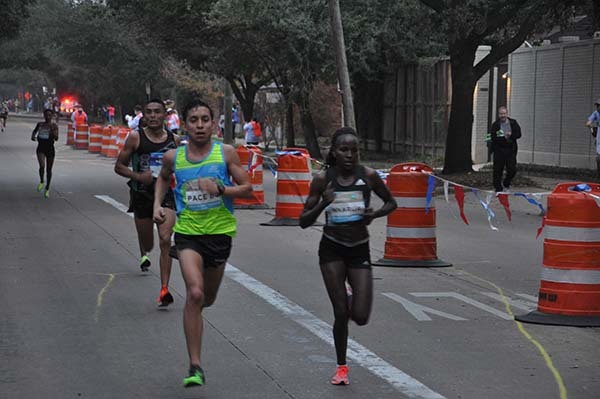 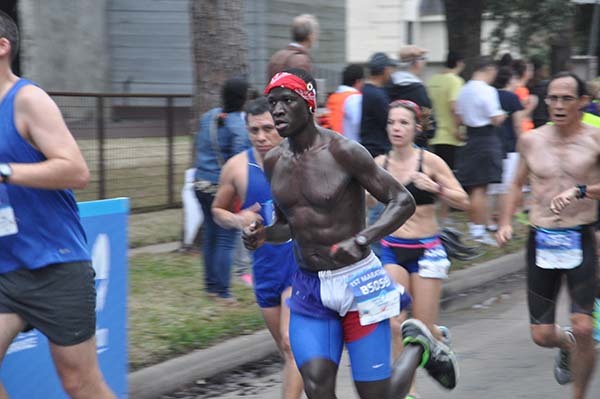 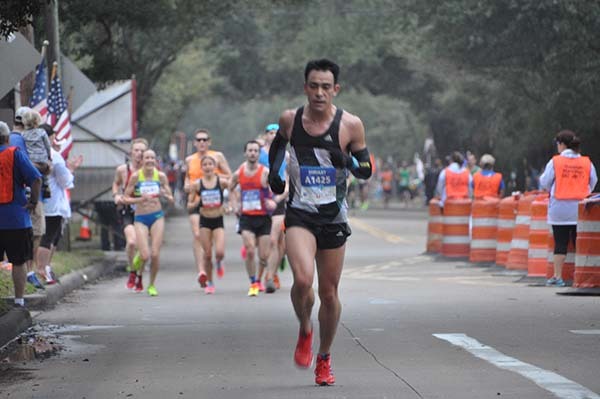 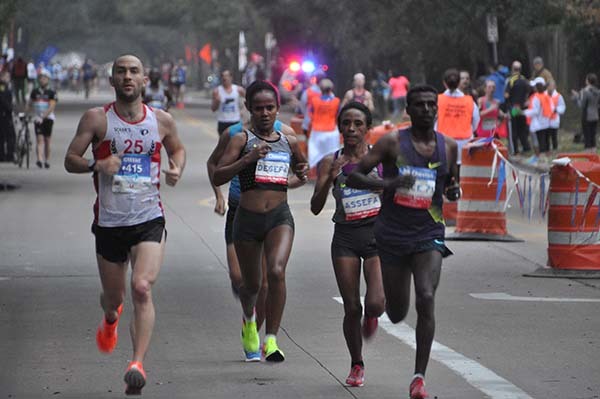 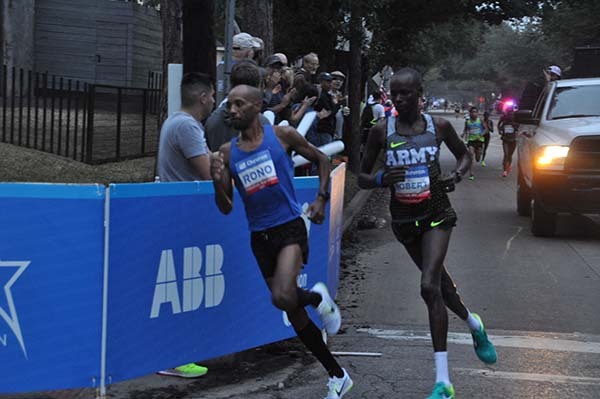 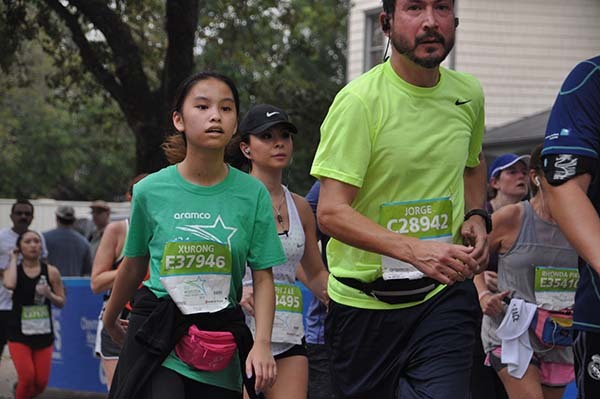 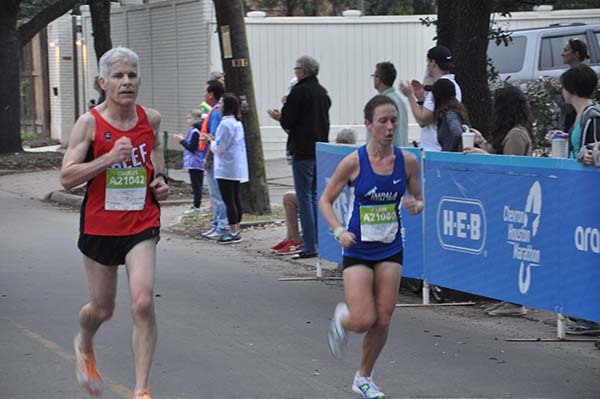 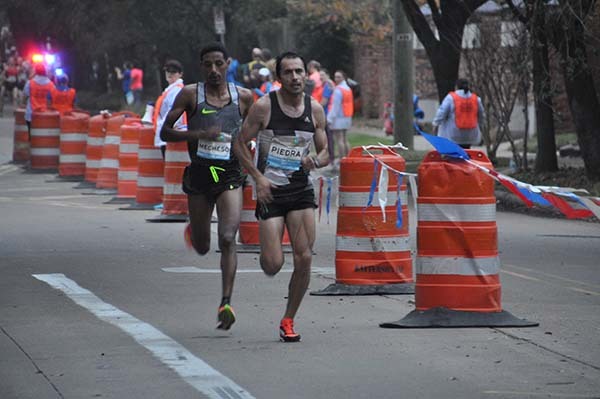 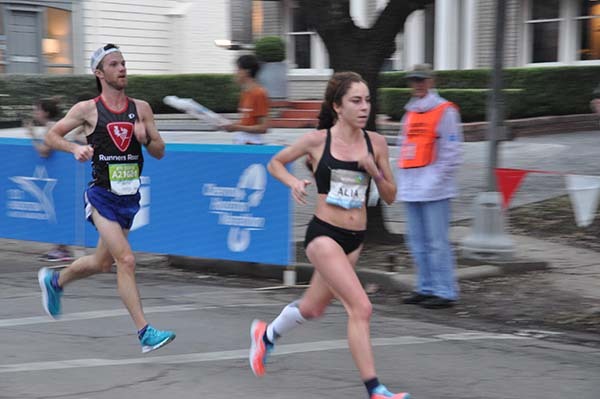 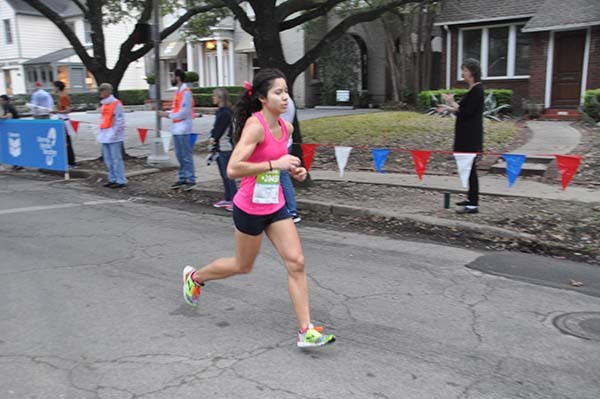 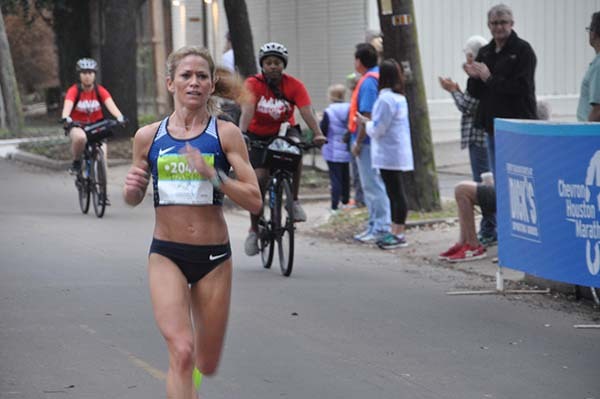 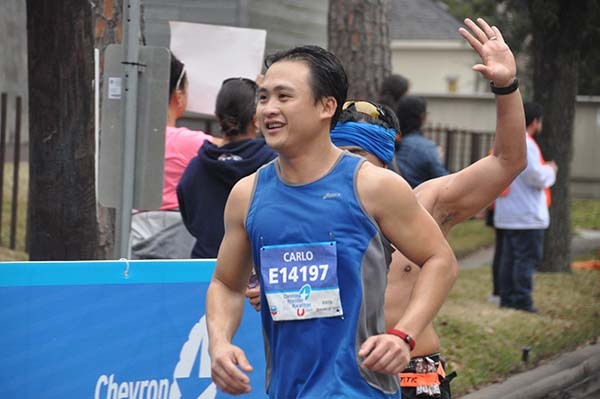 Athletes took to the streets of Houston for the Chevron Houston Marathon and Aramco Houston Half Marathon, Sunday, January 15, 2017. 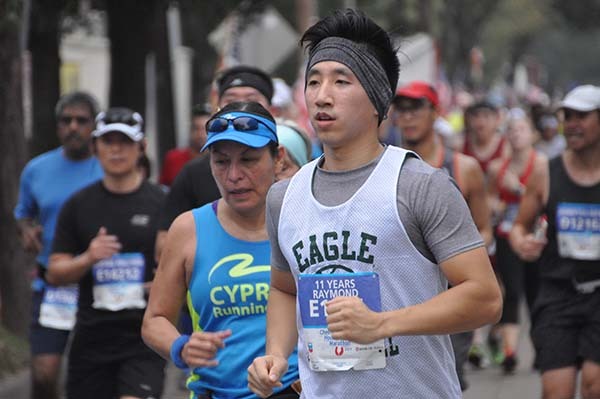 HOUSTON (KTRK) -- Thousands pushed themselves to the limit in the 2017 Chevron Houston Marathon and Aramco Half Marathon. 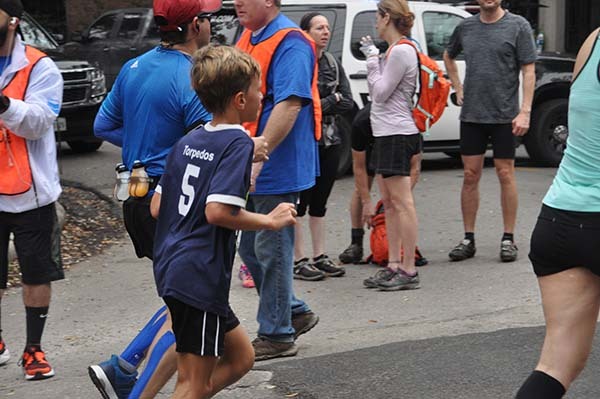 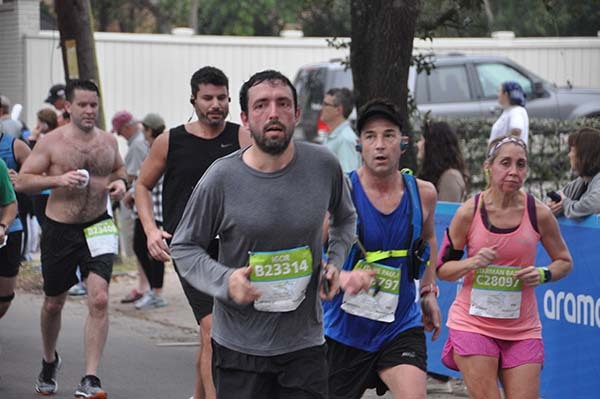 Did we catch you during the race? 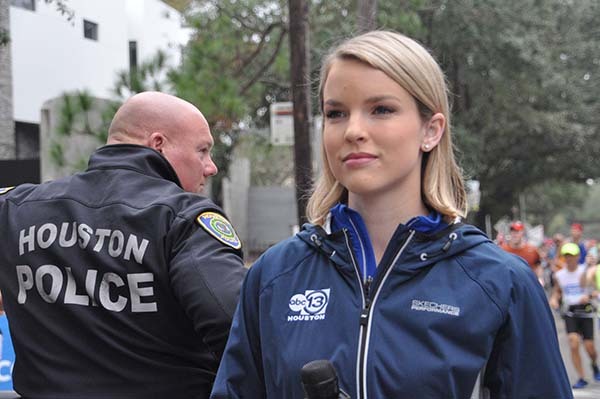 Check ABC13.com for even more photos. 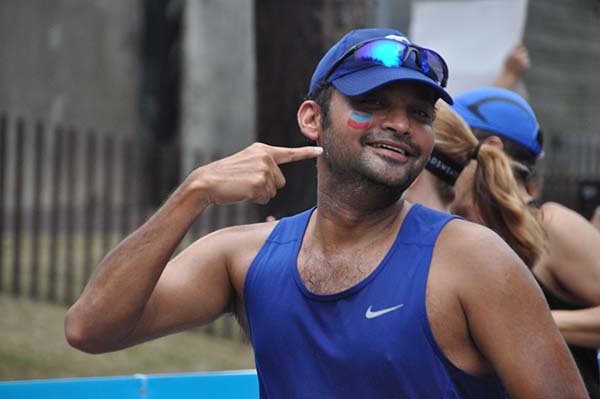 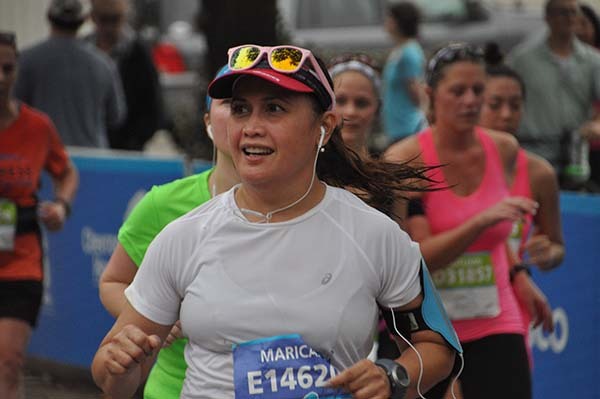 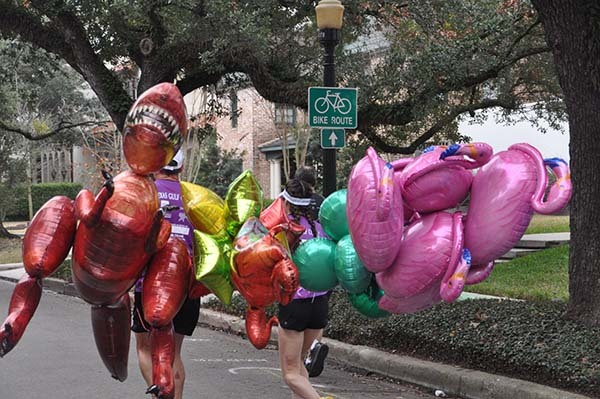 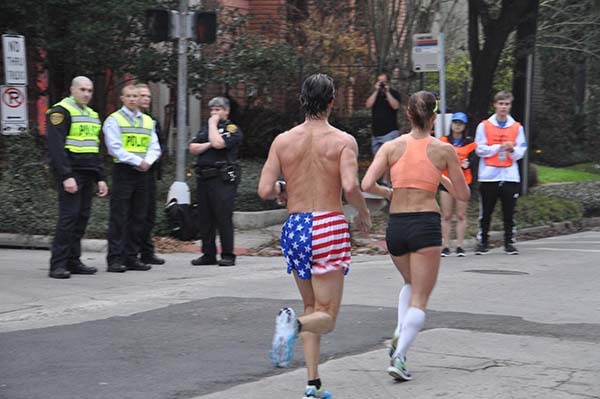 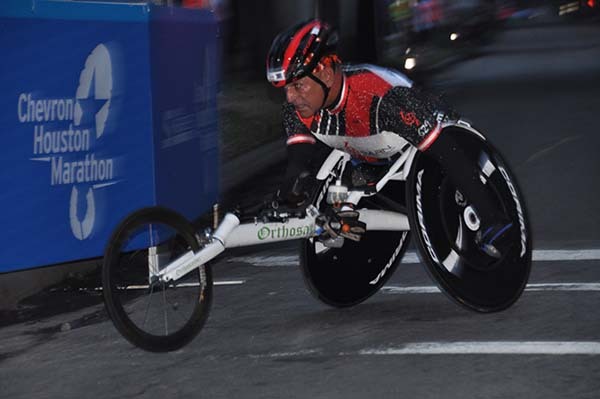 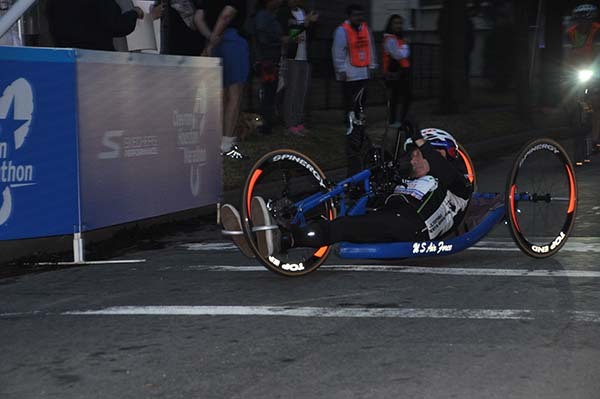 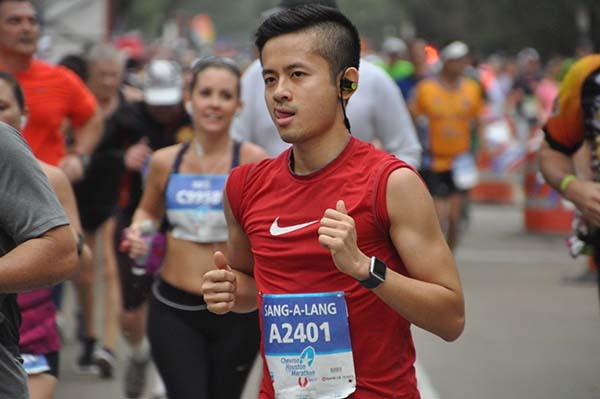 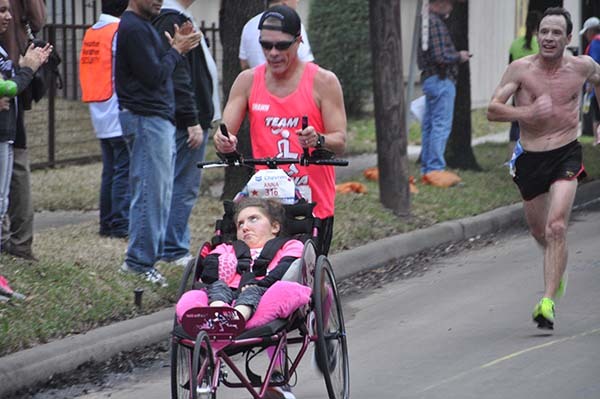 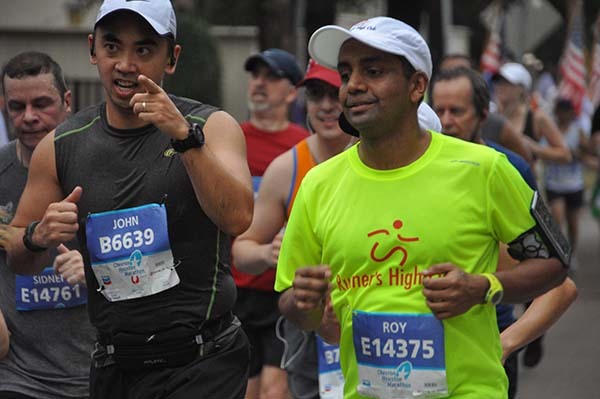 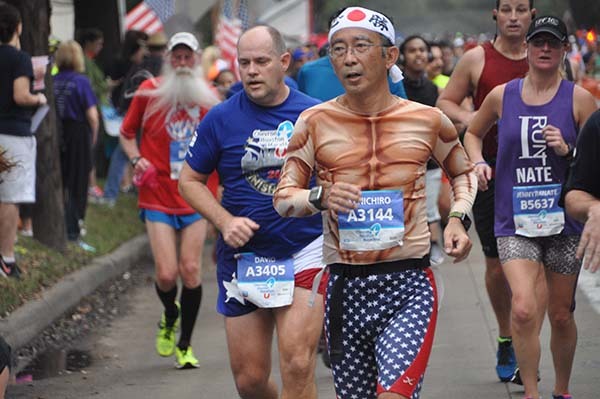 PHOTOS: These runners did the marathon and half marathon in style! 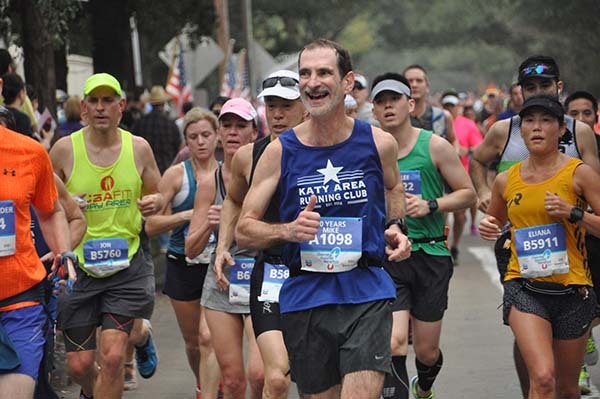 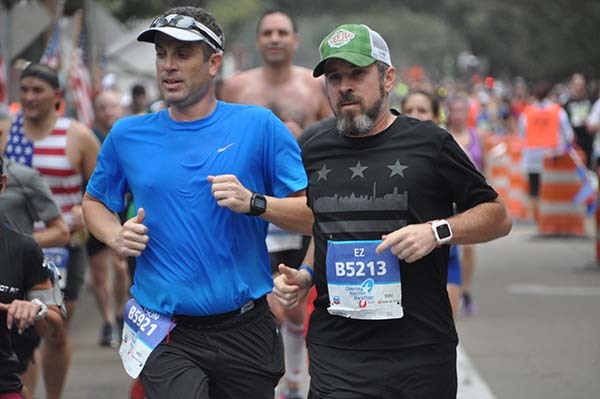 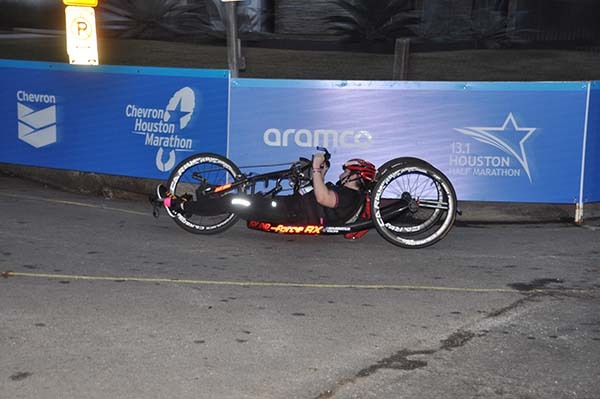 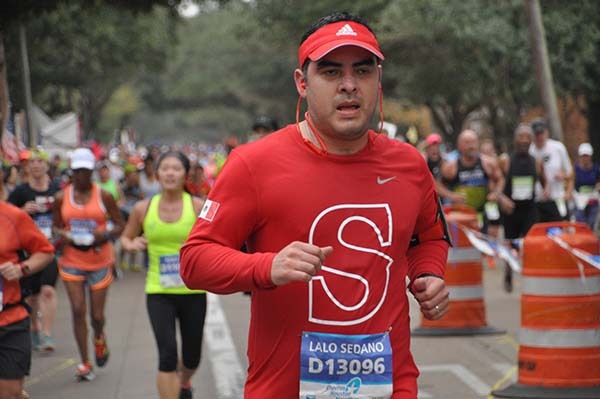 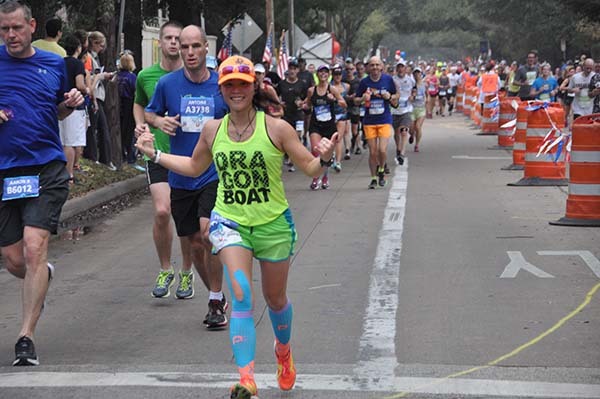 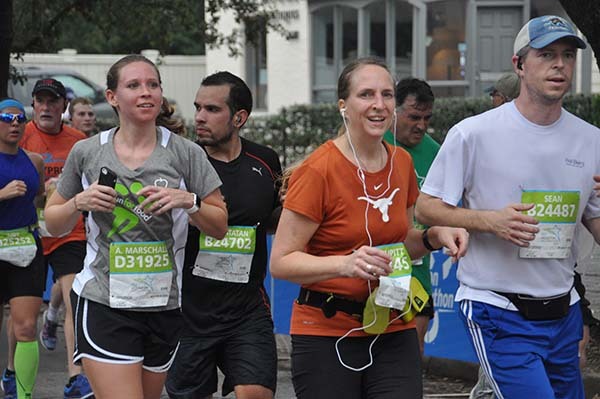 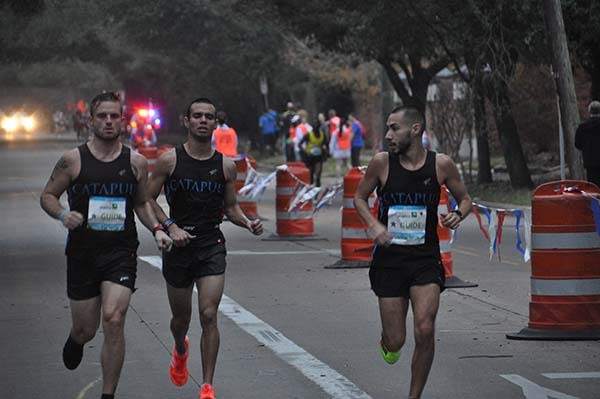 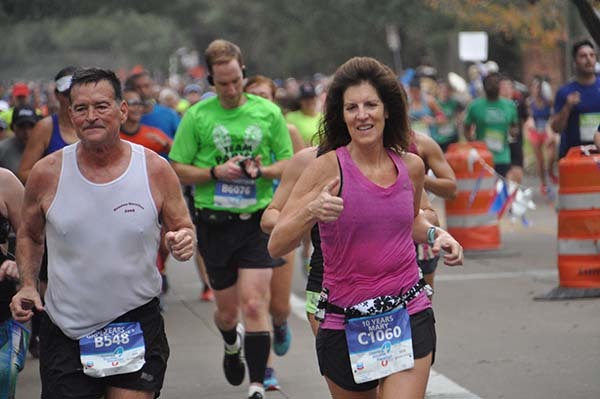 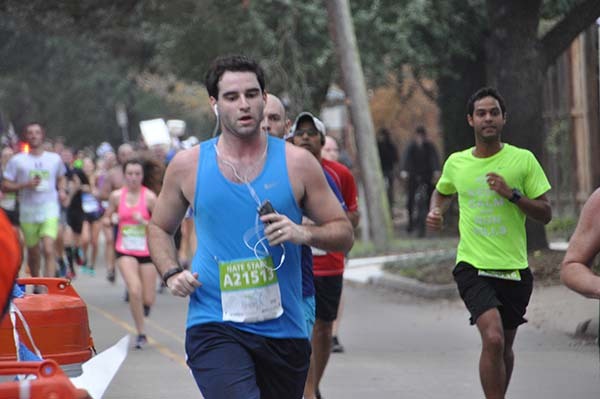 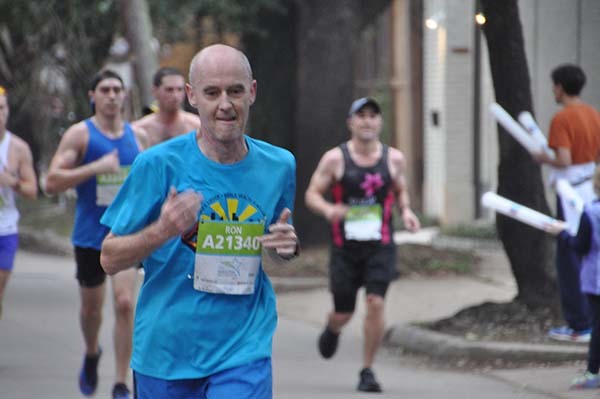 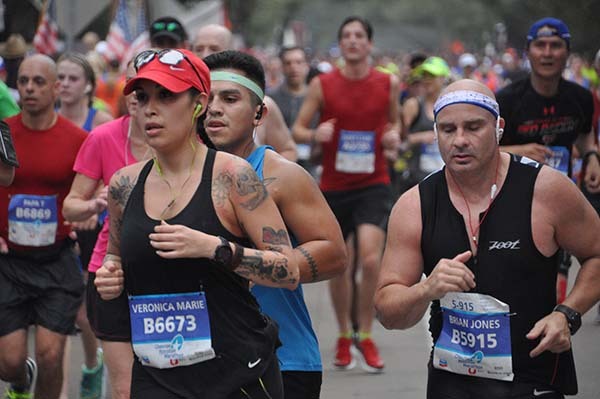 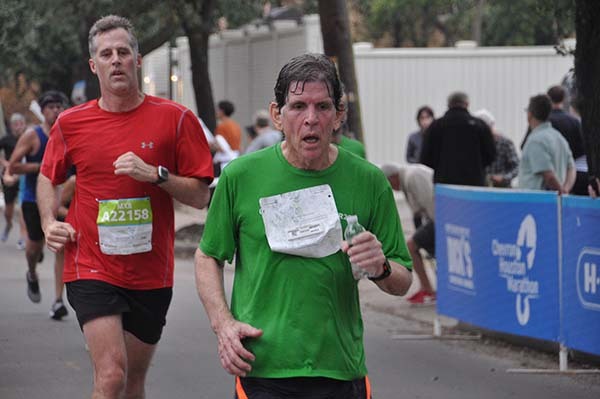 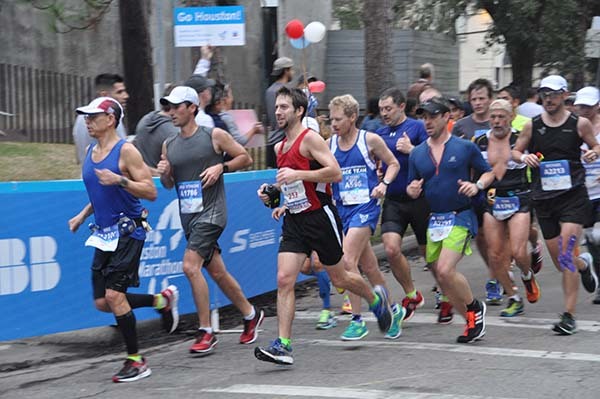 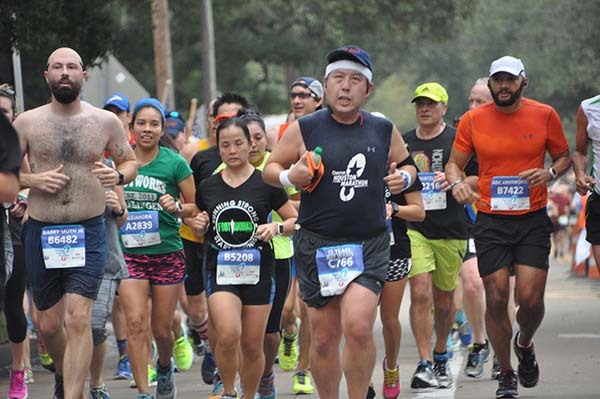 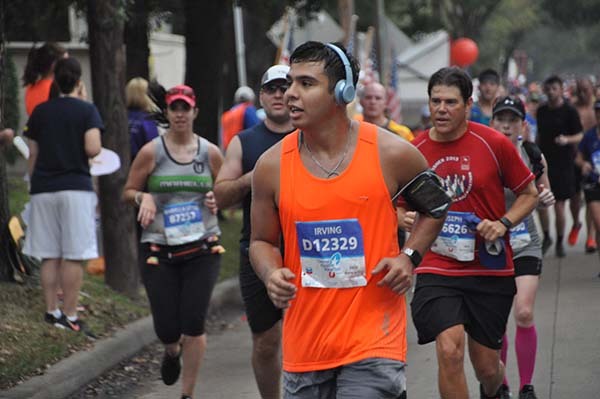 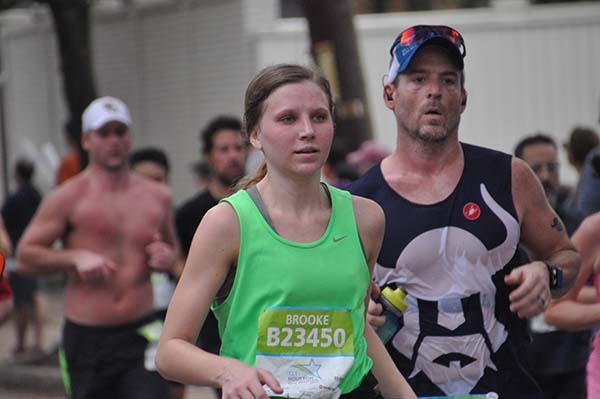 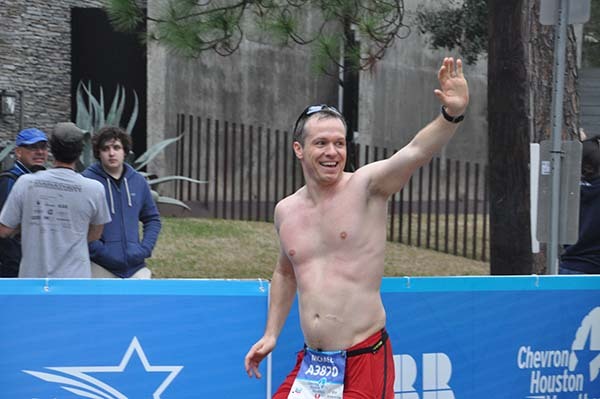 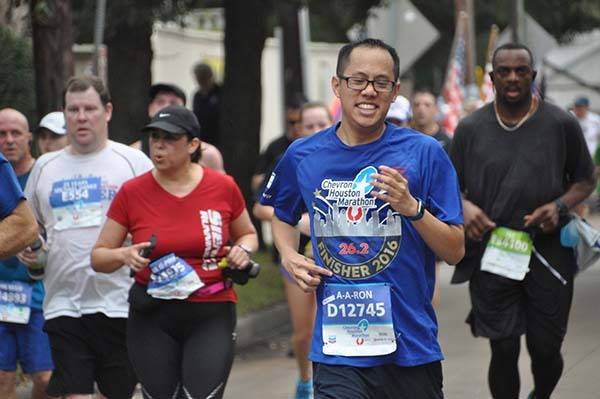 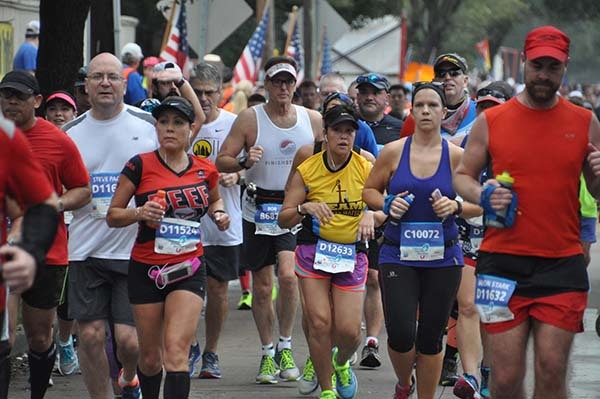 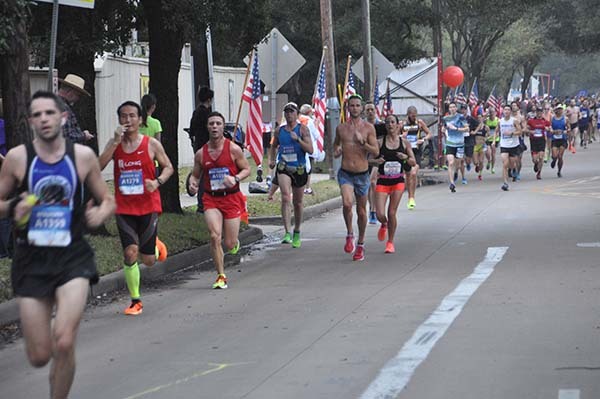 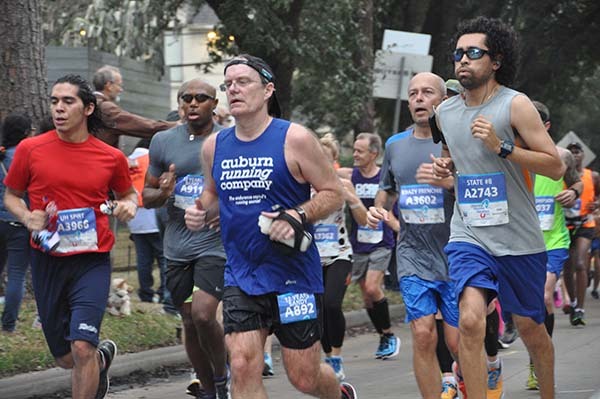 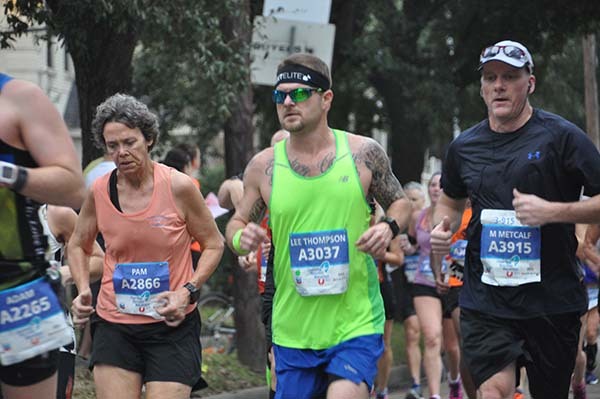 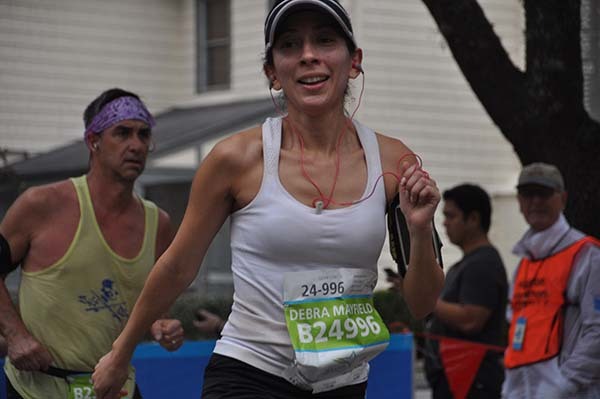 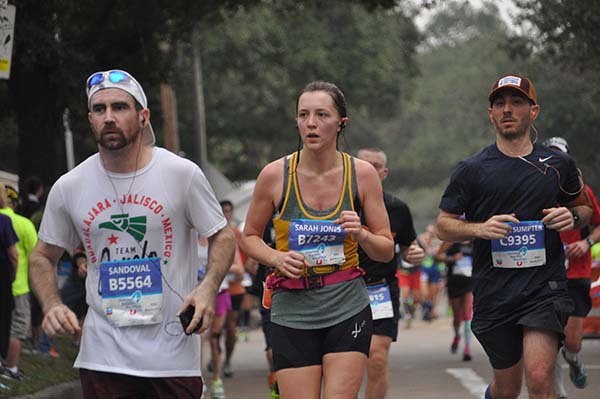 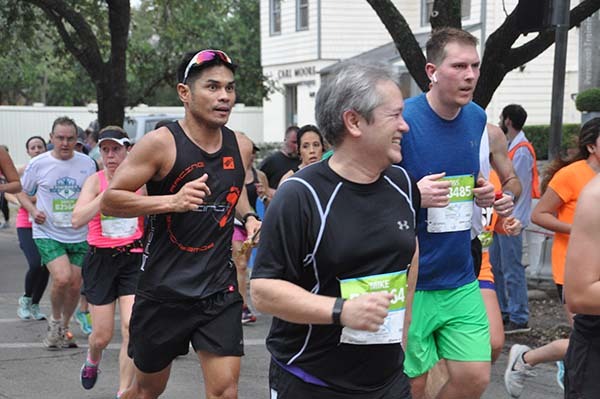 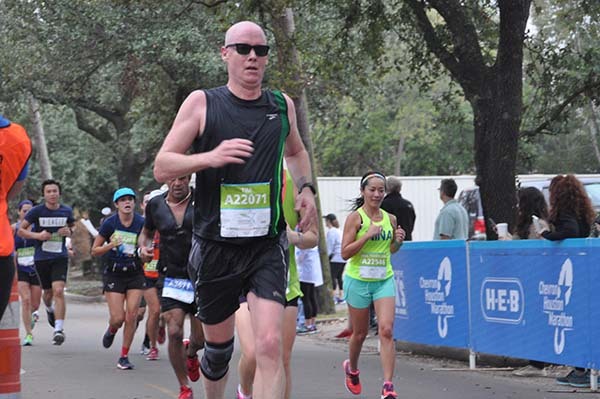 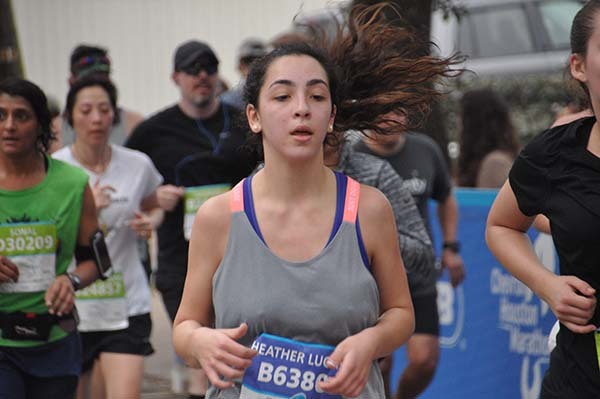 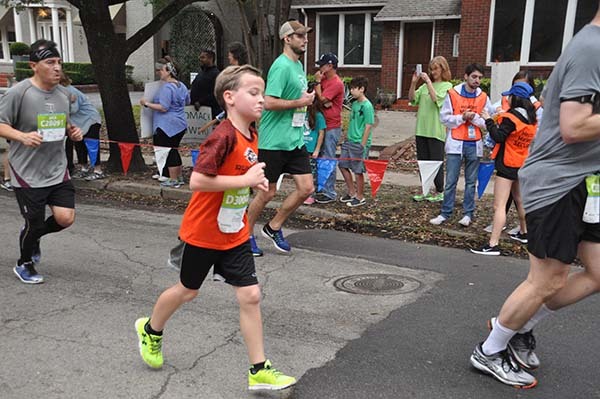 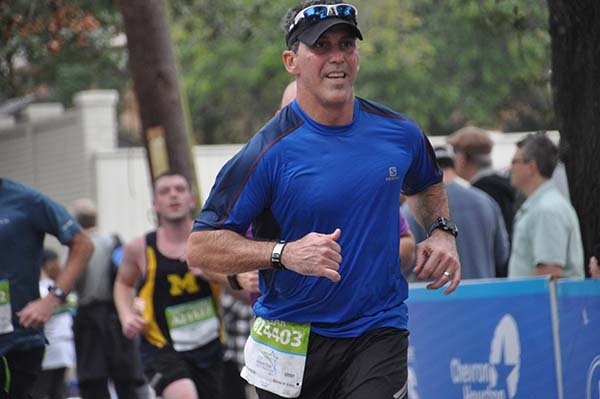 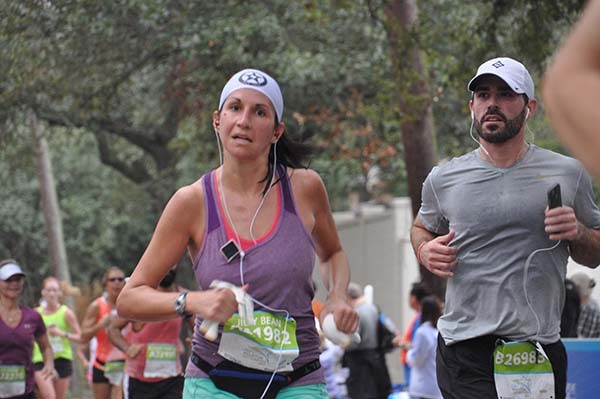 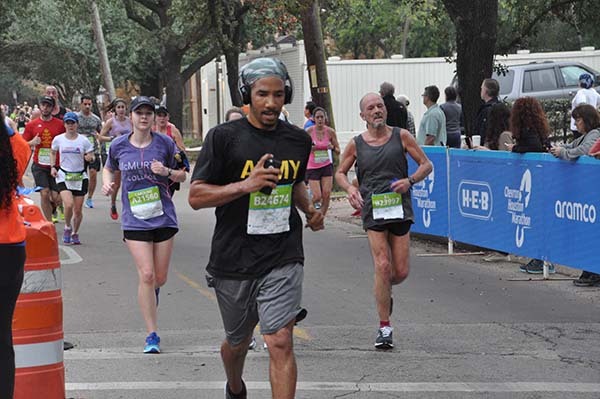 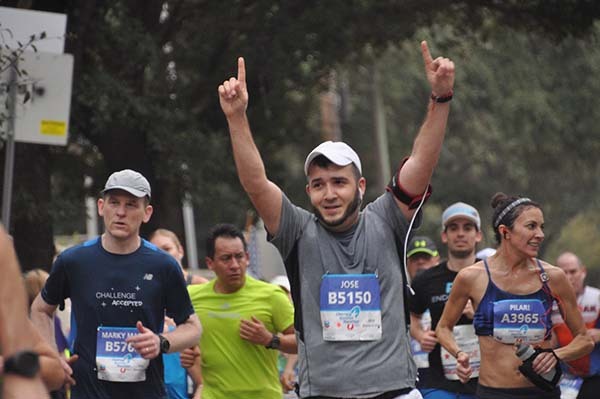 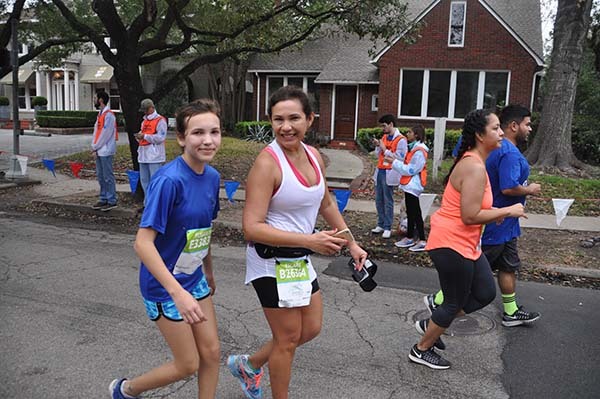 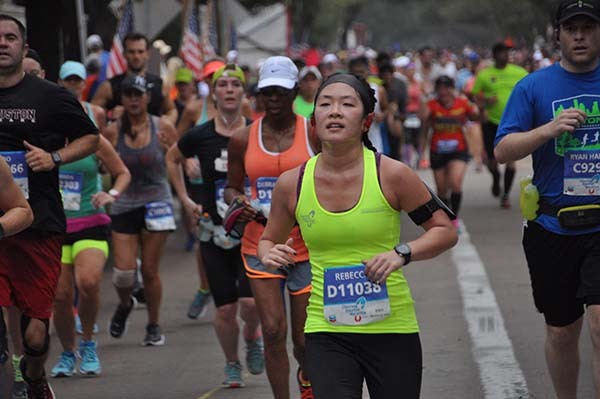 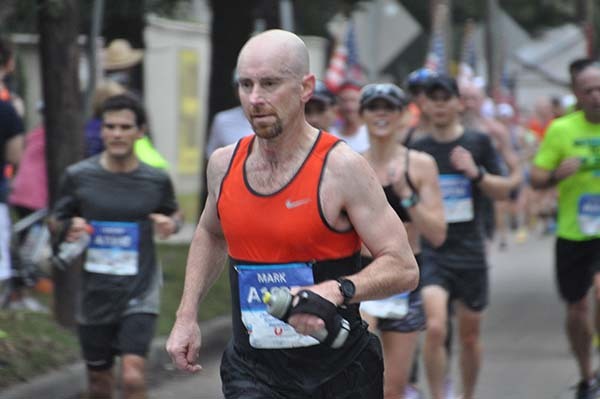 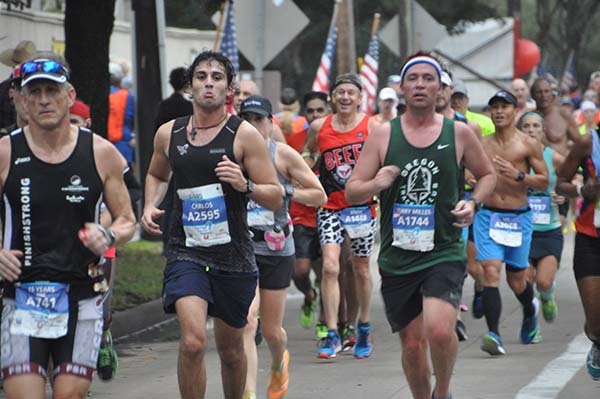 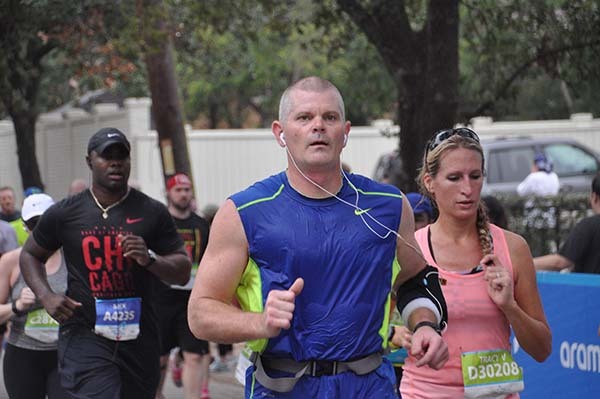 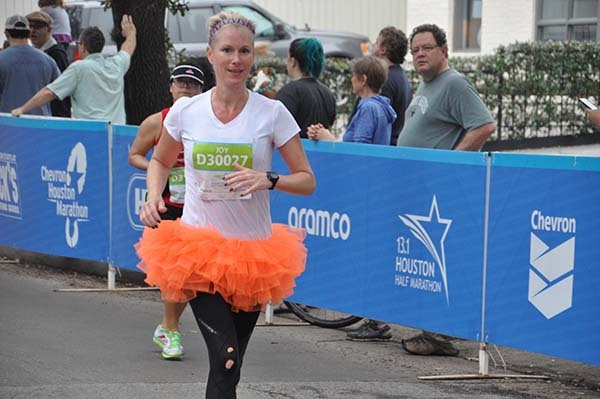 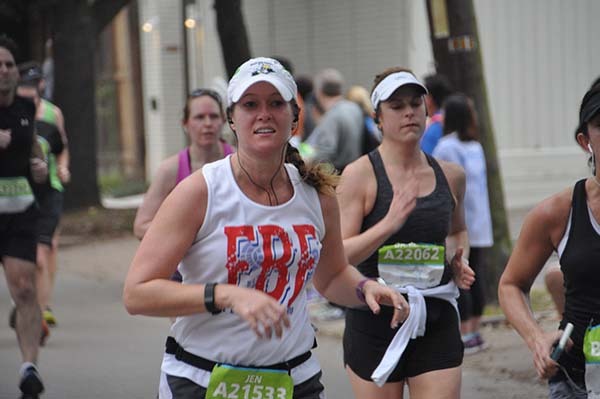 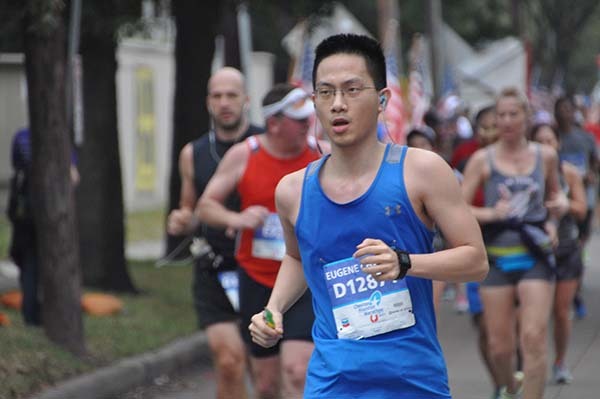 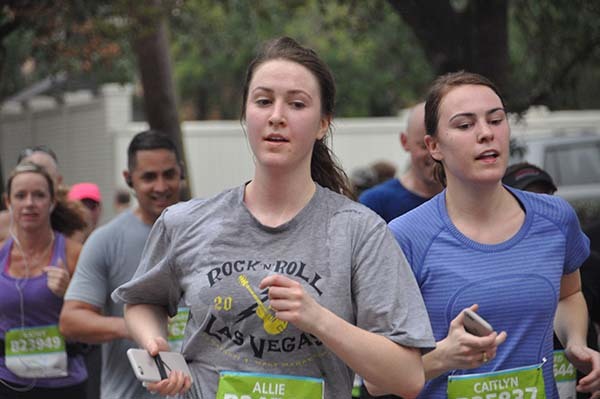 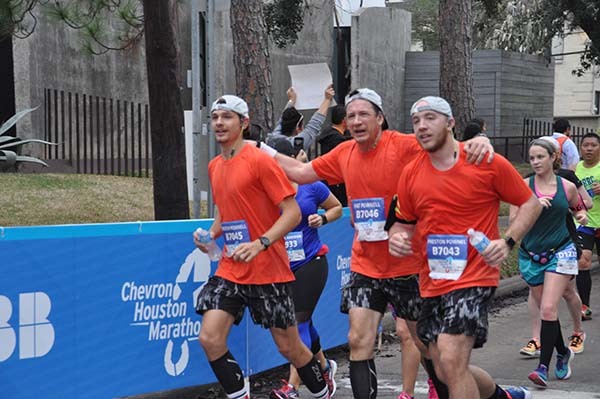 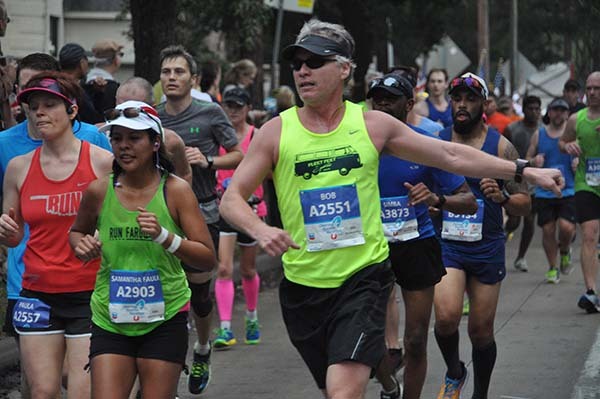 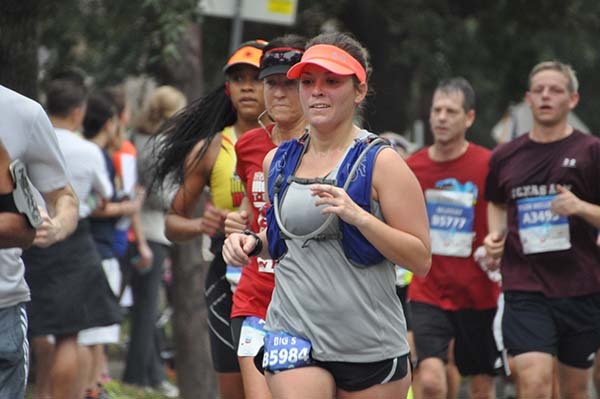 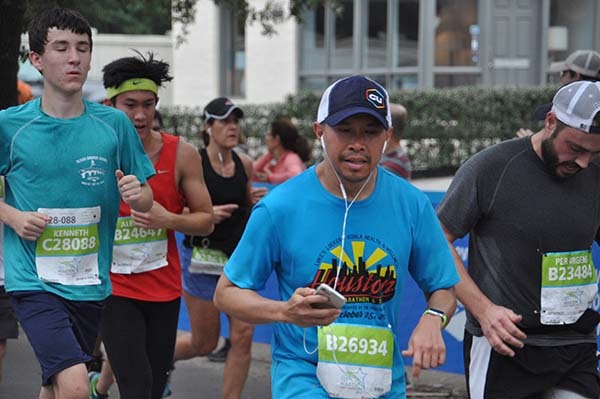 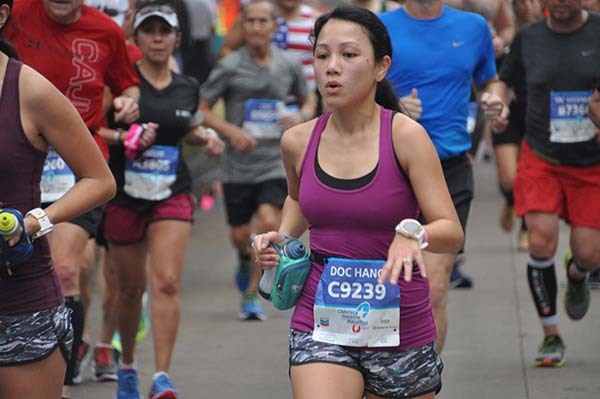 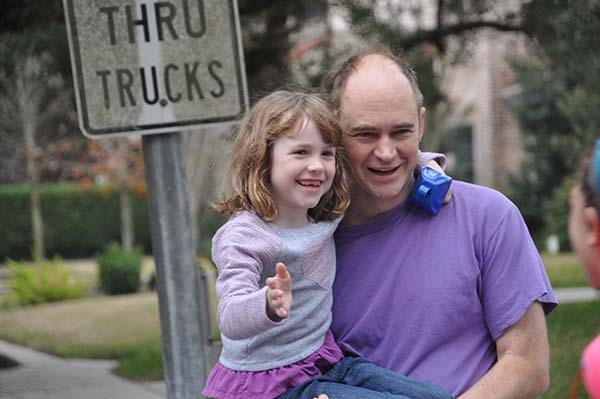 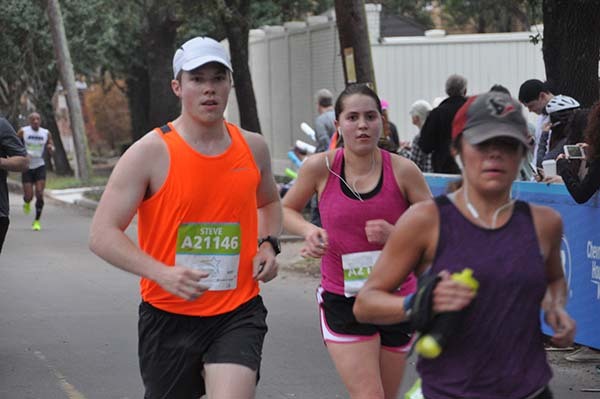 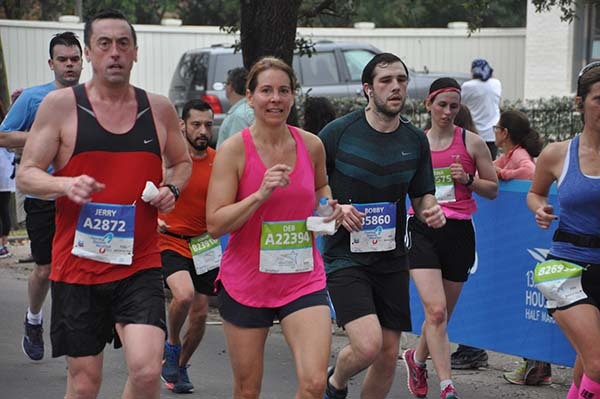 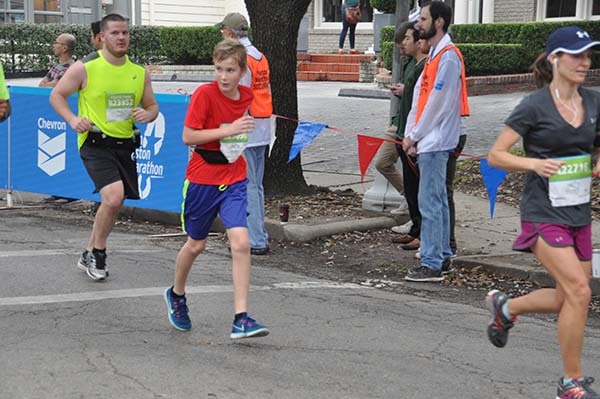 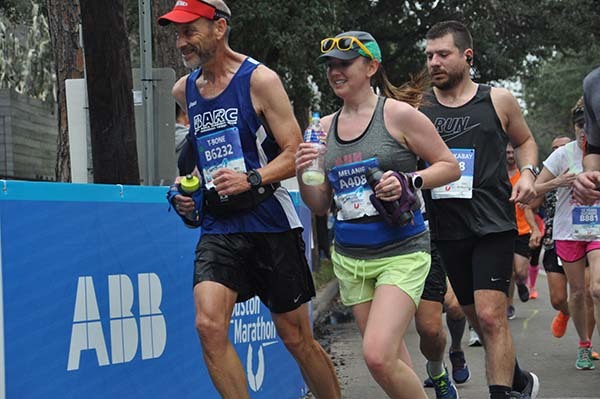 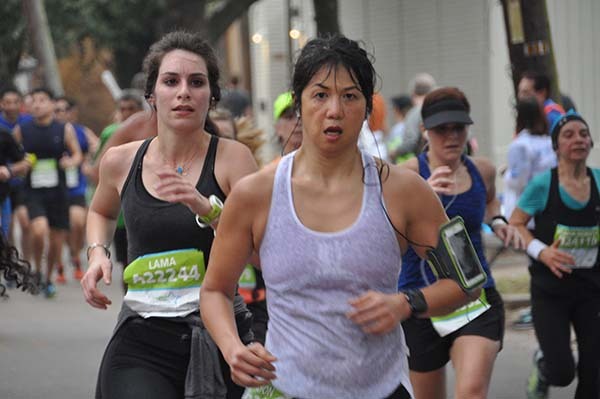 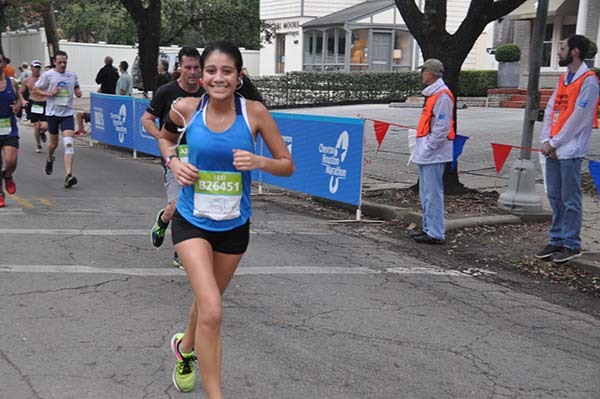 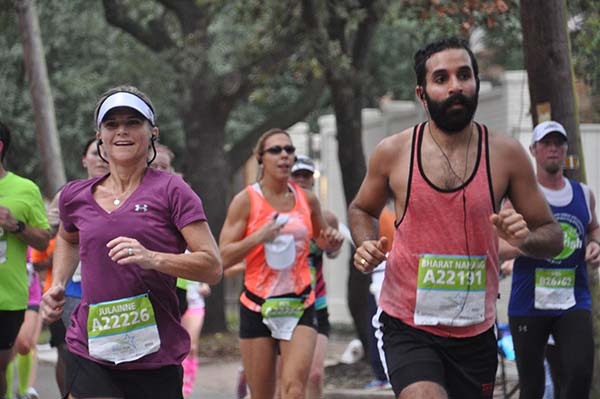 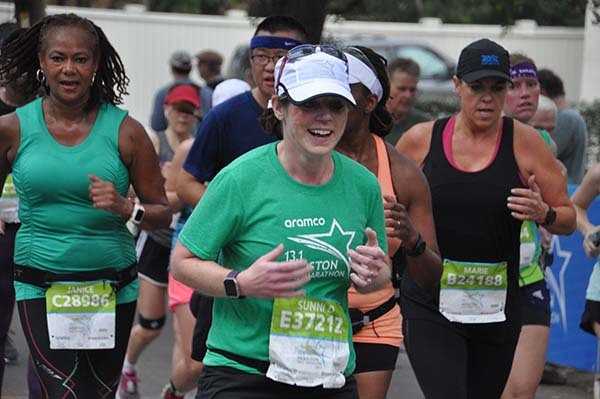 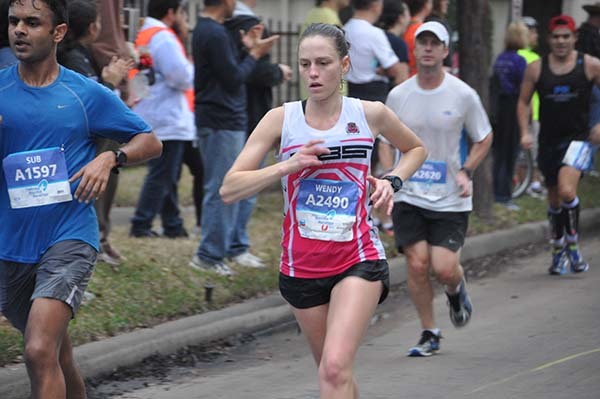 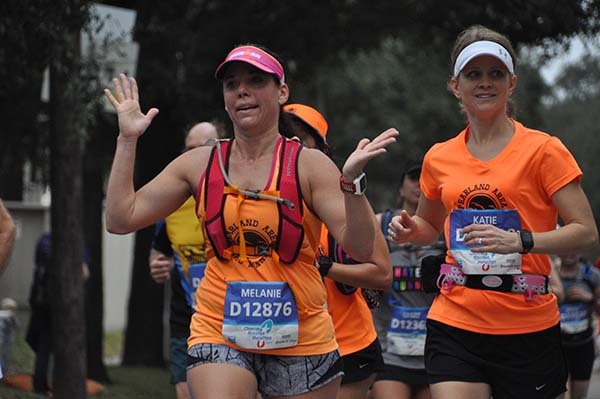 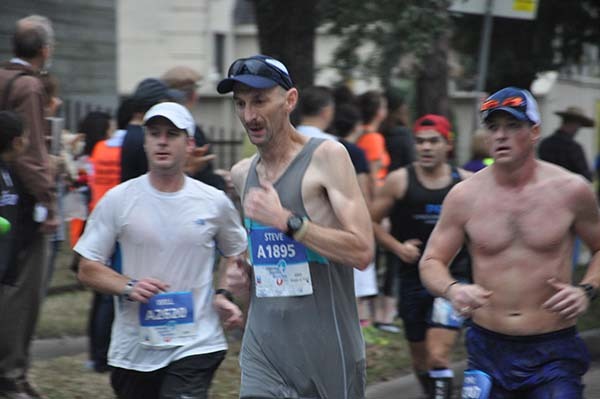 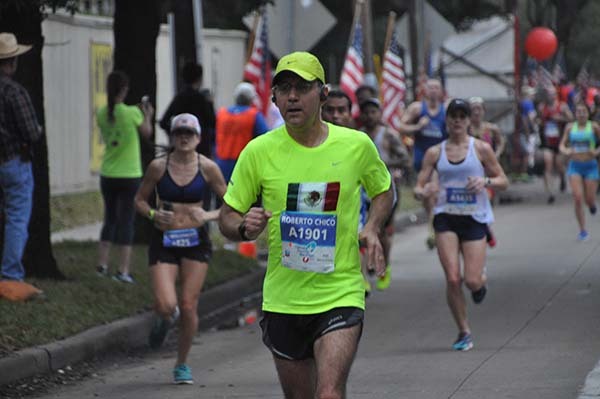 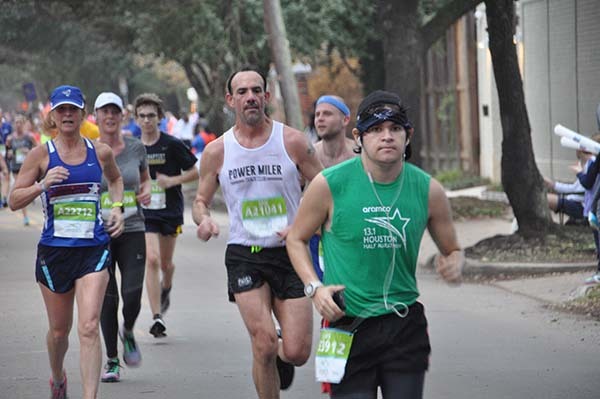 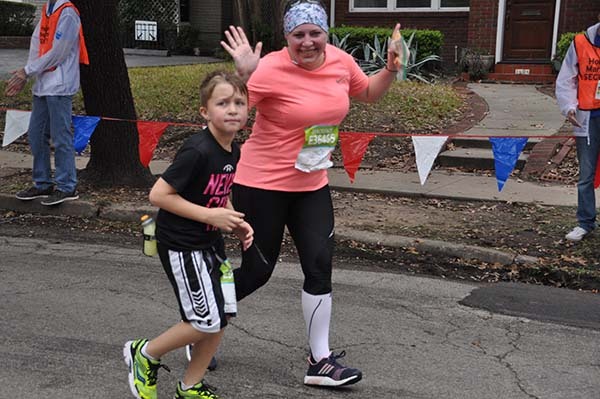 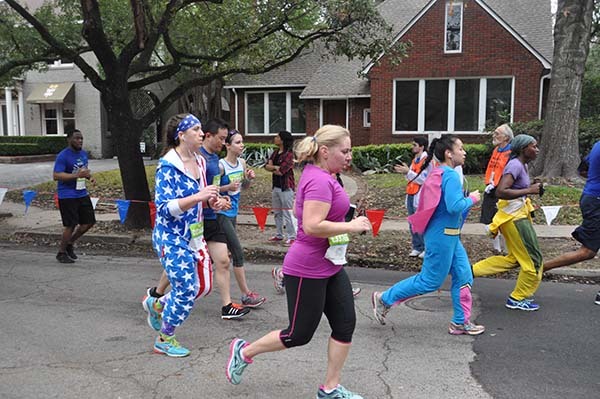 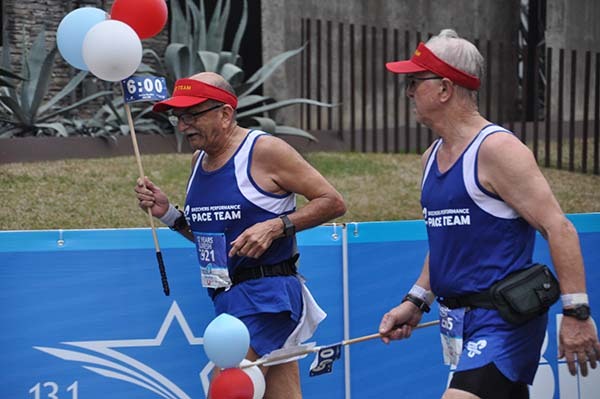 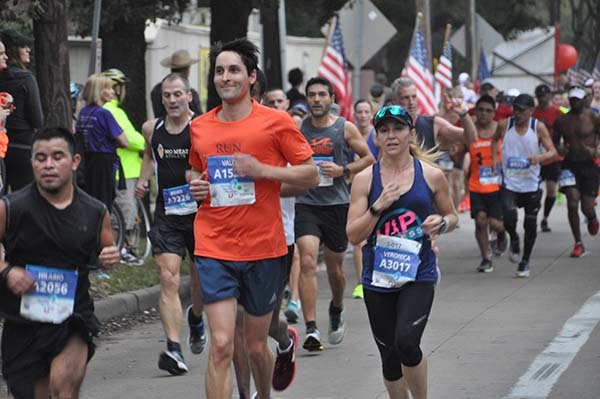 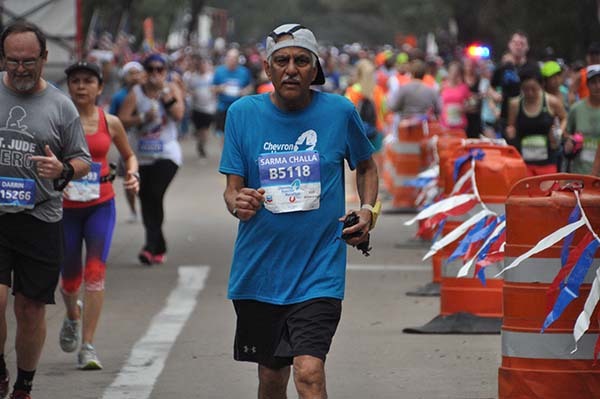 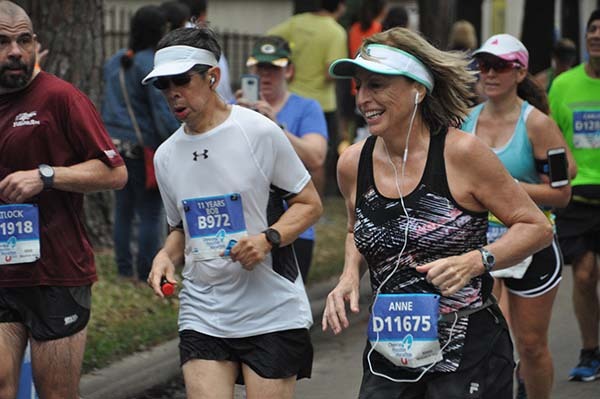 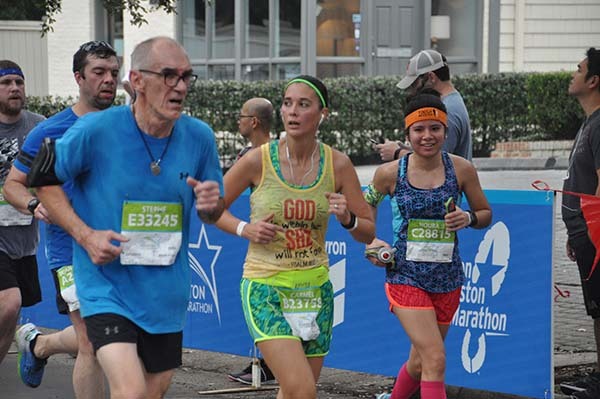 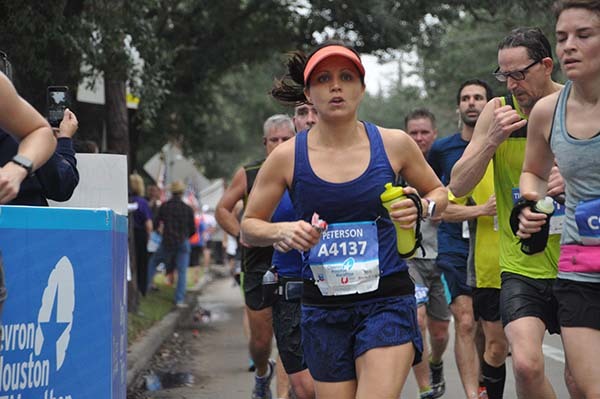 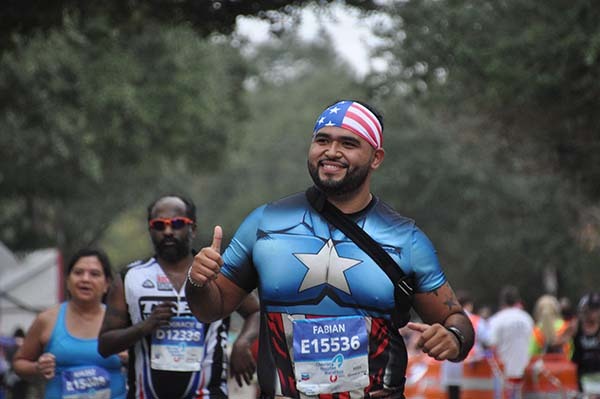 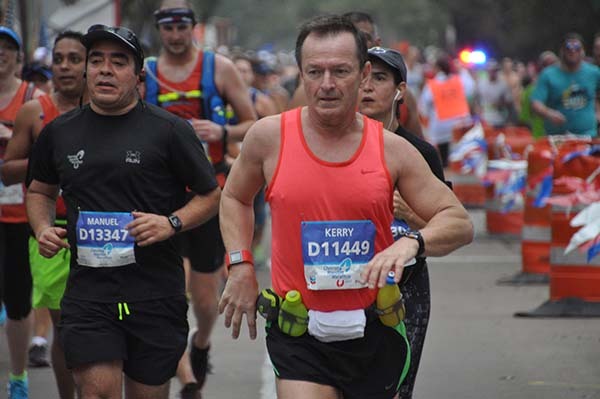 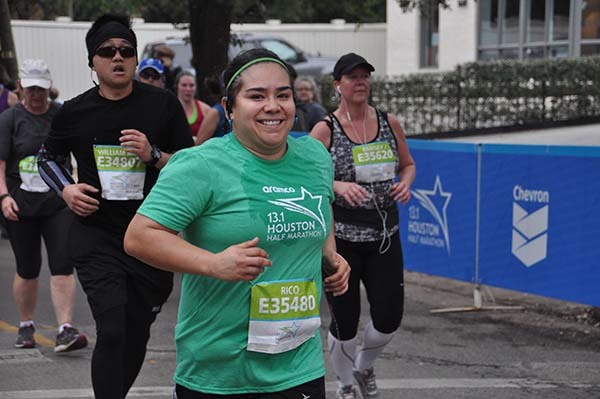 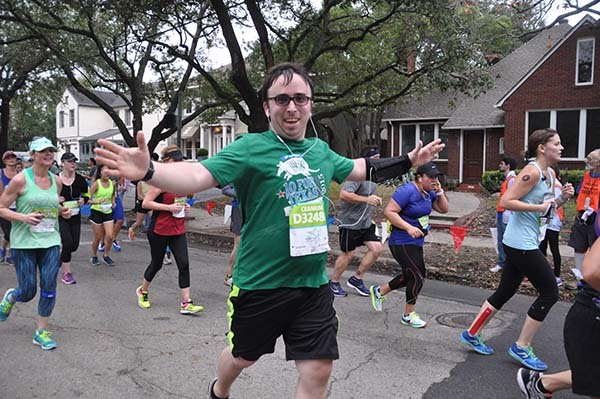 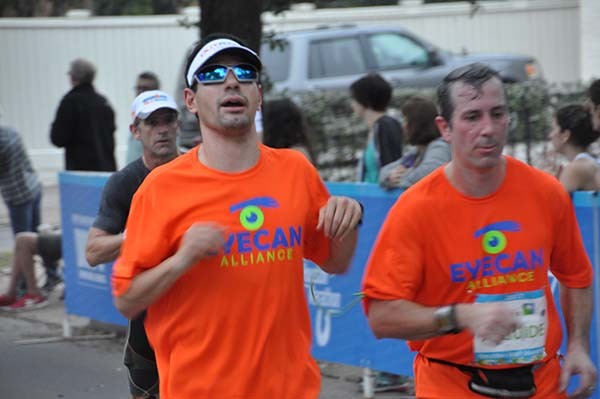 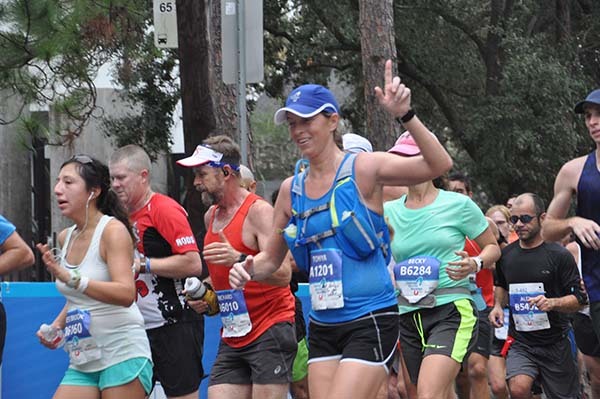 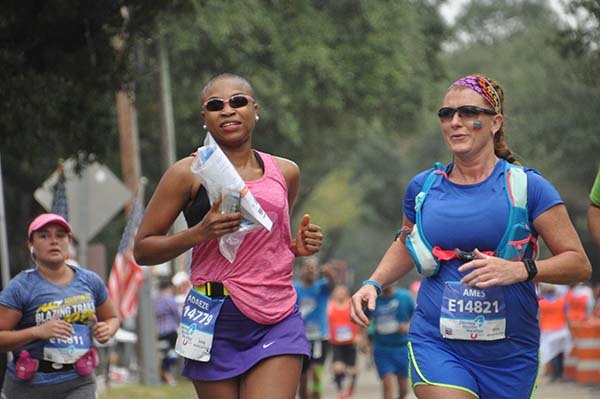 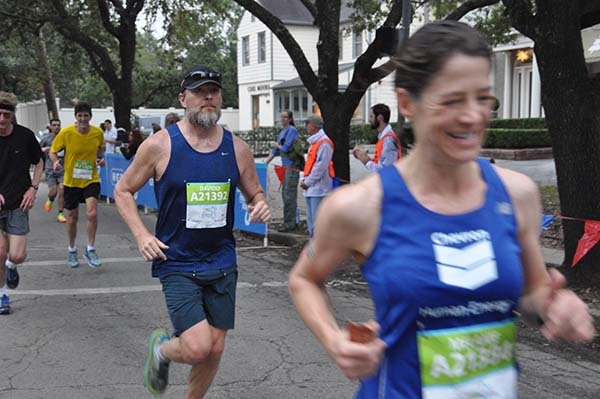 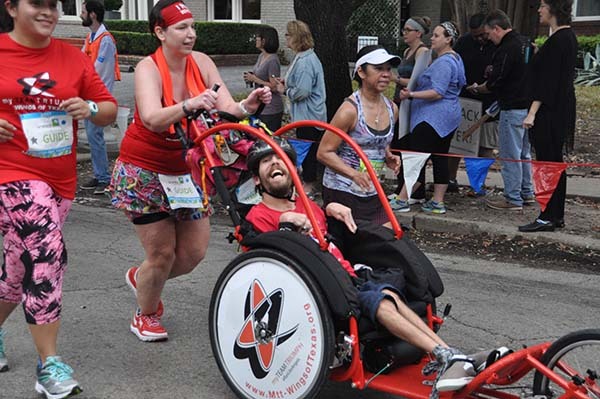 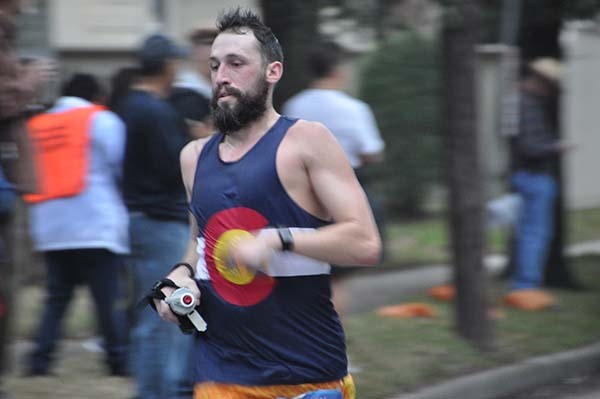 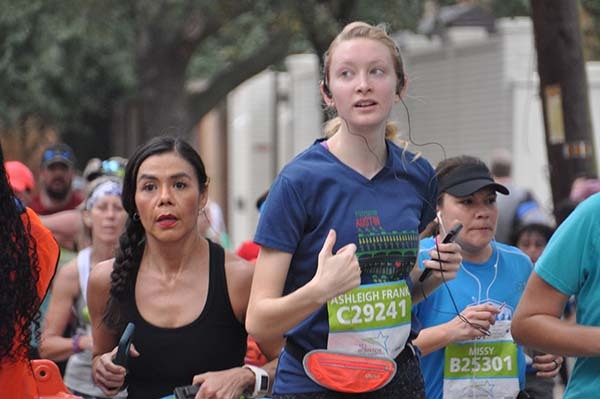 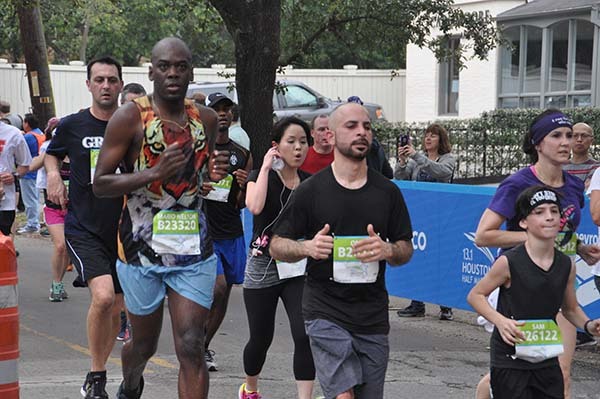 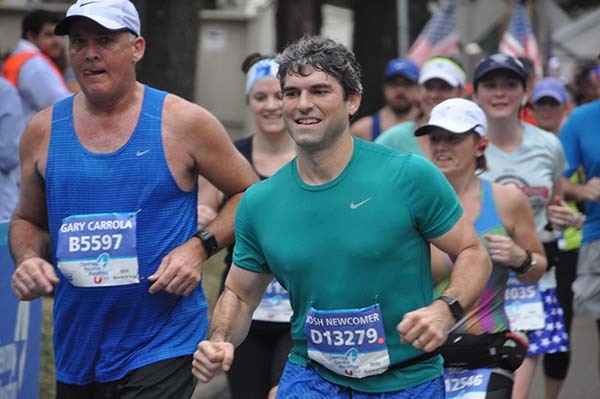 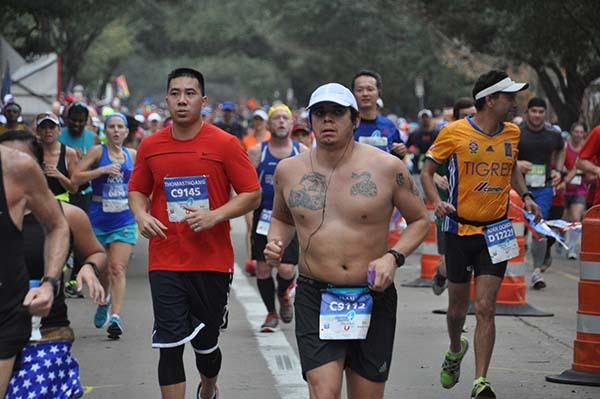 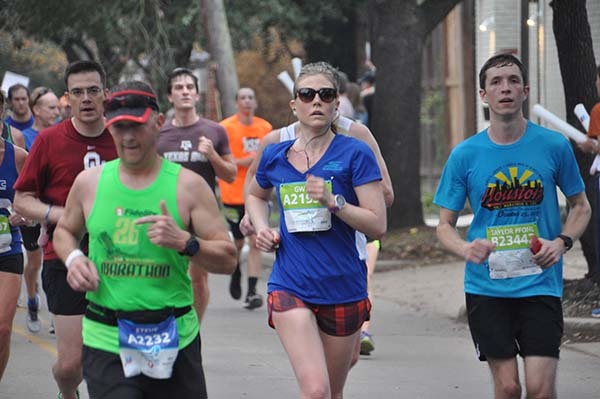 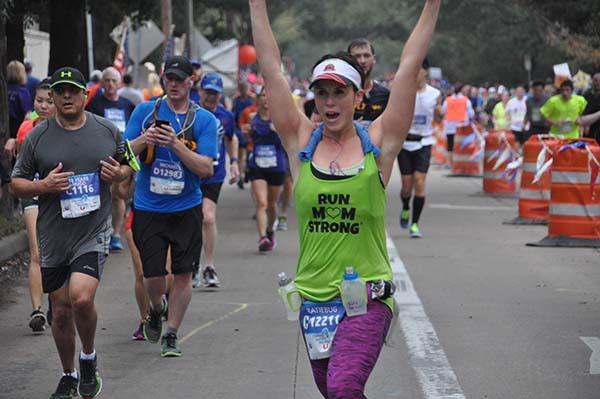 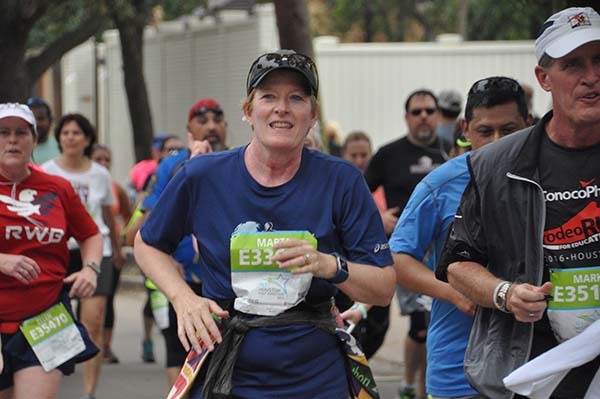 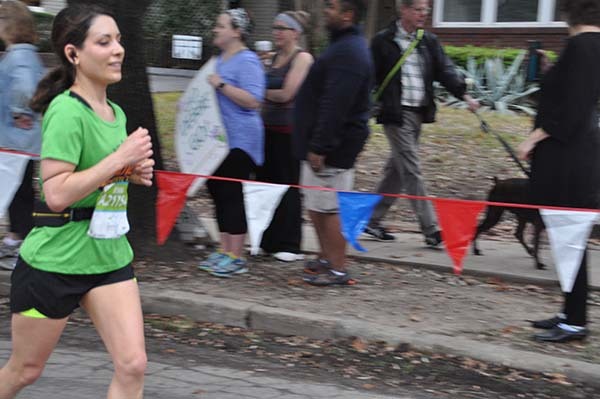 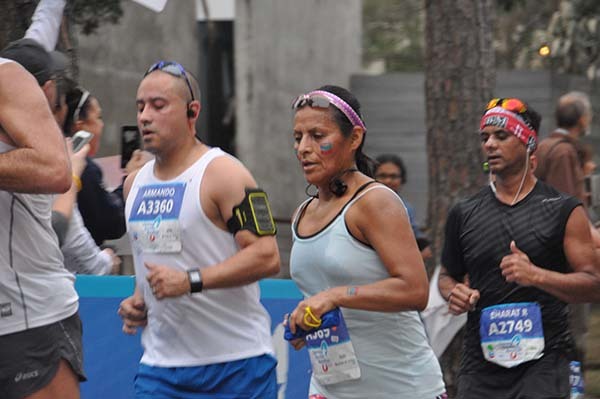 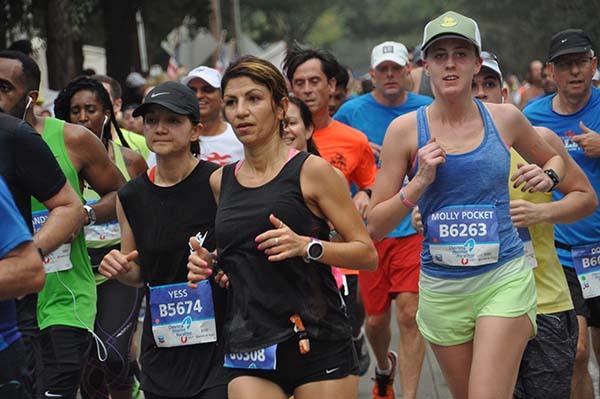 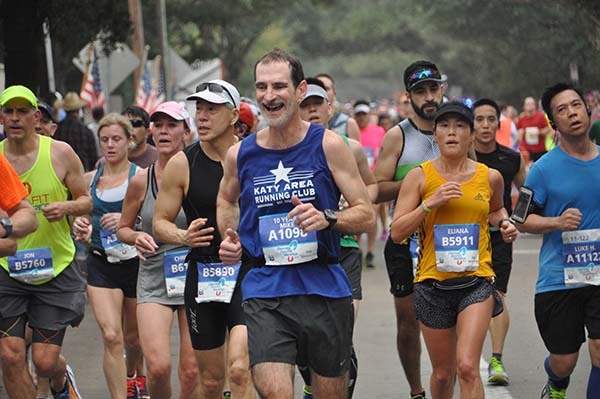 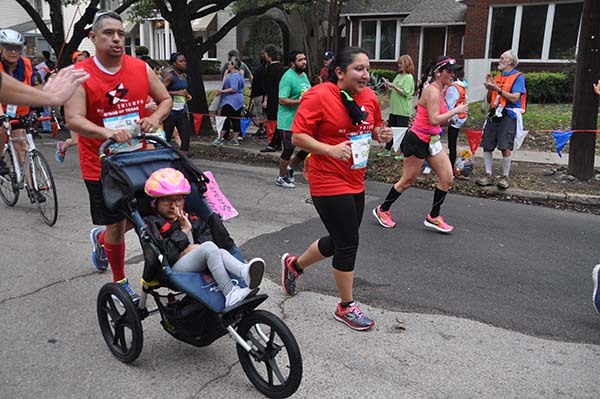 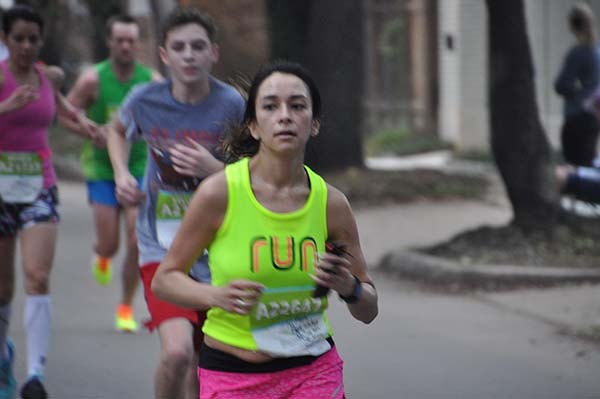 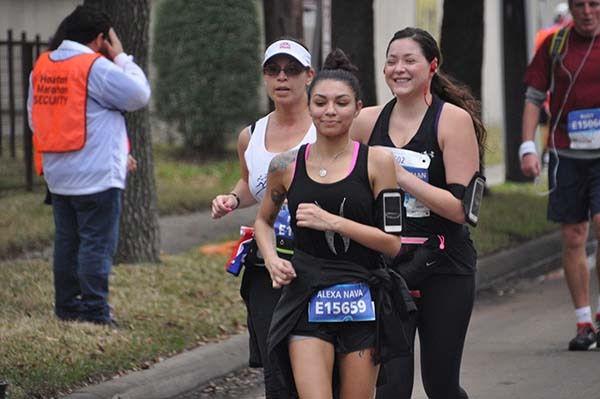 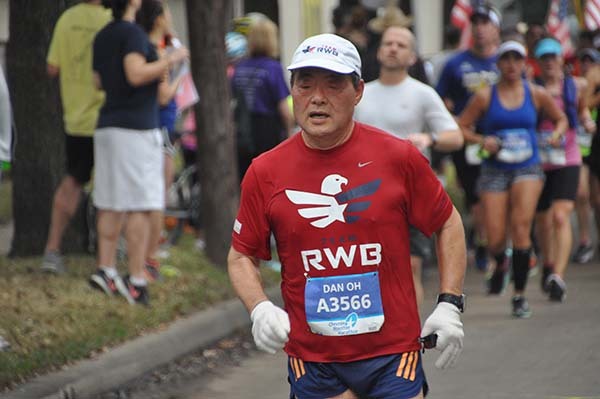 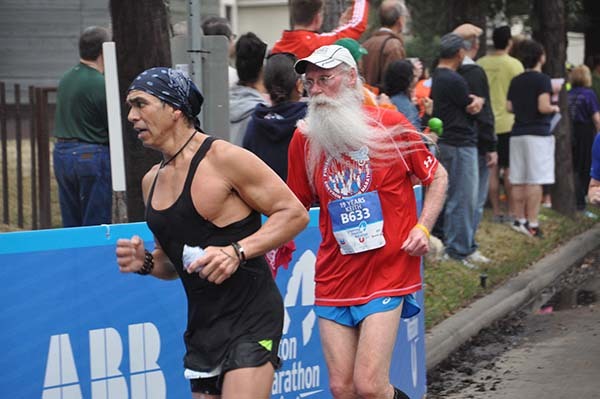 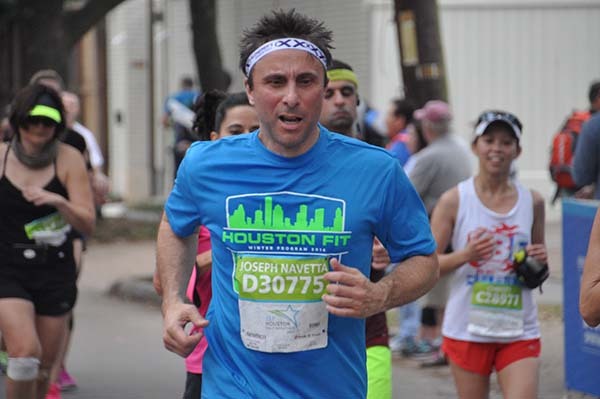 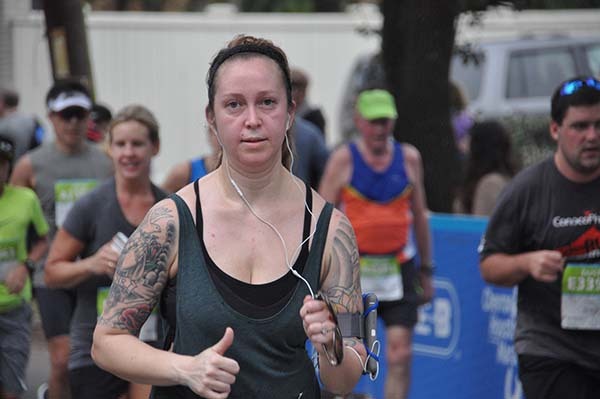 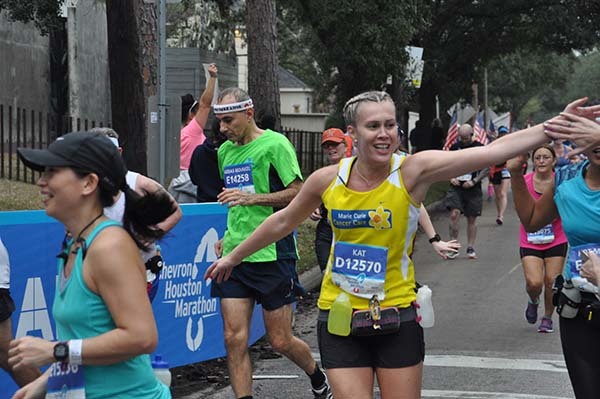 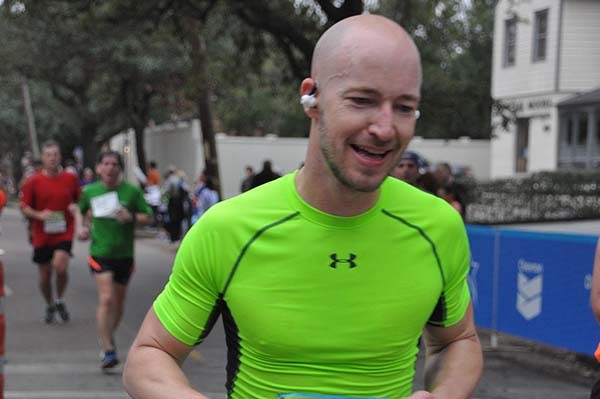 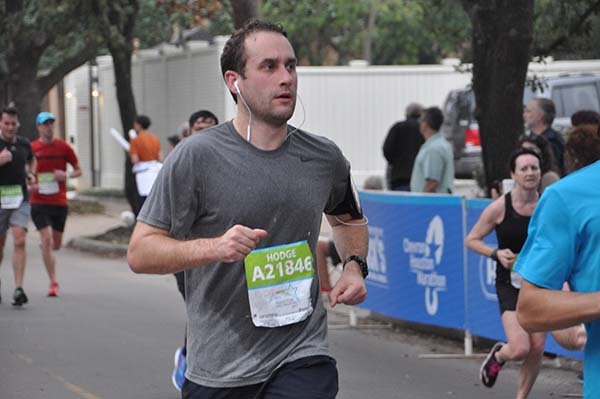 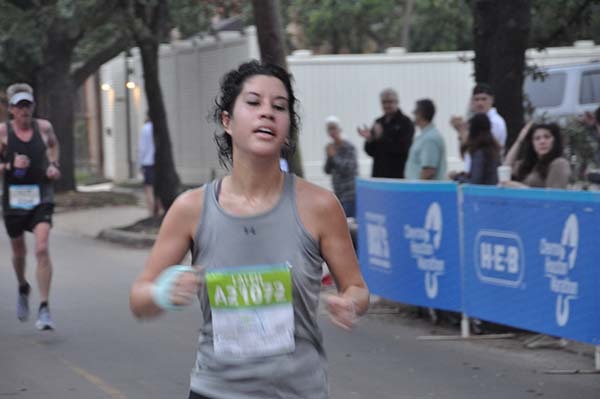 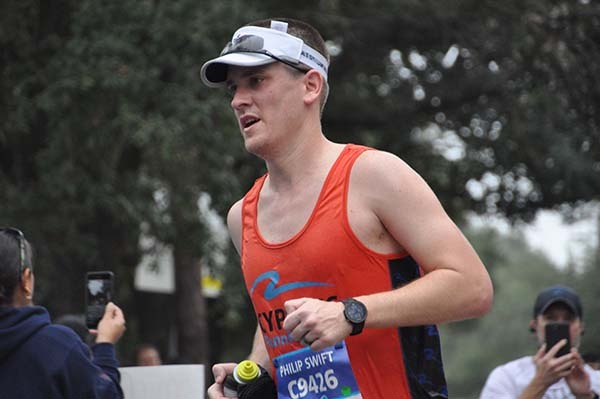 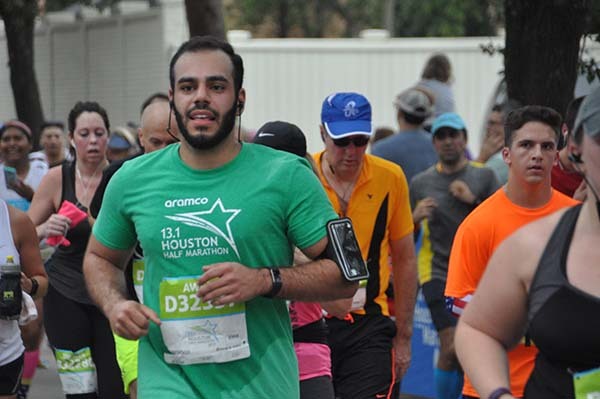 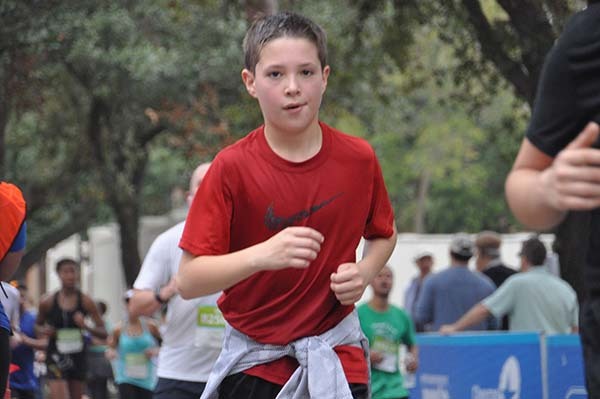 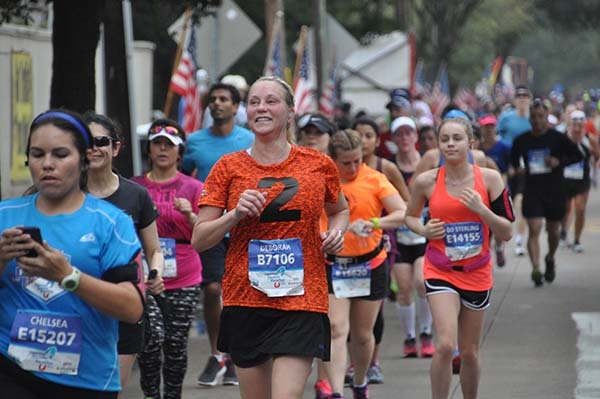 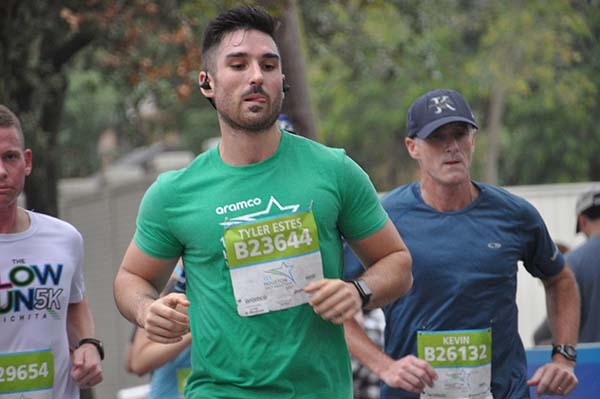 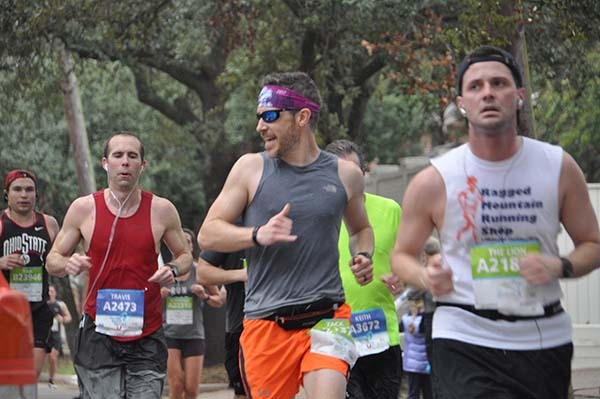 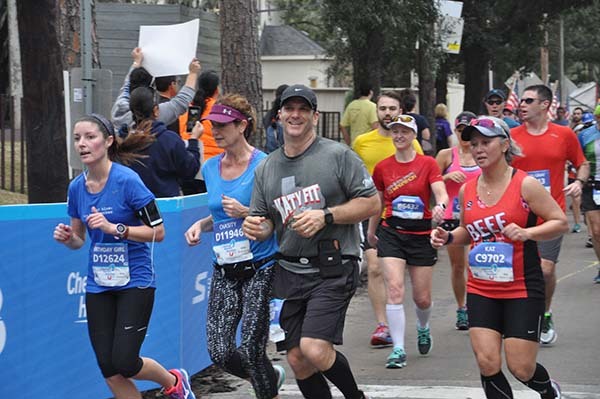 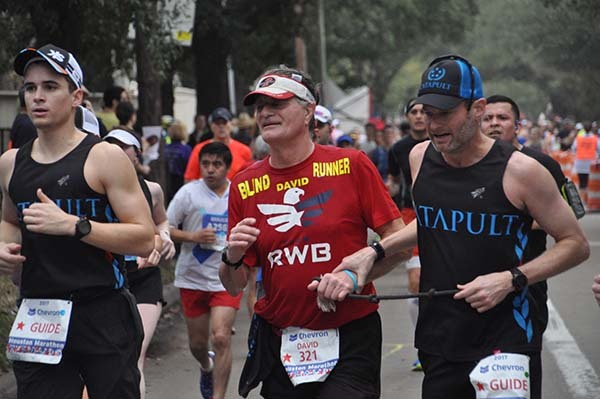 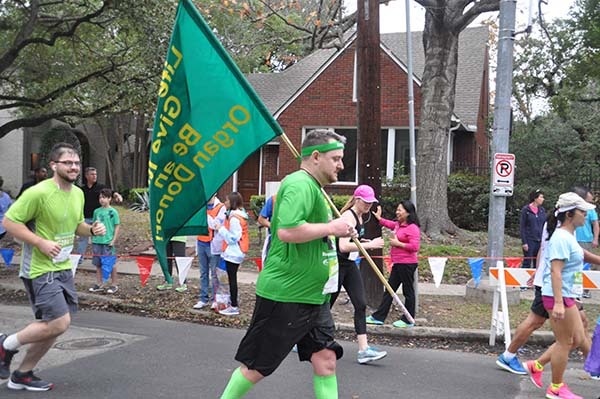 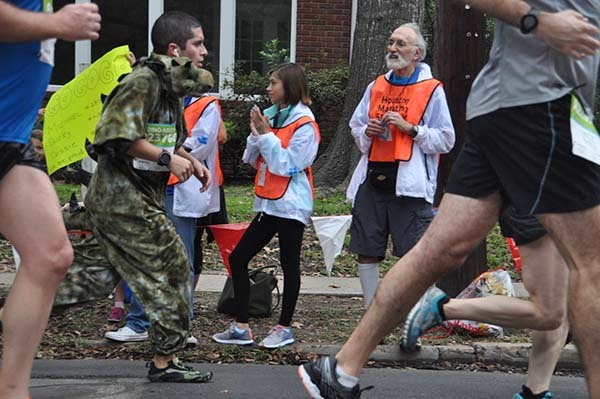 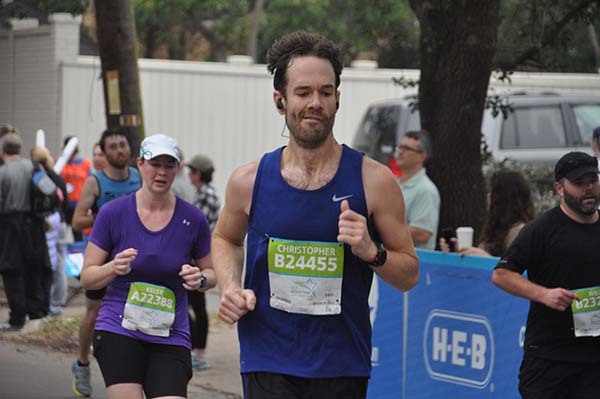 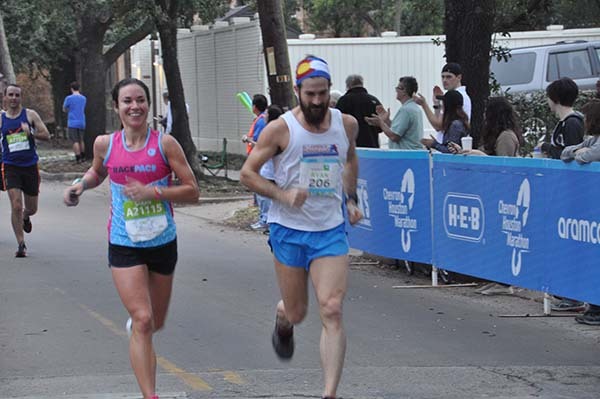 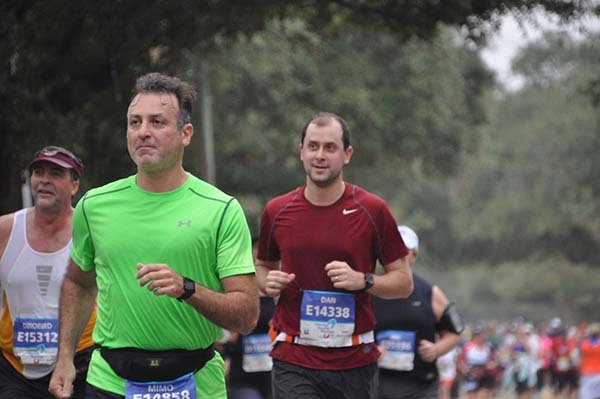 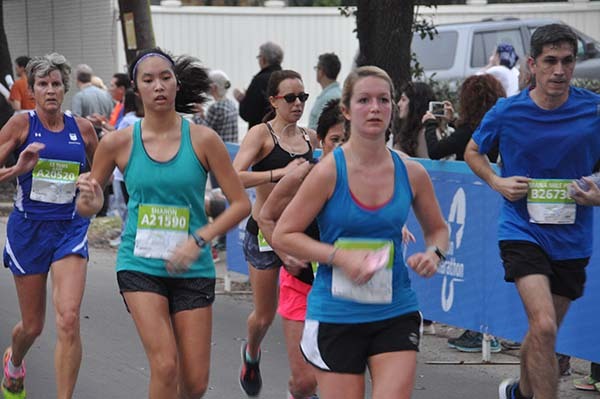 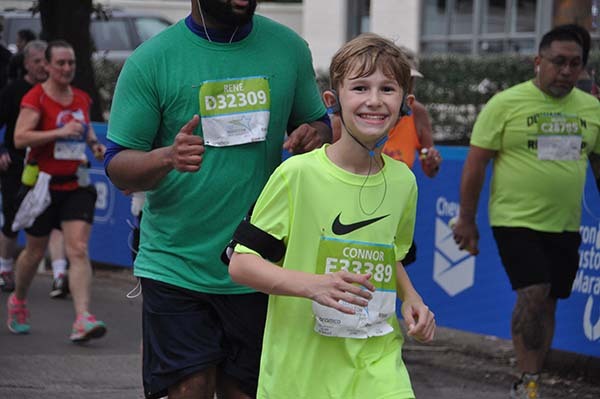 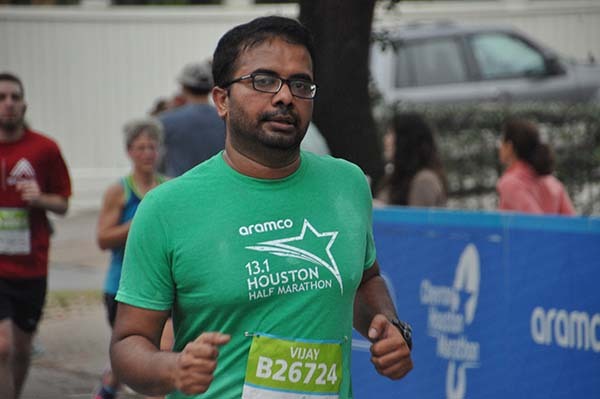 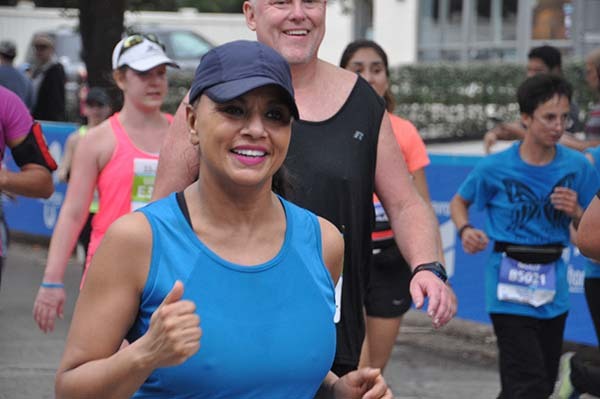 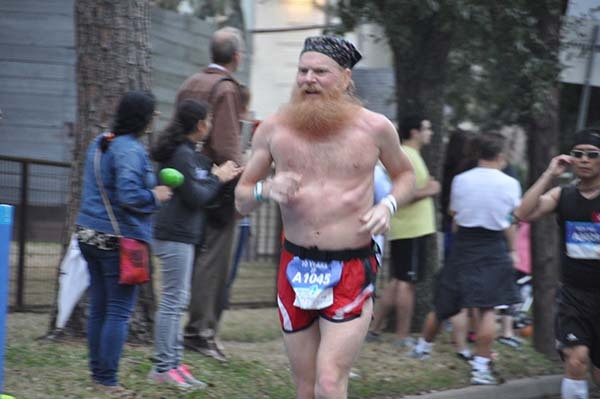 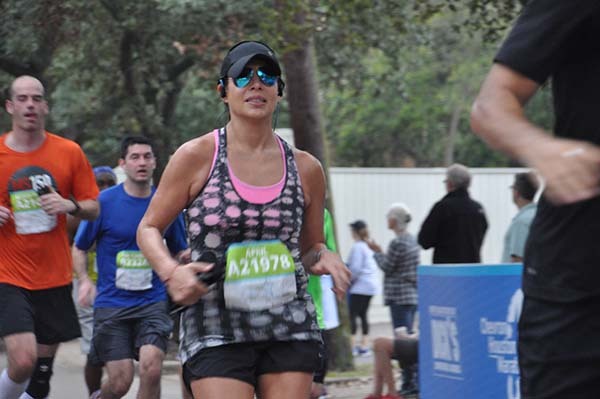 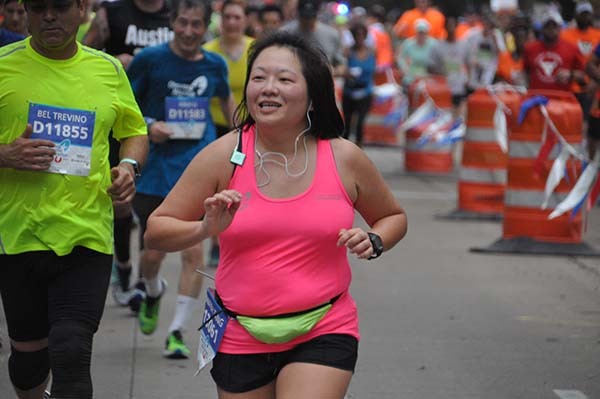 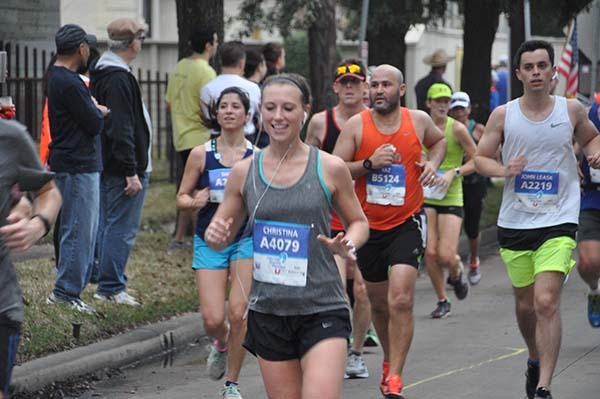 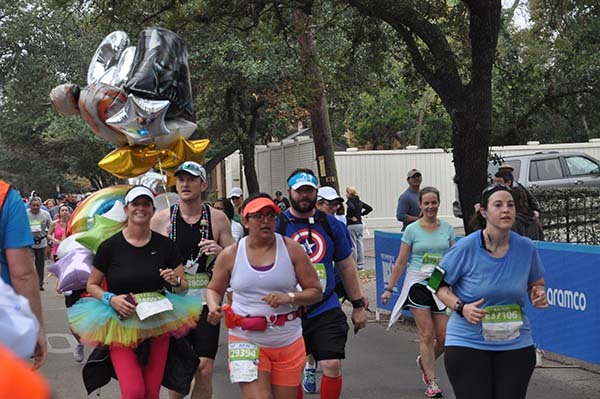 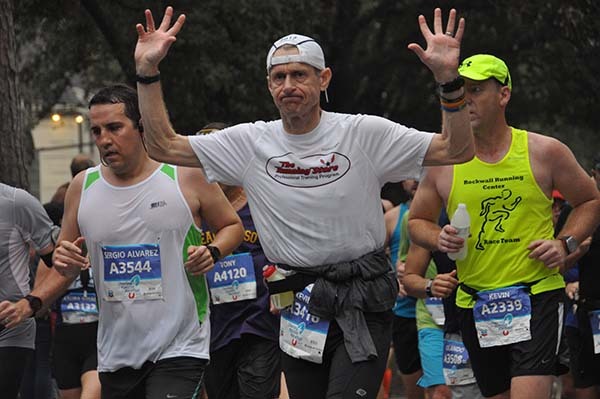 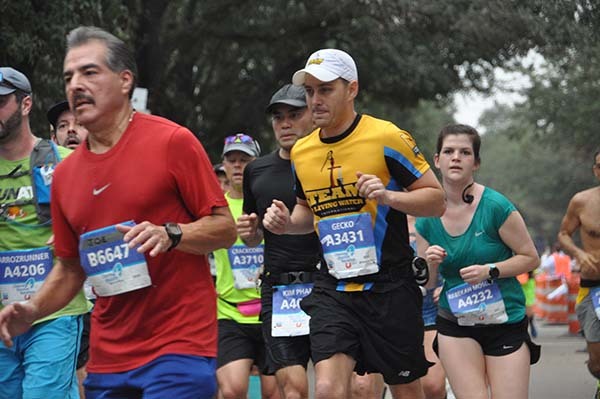 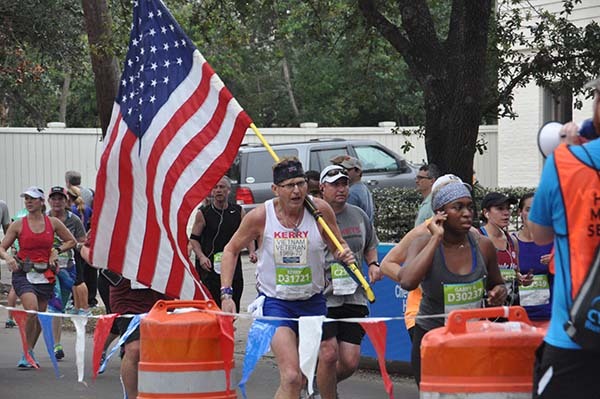 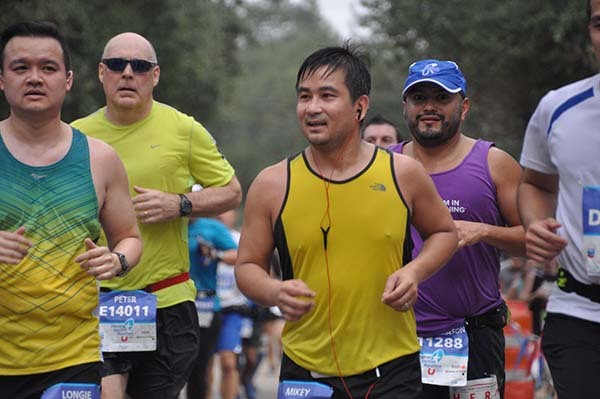 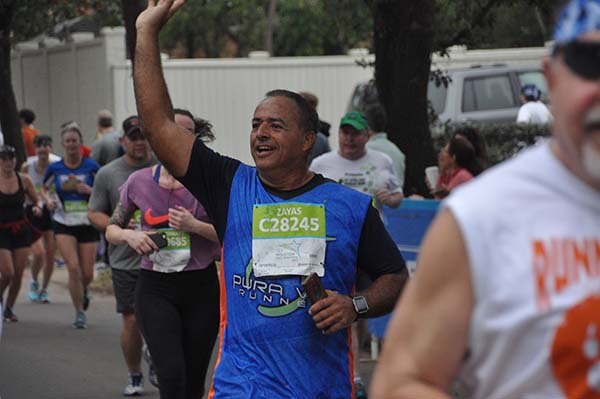 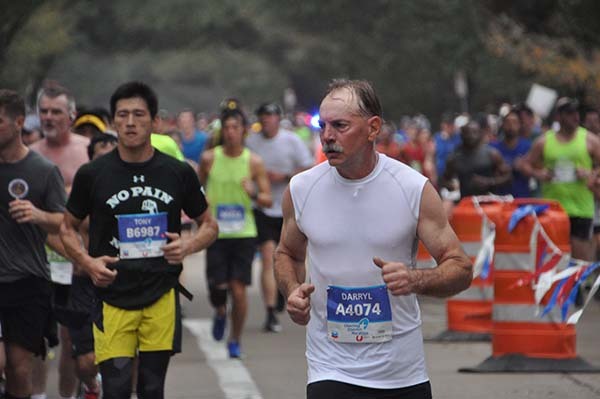 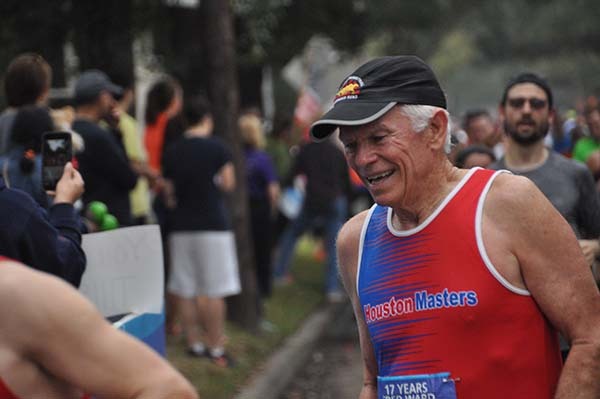 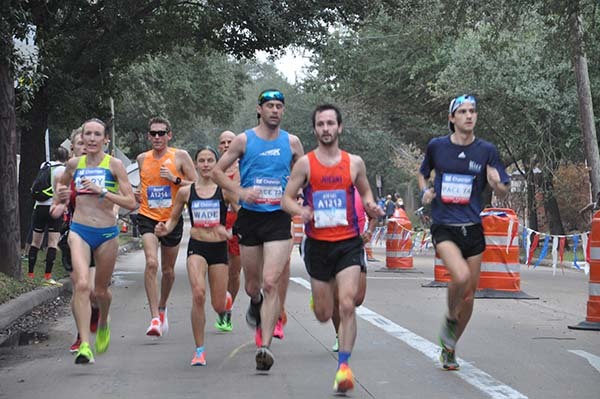 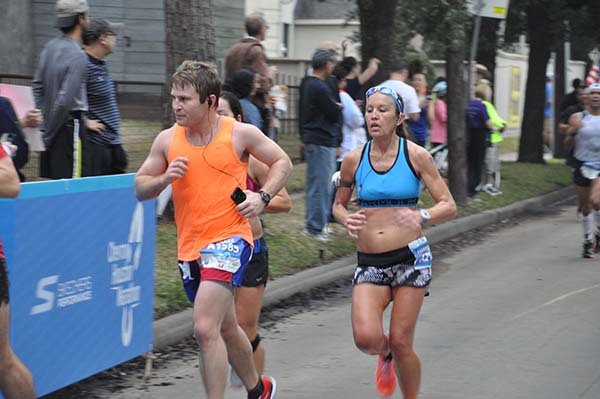 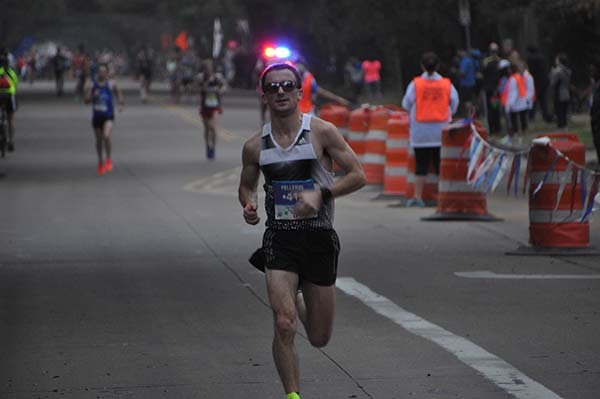 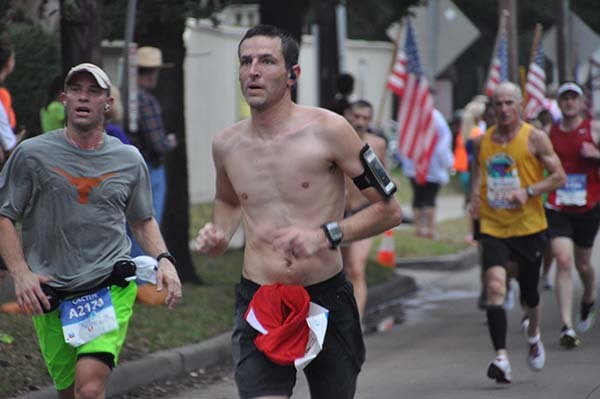 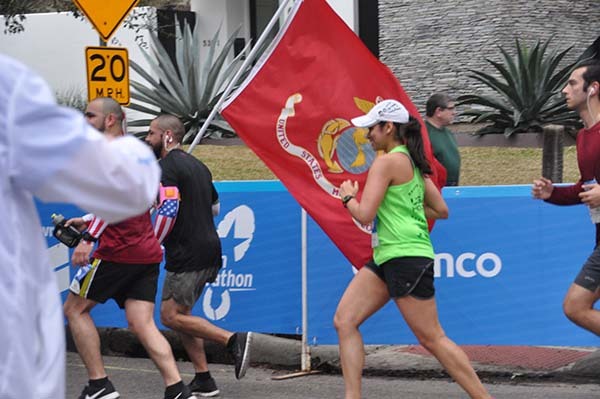 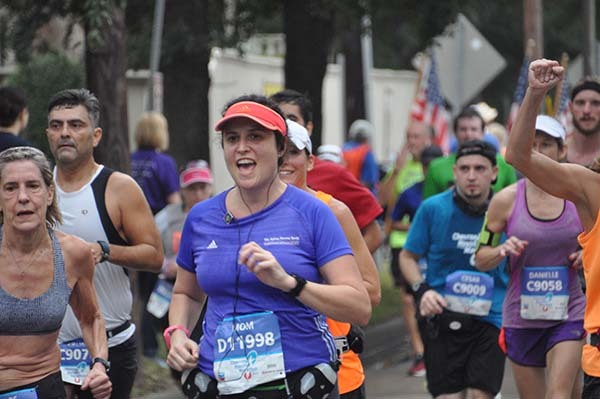 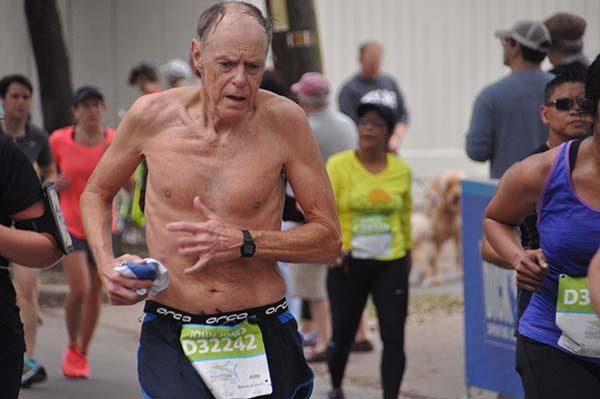 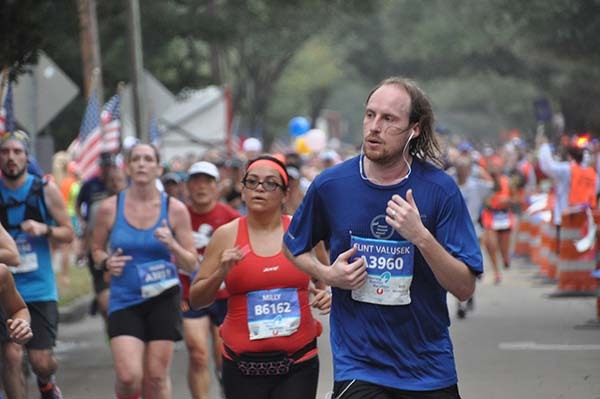 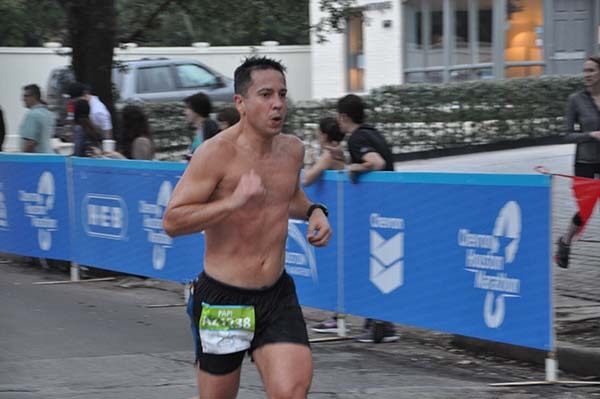 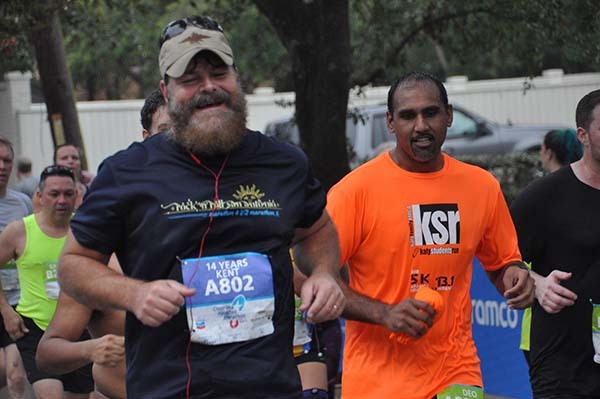 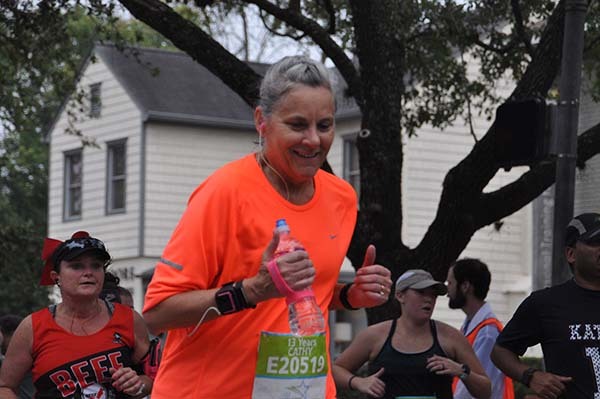 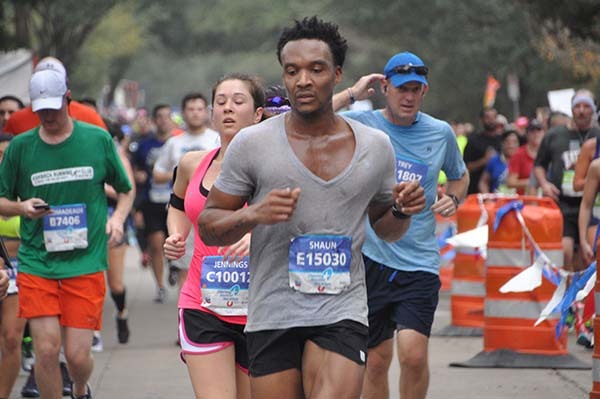 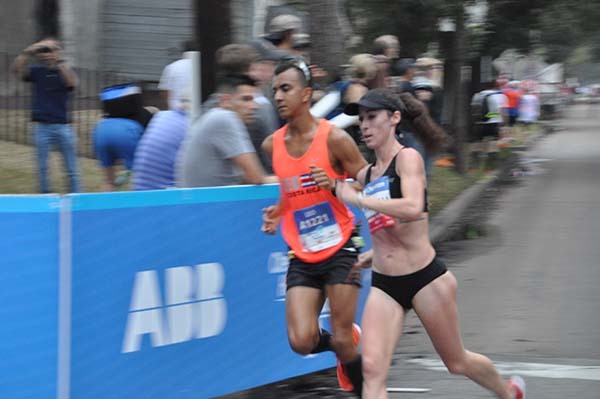 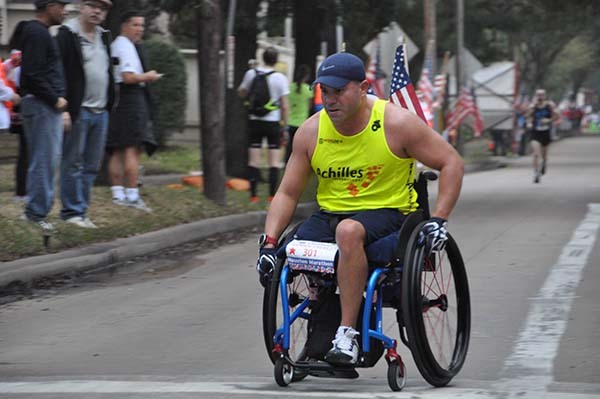 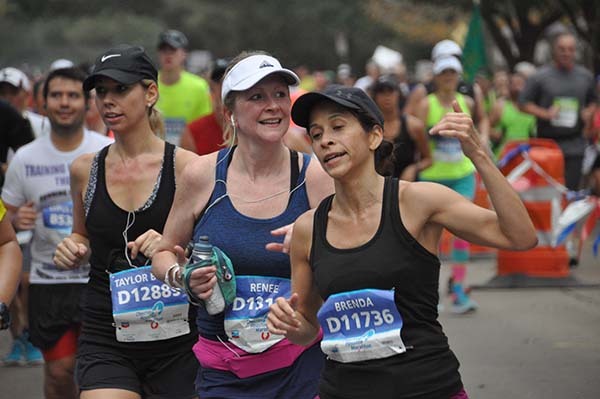 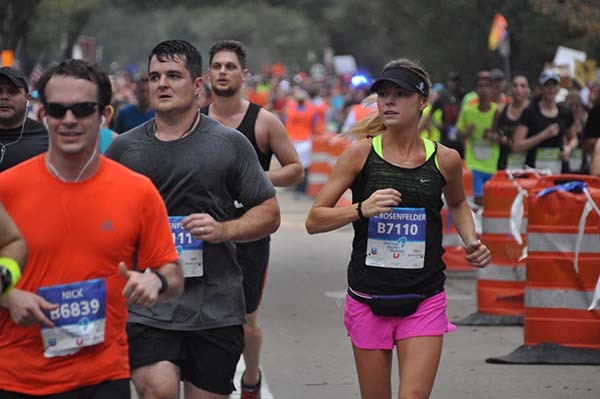 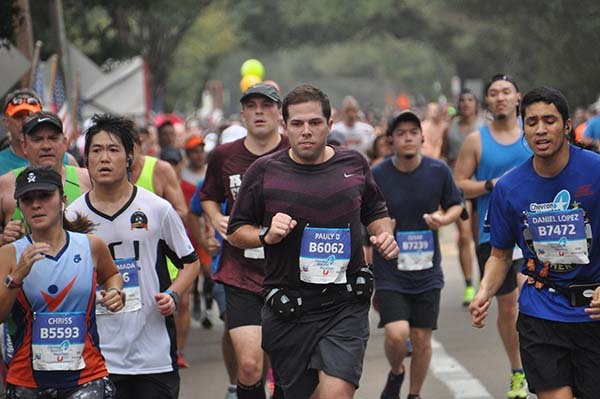 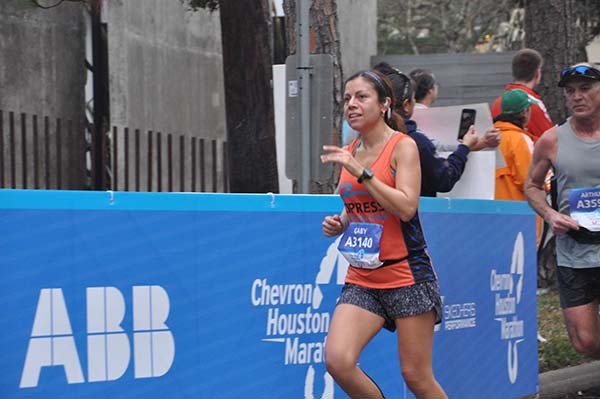 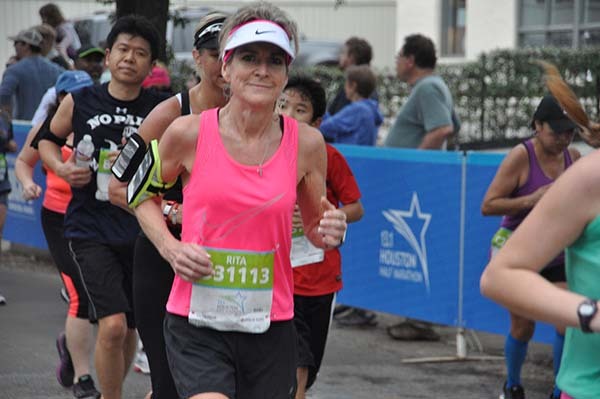 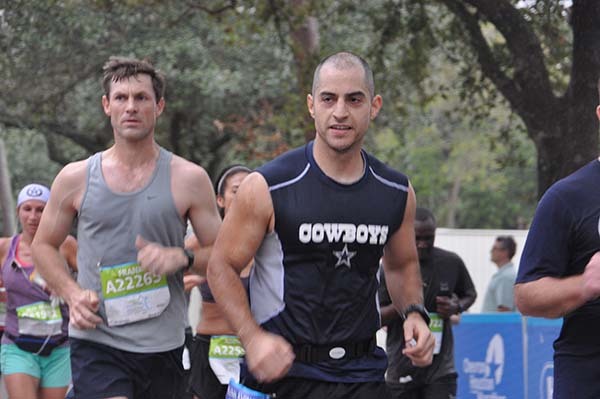 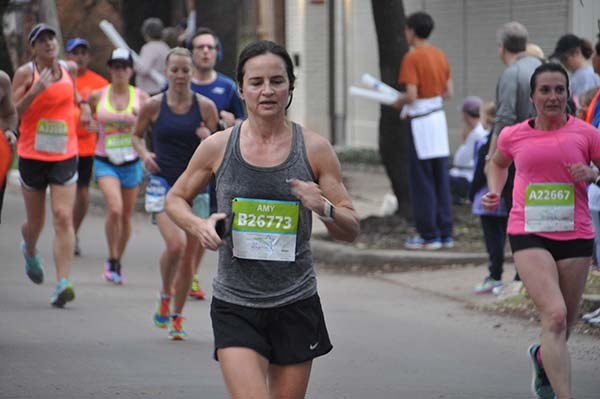 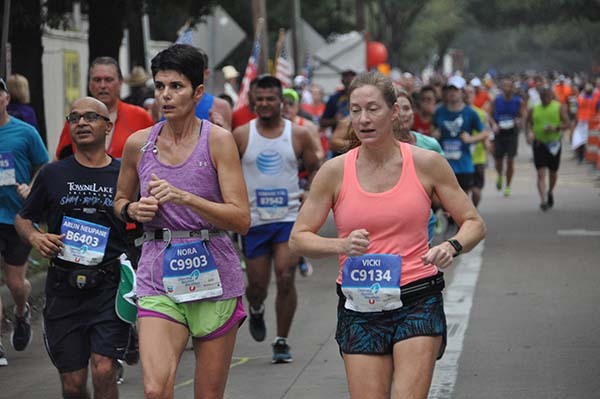 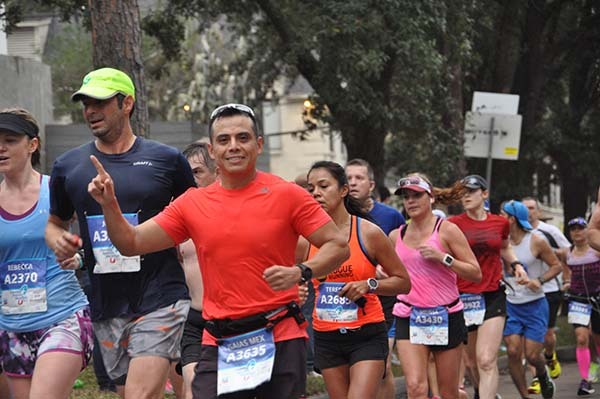 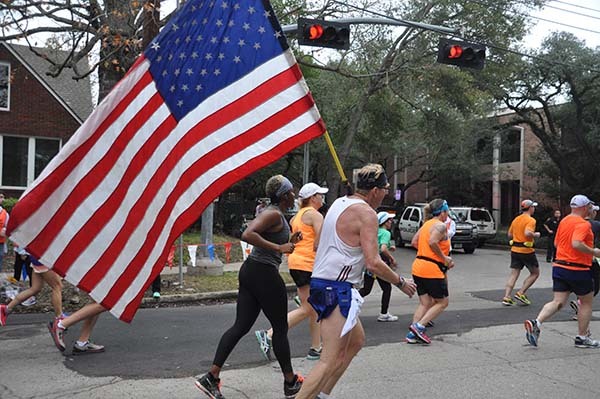 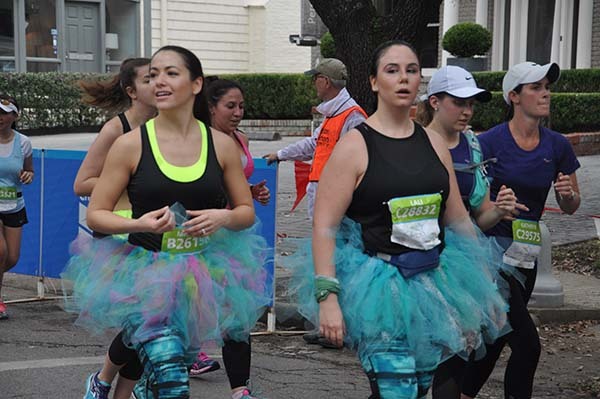 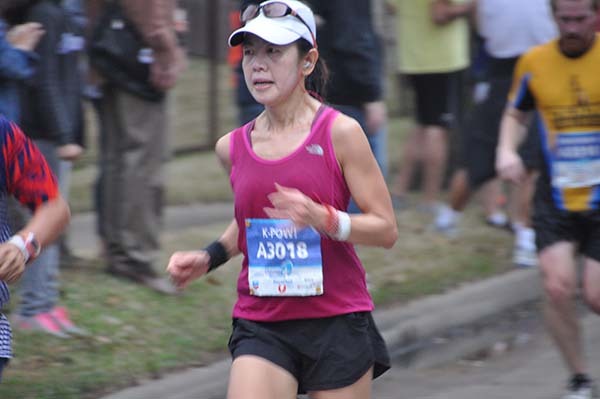 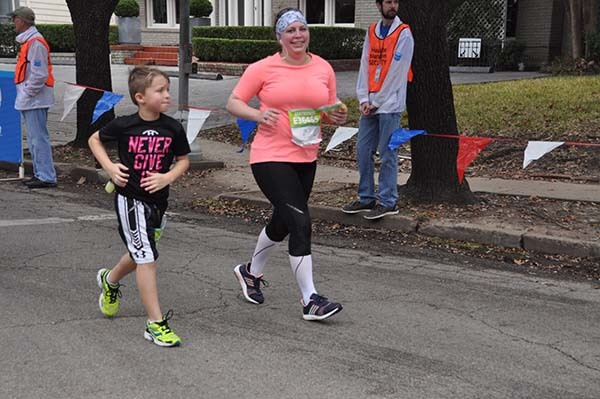 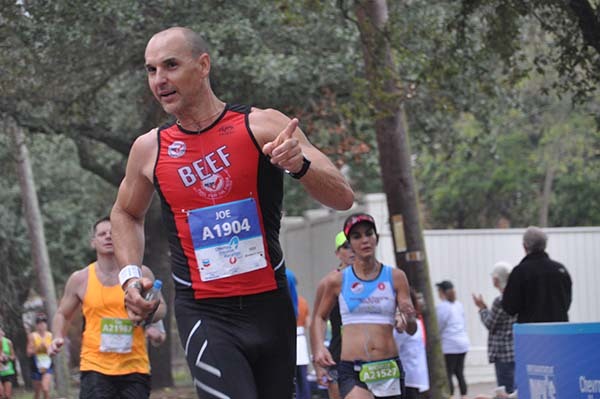 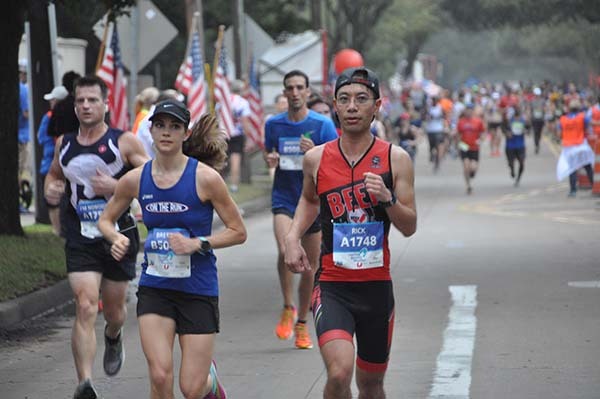 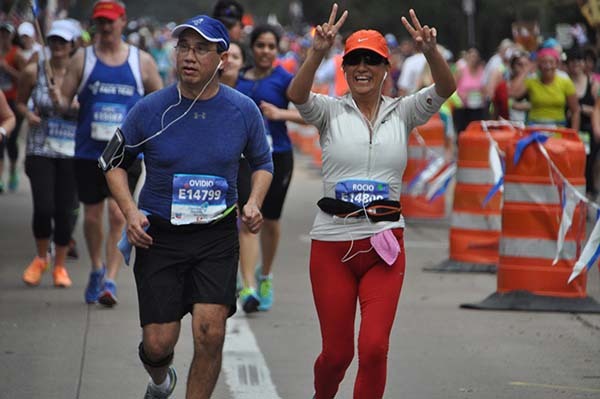 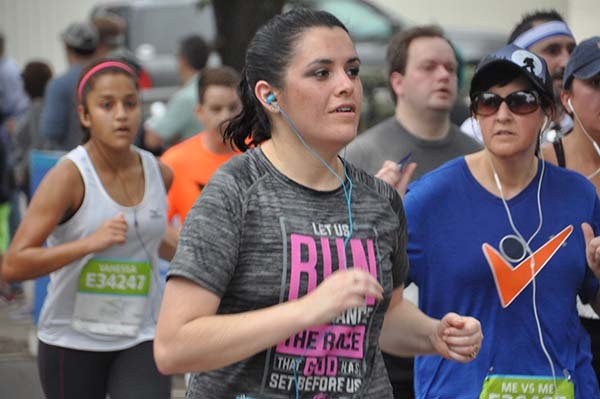 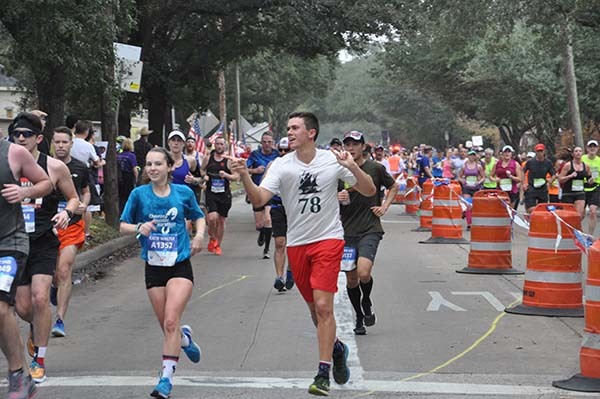 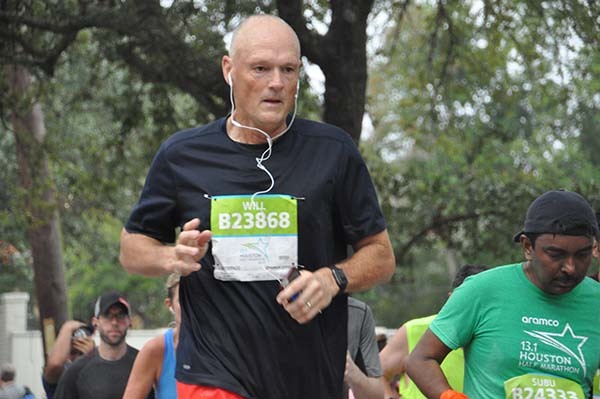 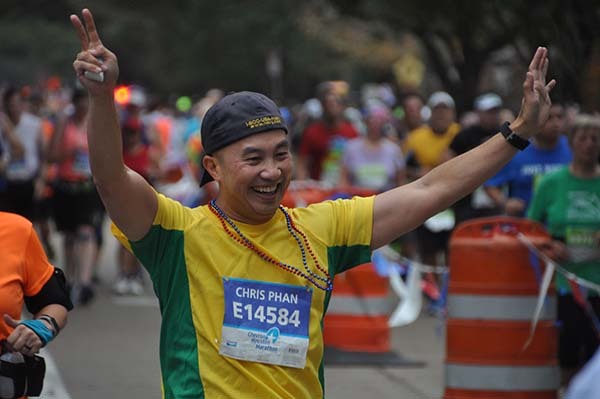 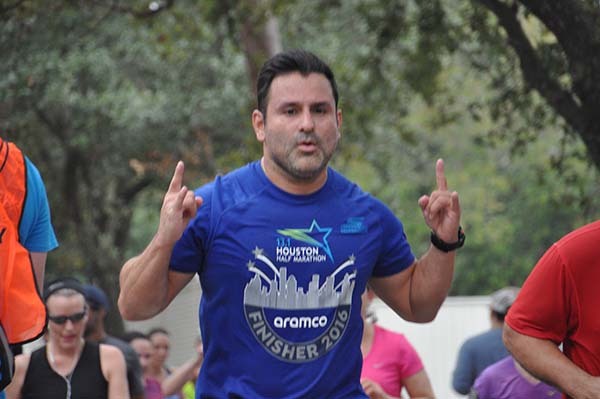 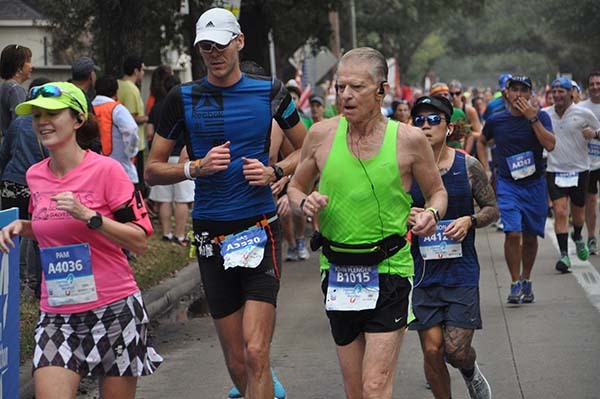 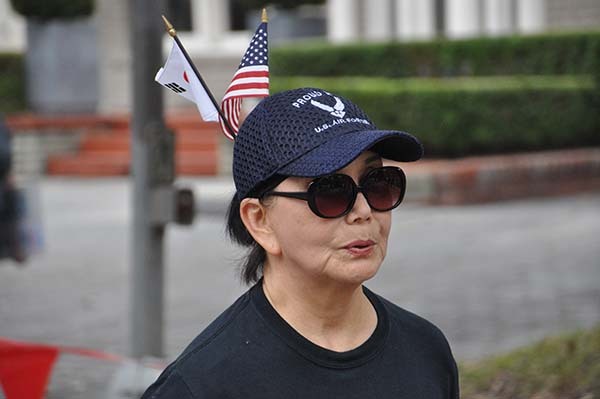 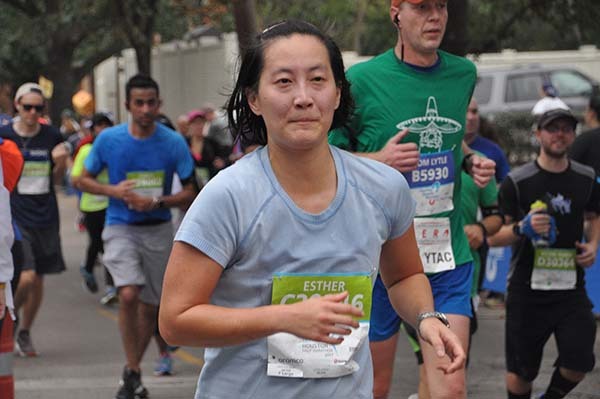 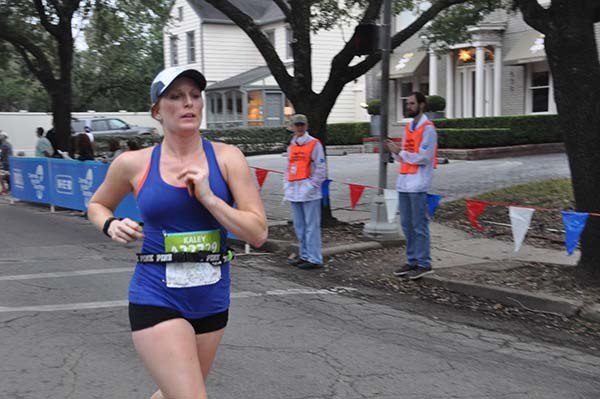 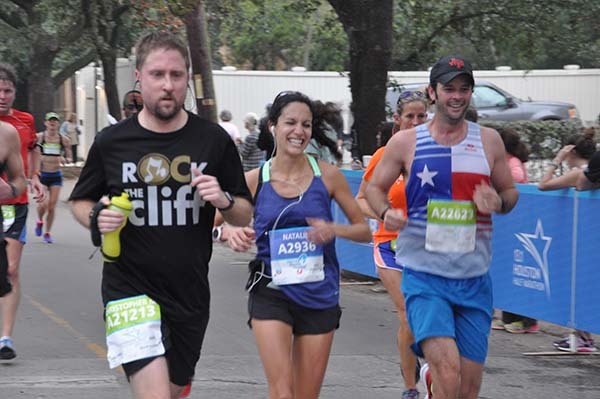 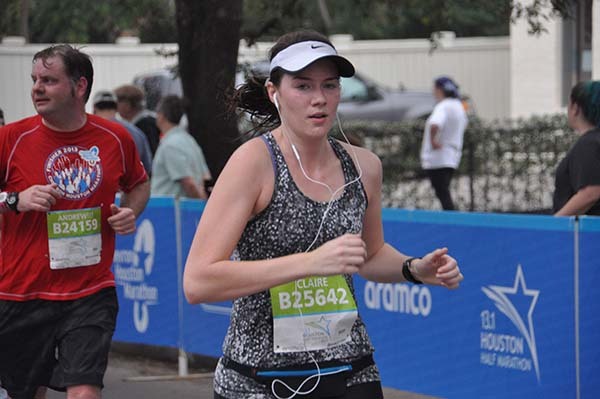 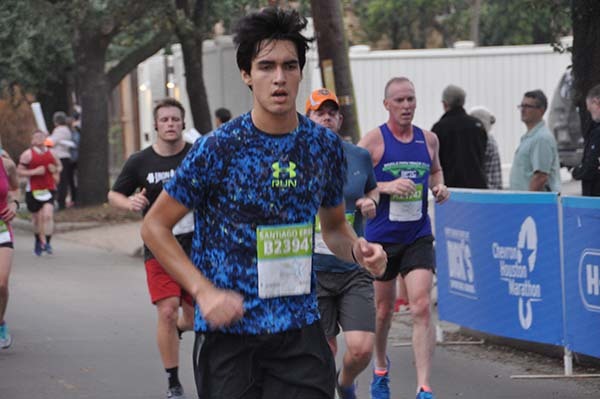 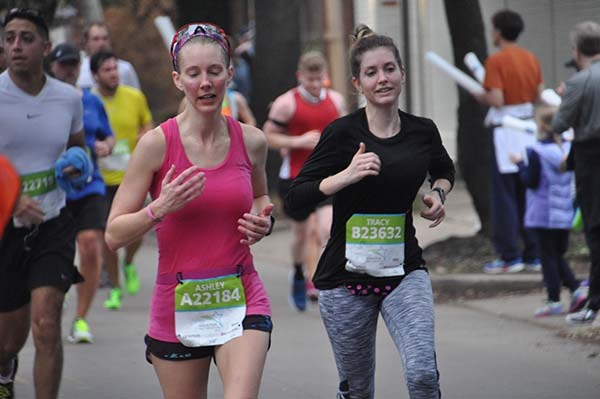 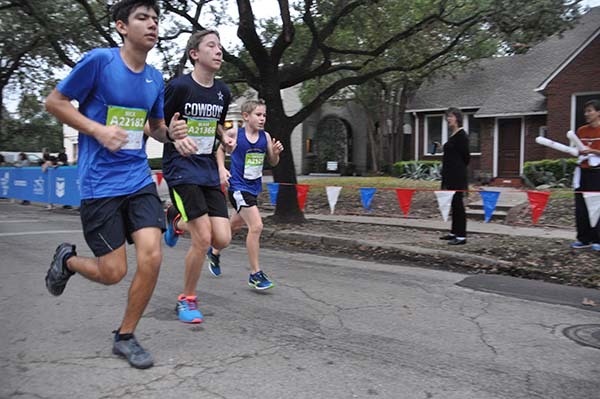 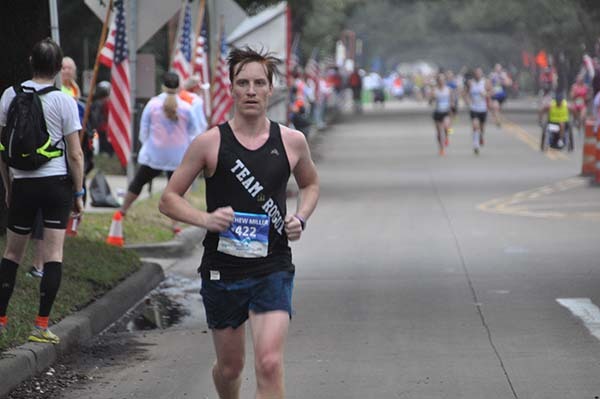 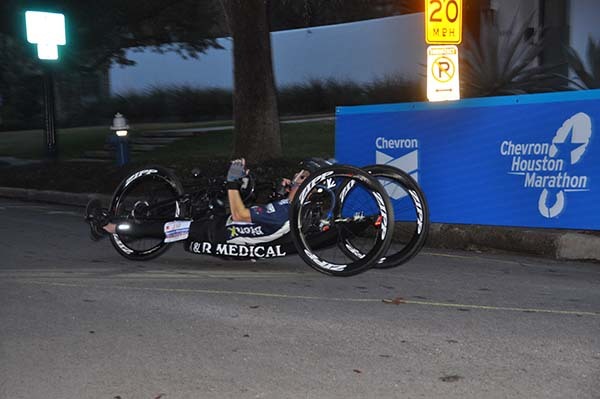 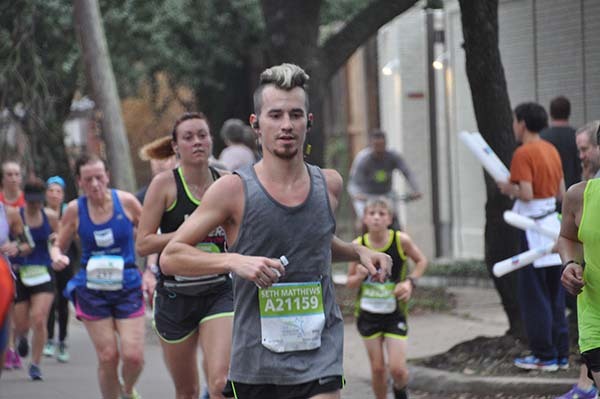 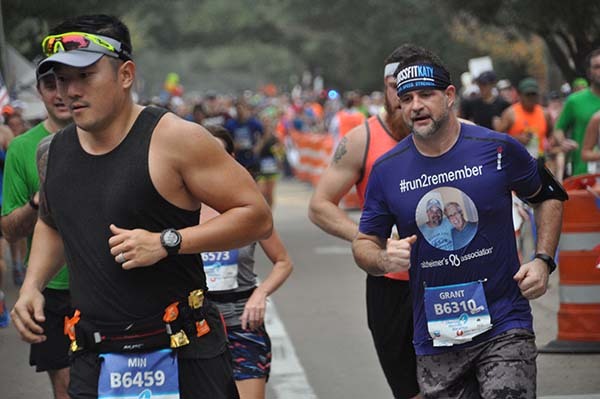 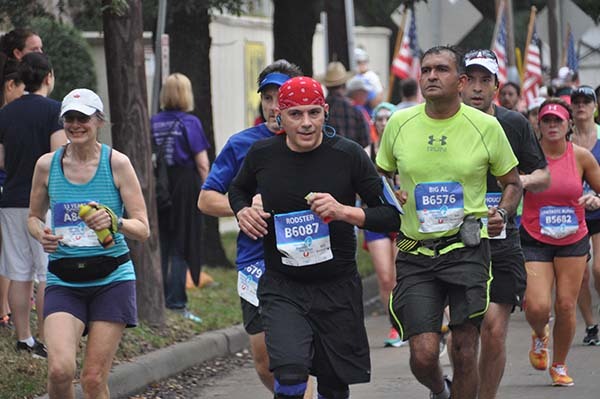 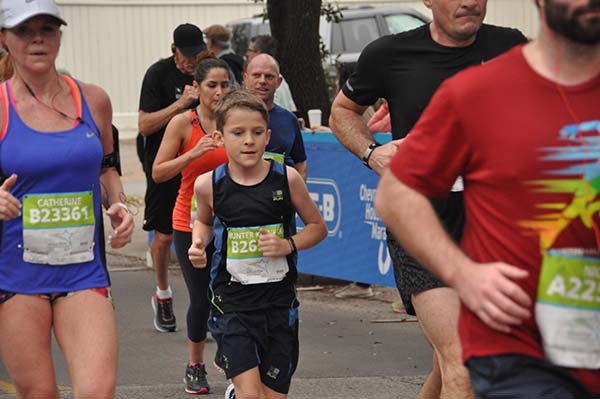 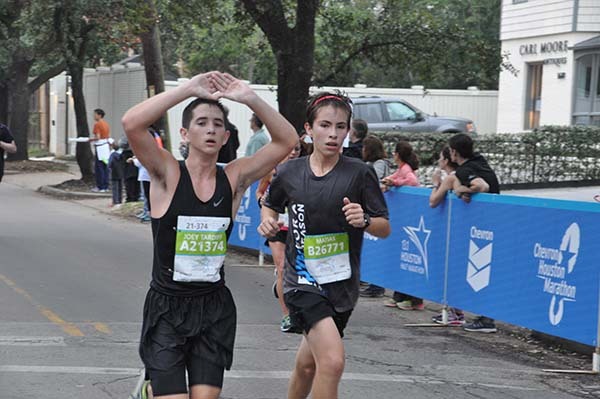 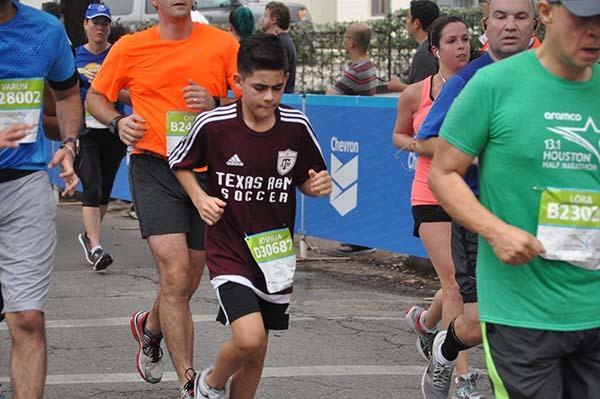 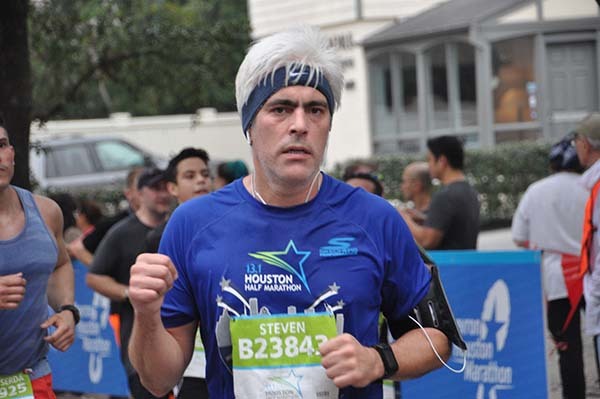 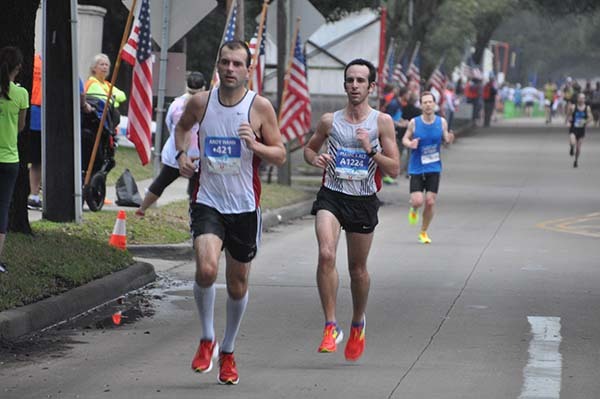 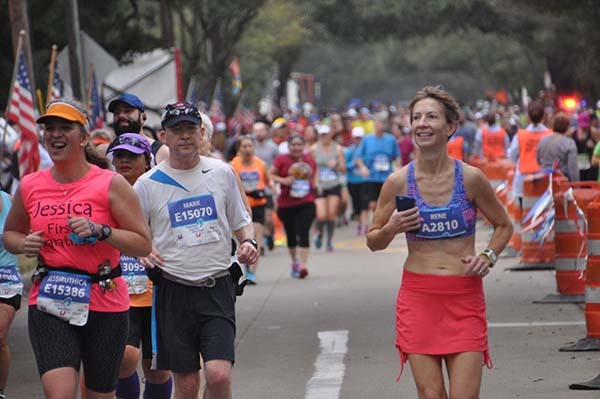 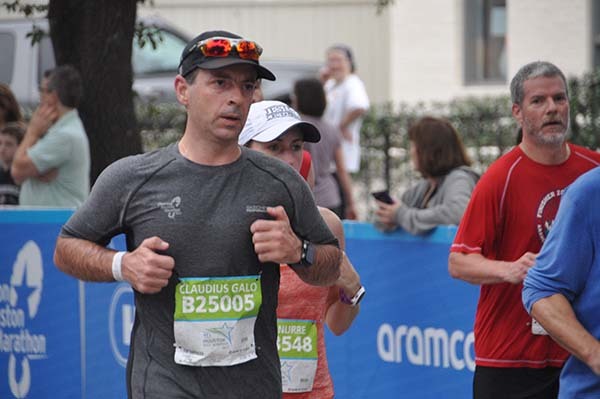 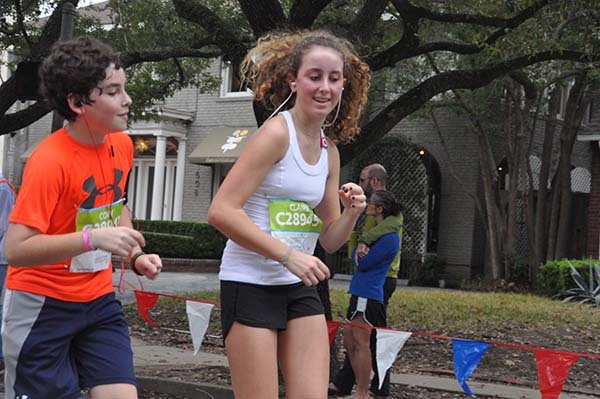 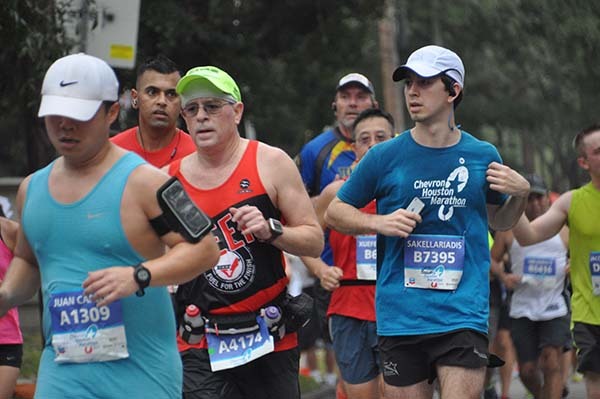 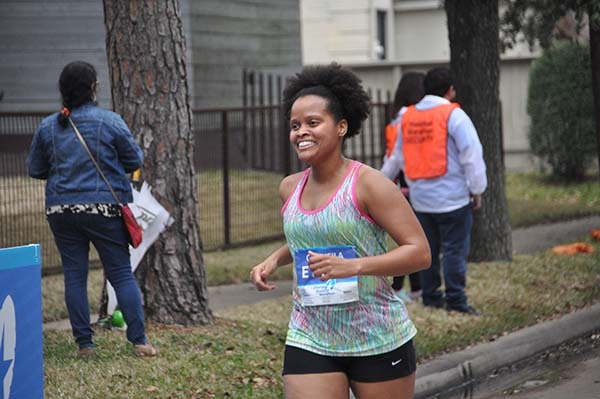 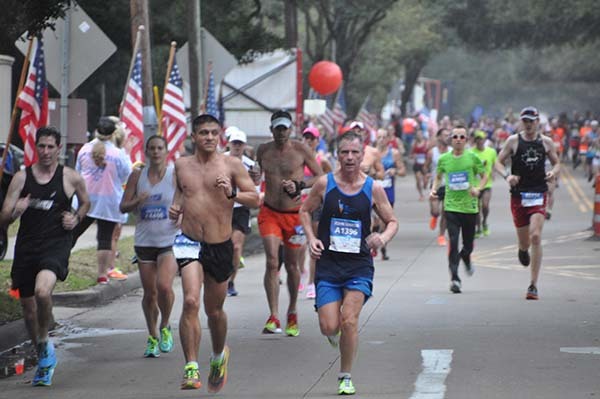 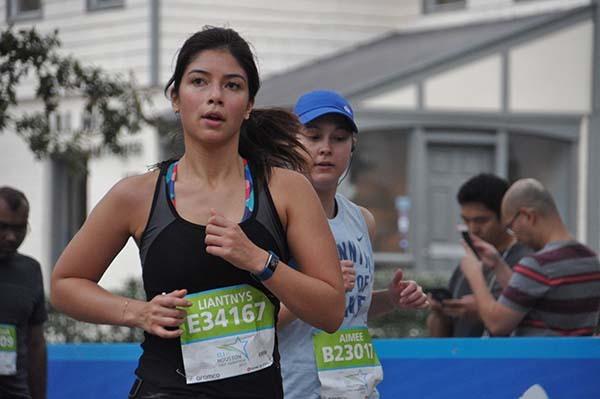 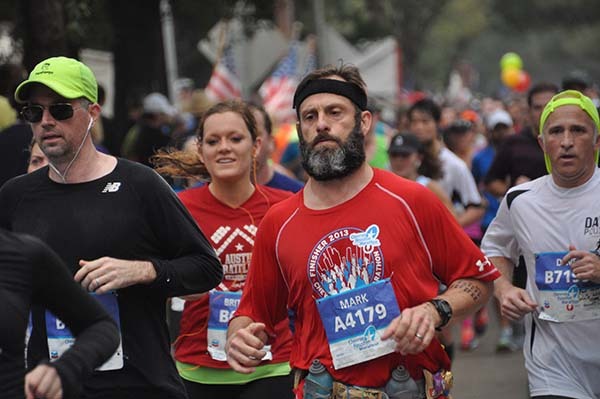 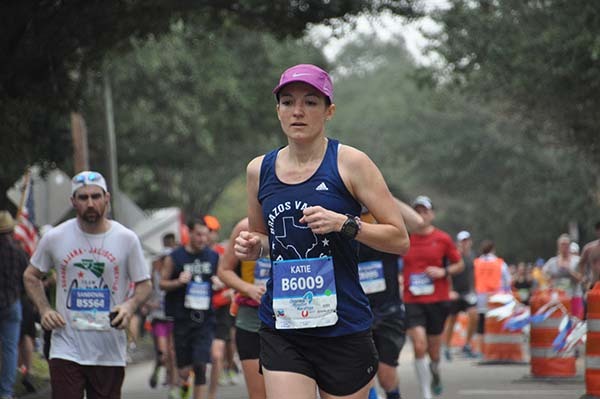 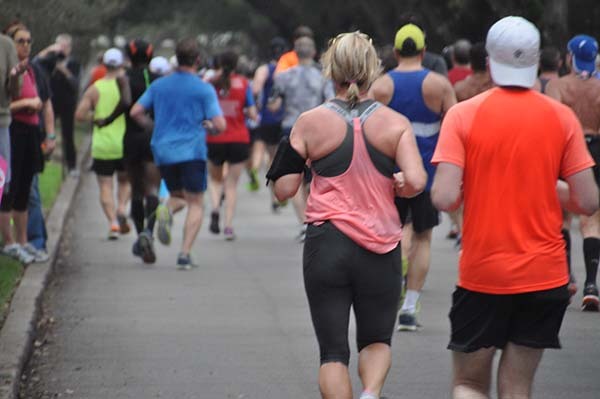 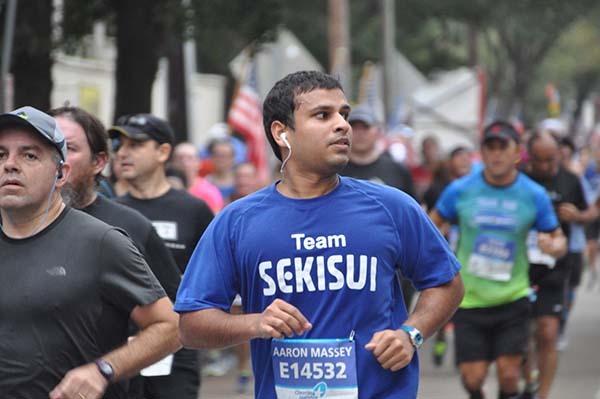 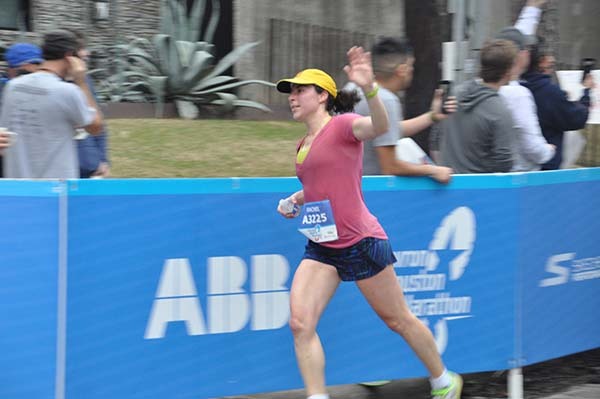 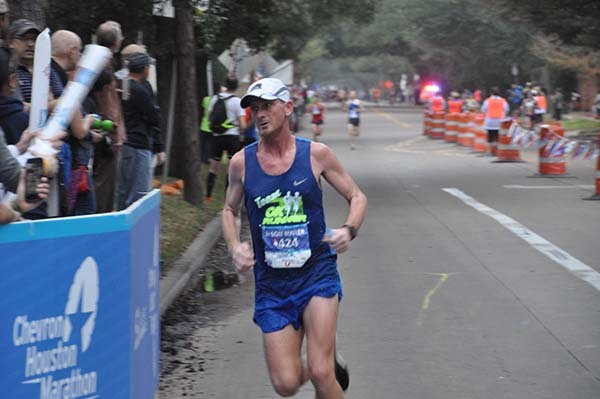 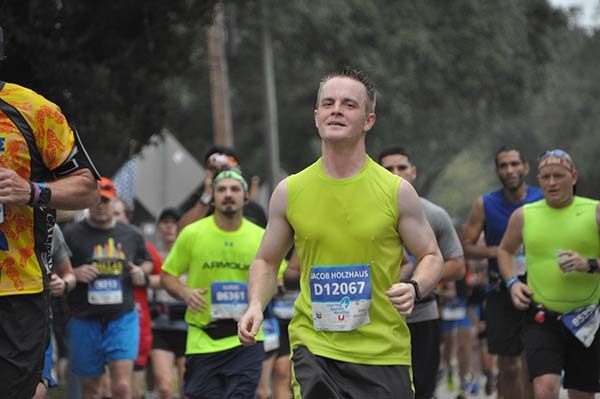 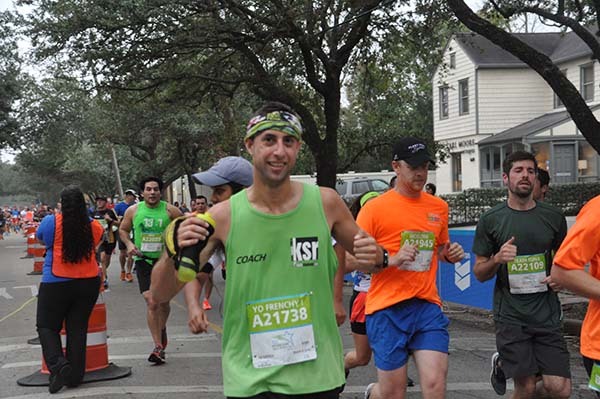 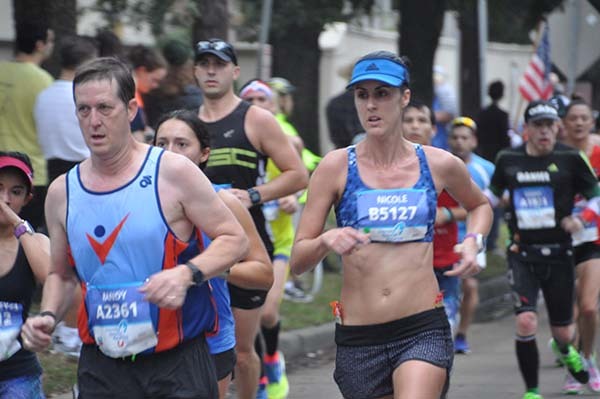 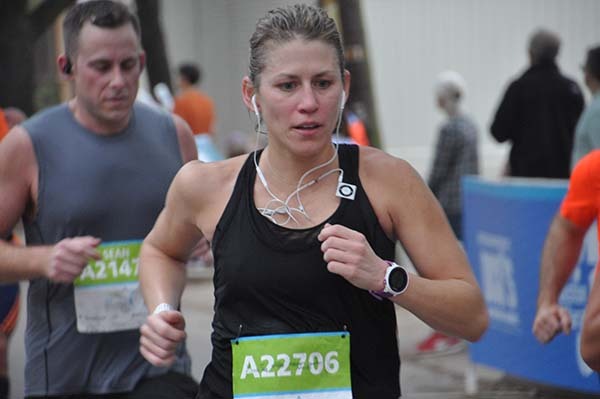 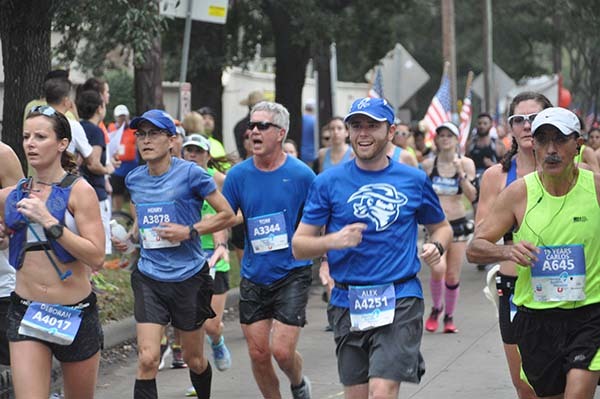 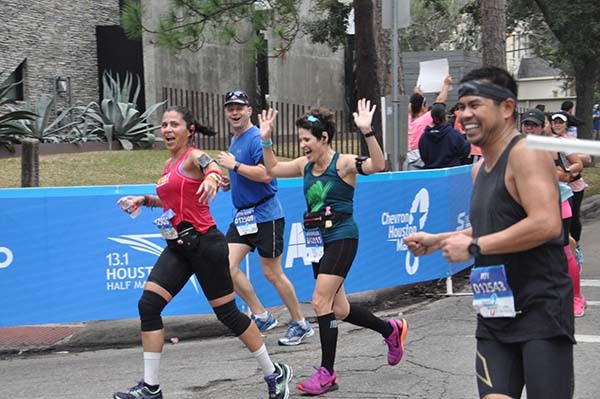 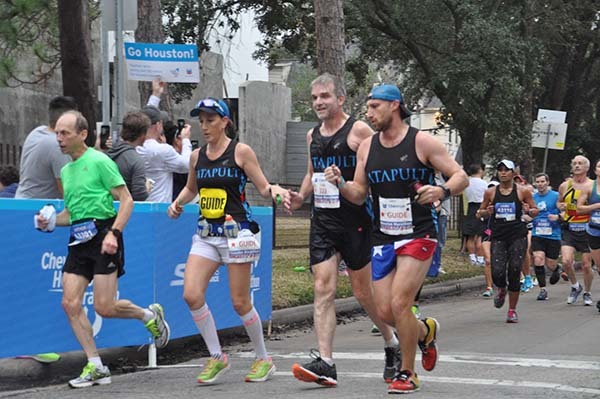 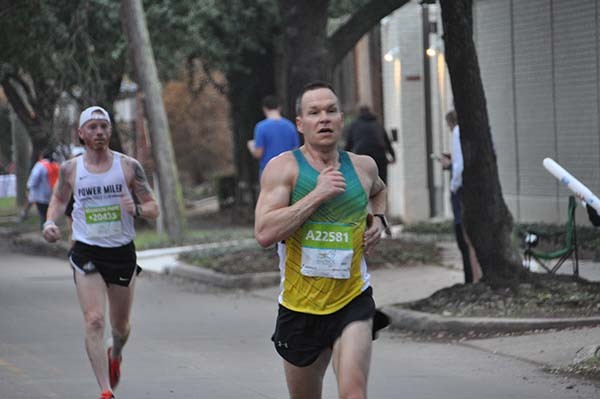 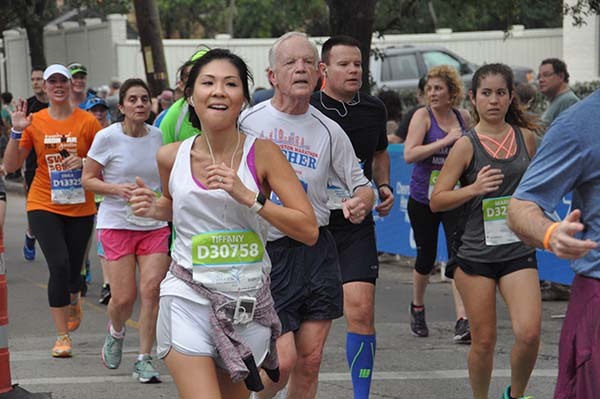 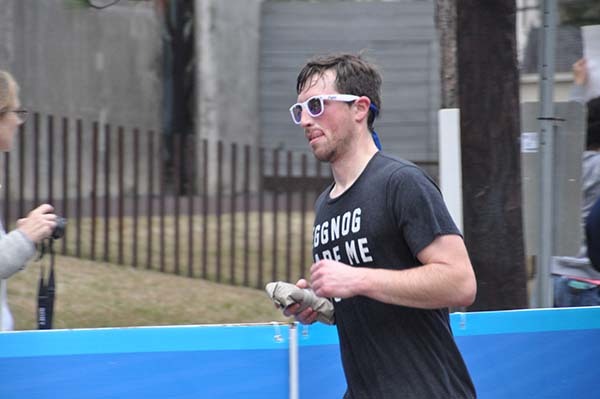 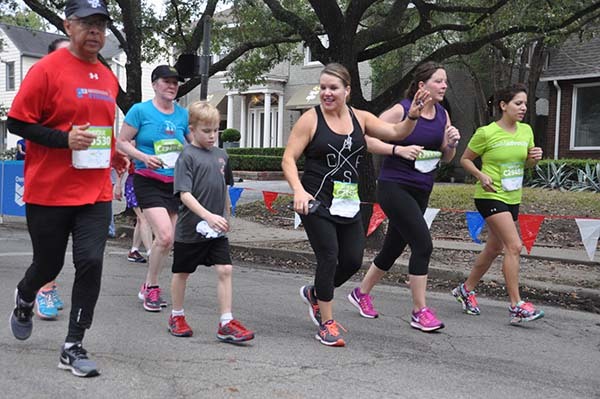 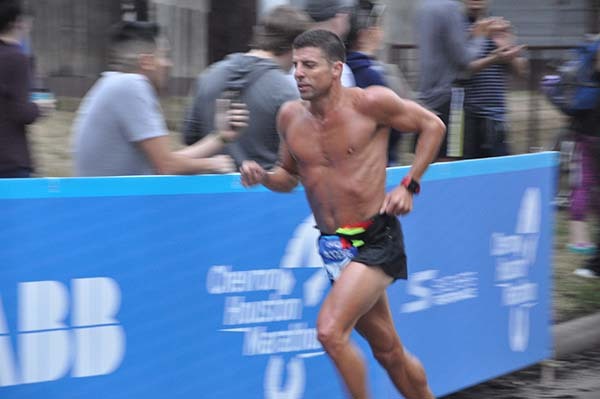 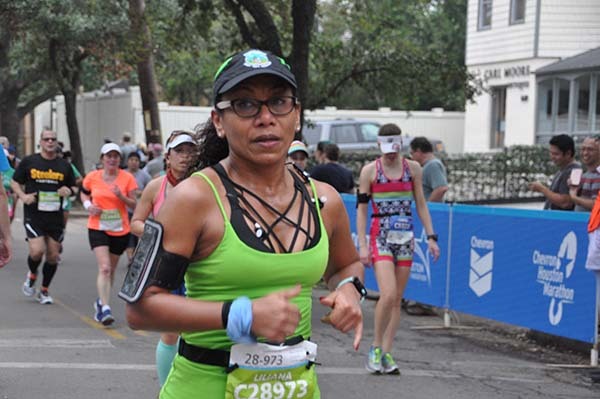 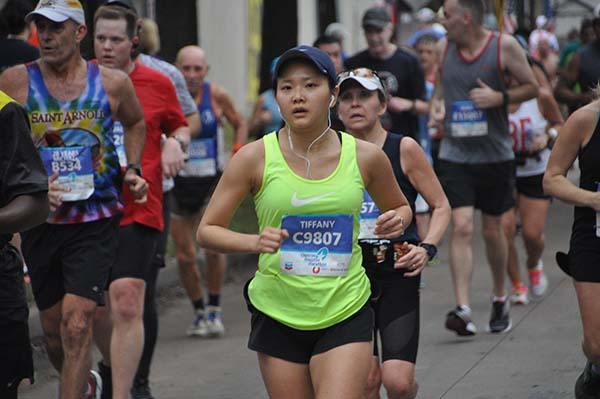 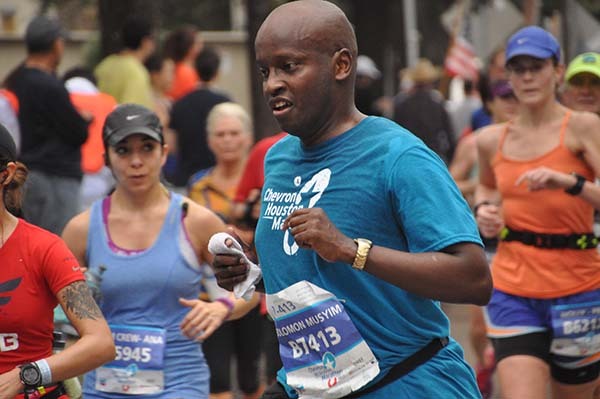 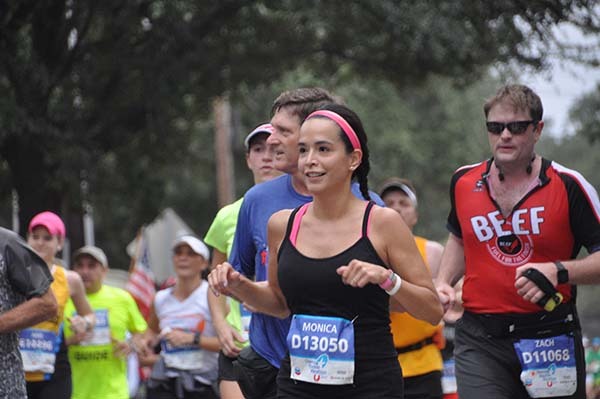 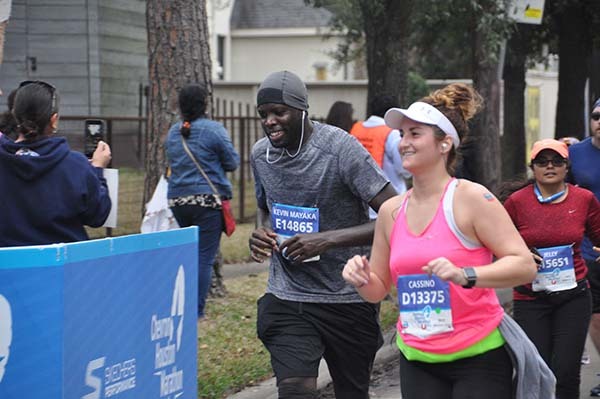 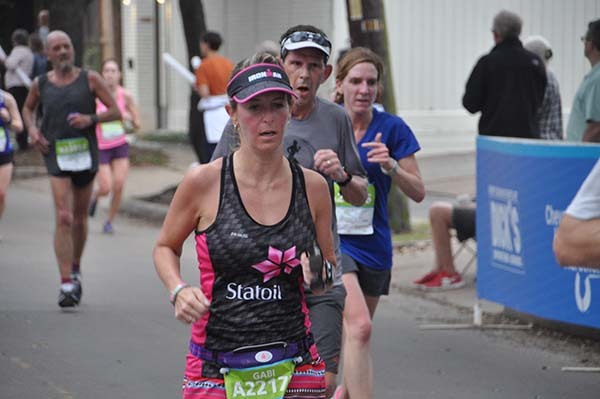 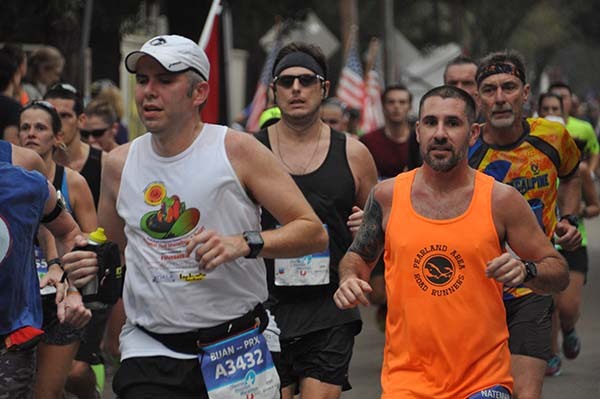 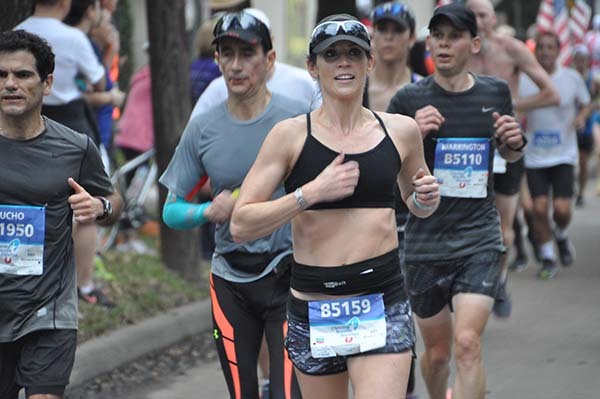 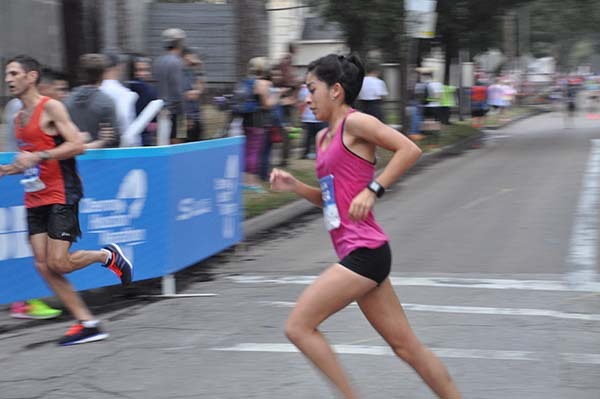 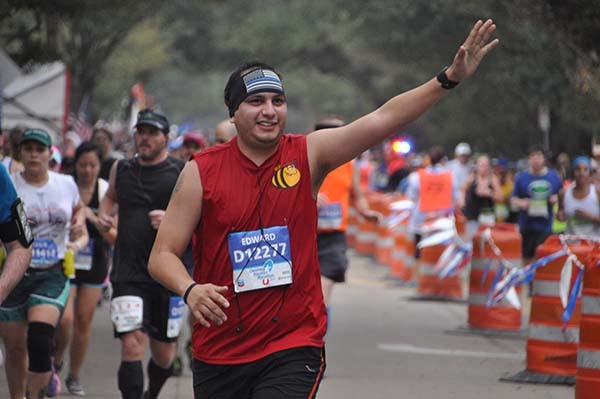 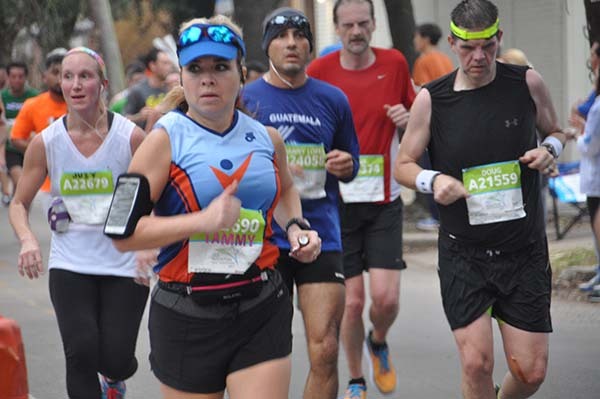 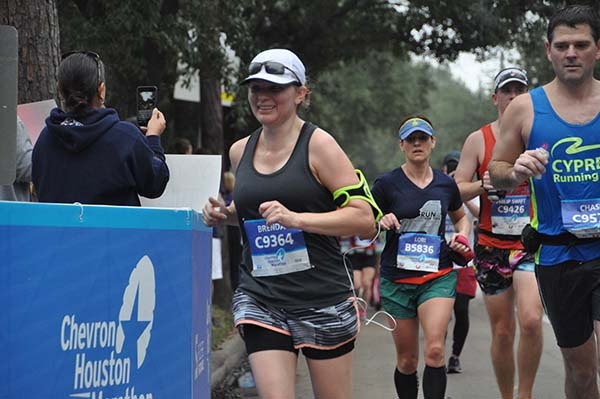 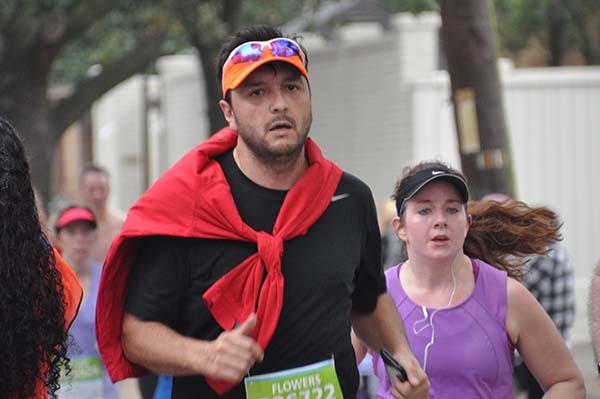 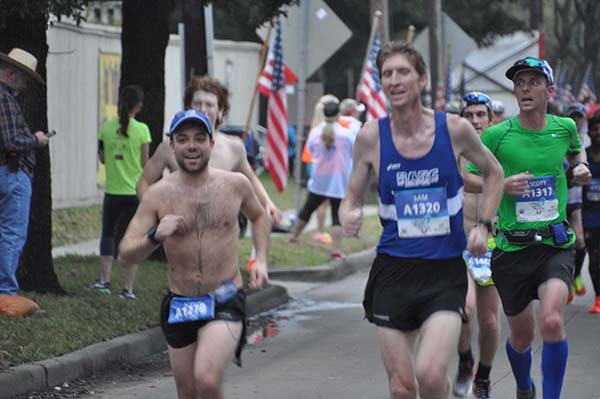 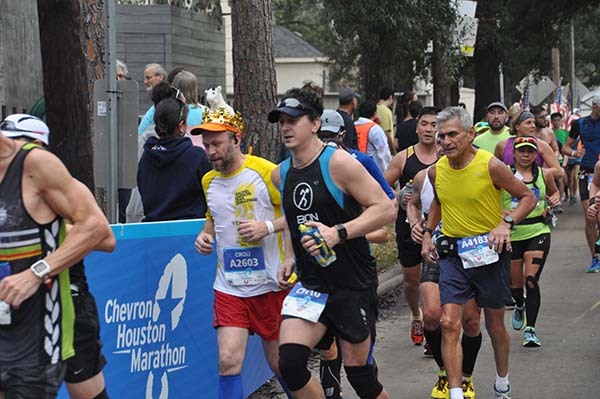 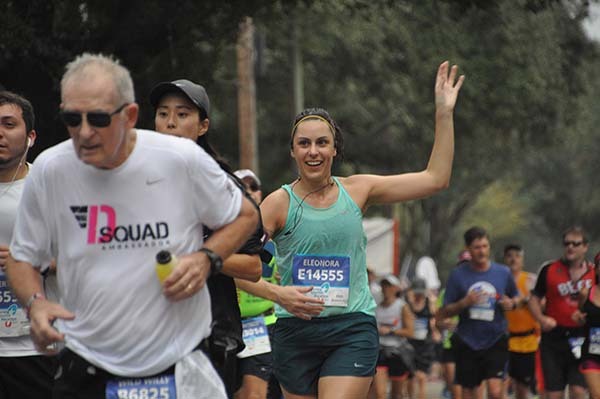 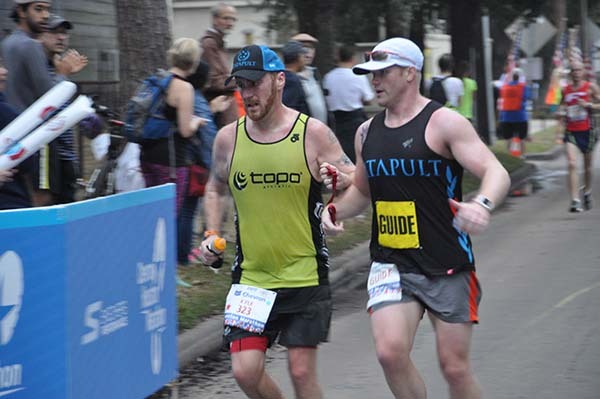 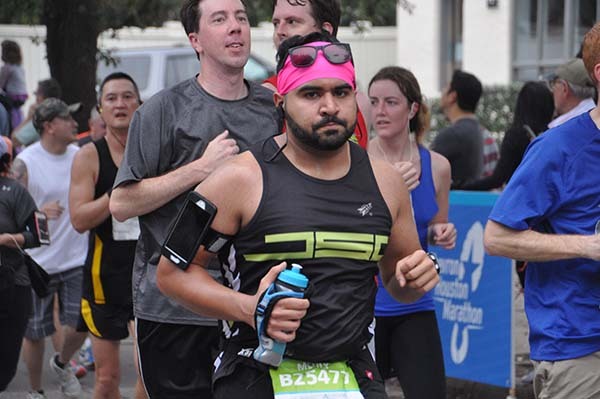 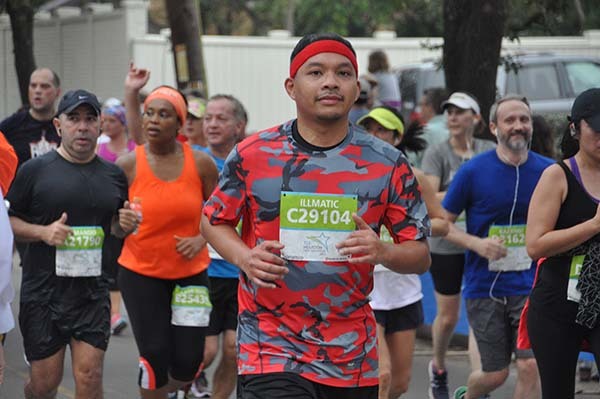 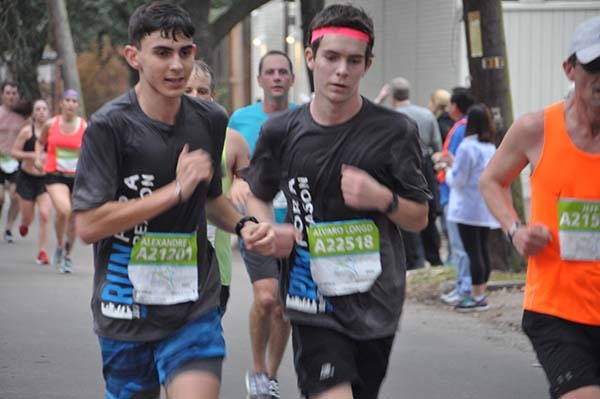 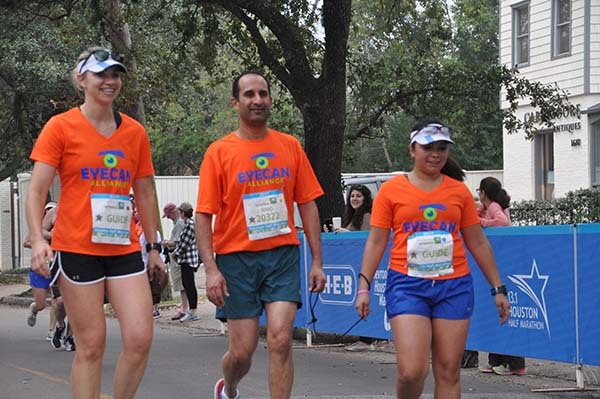 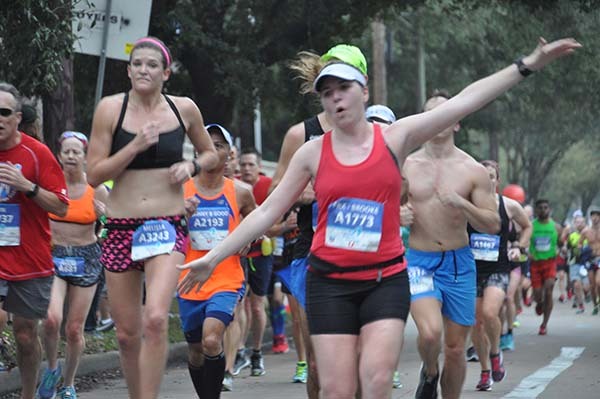 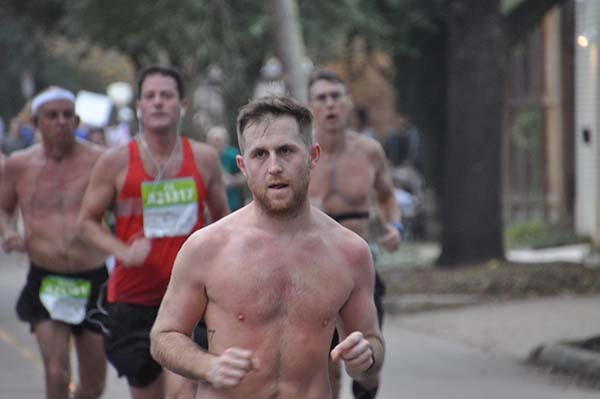 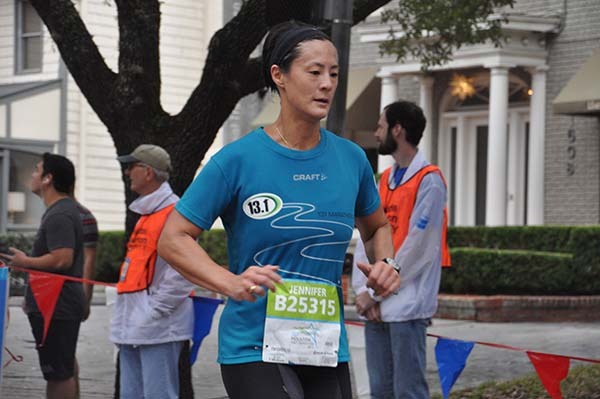 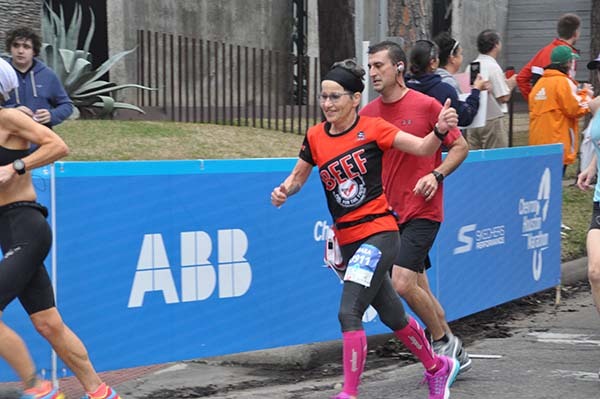 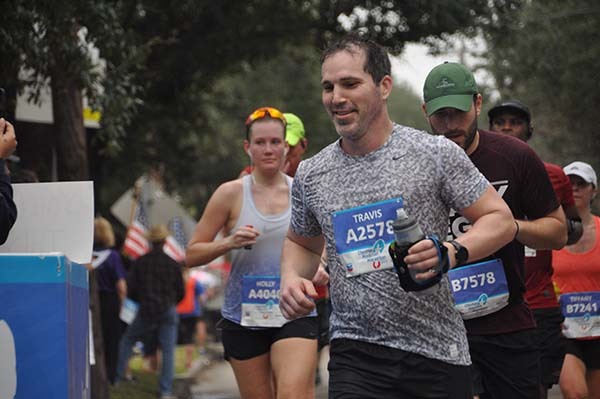 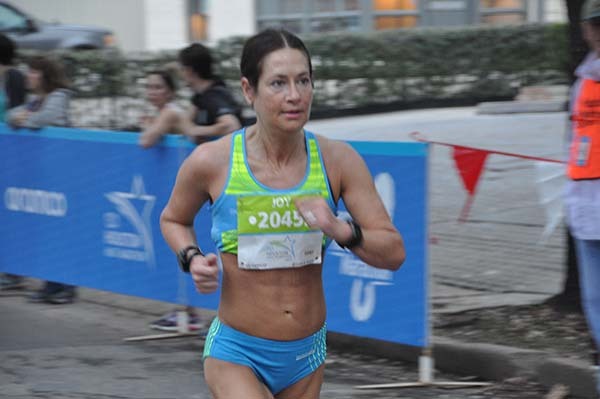 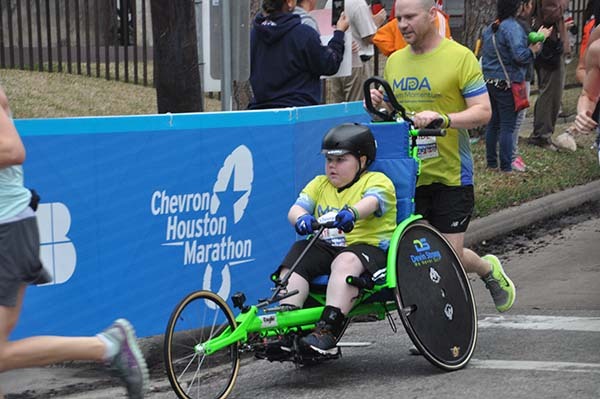 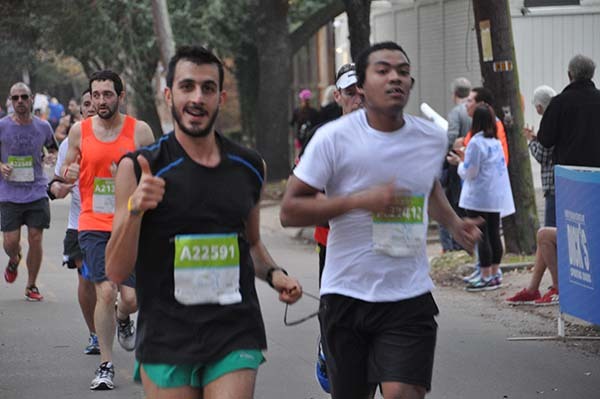 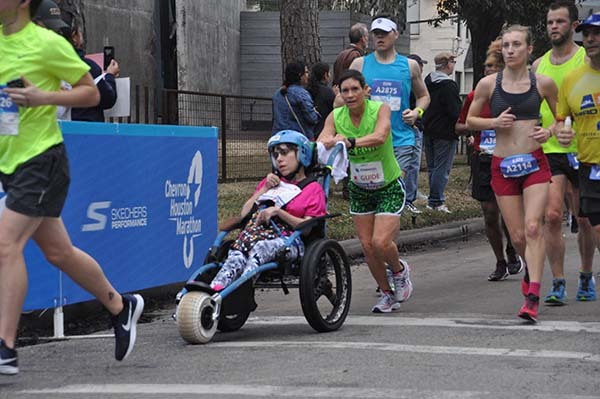 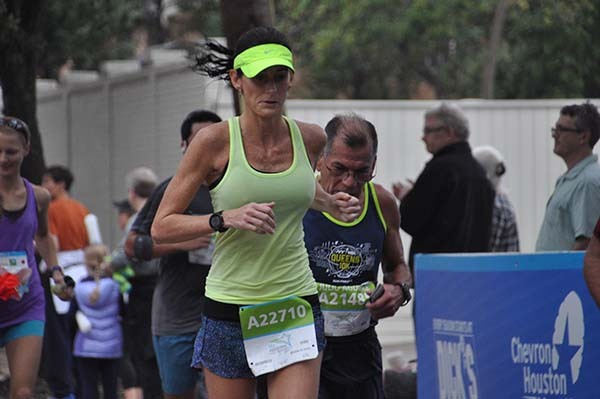 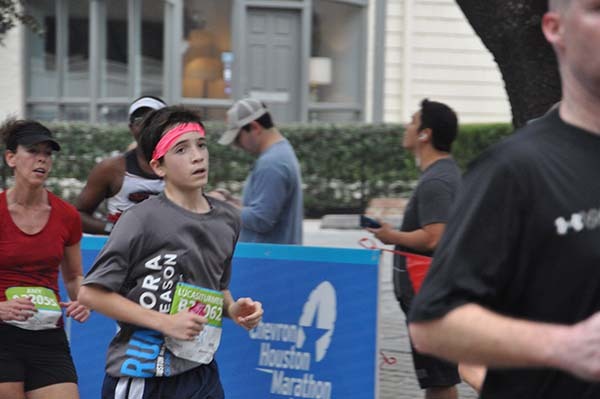 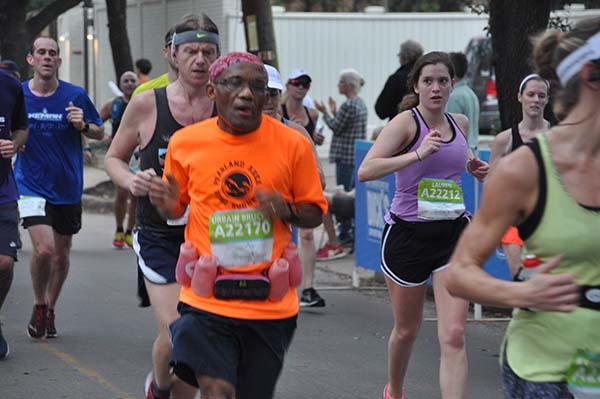 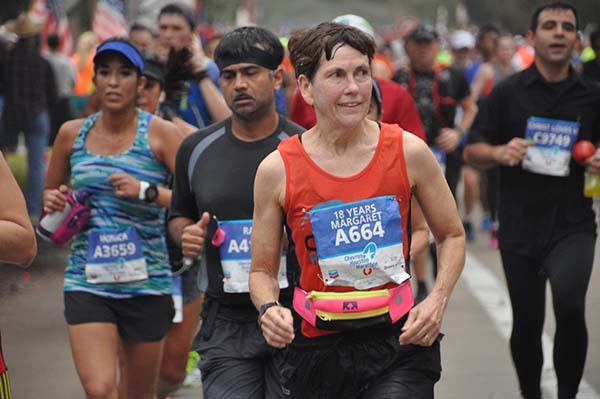 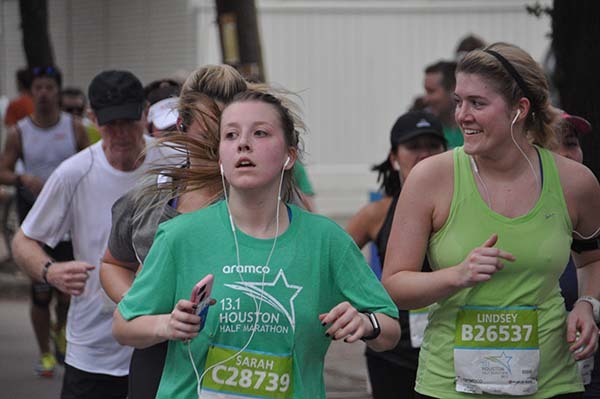 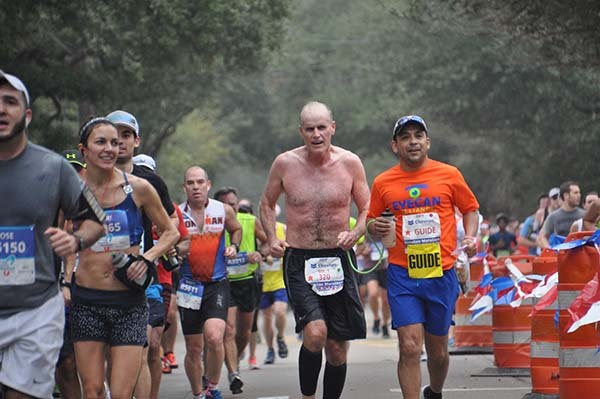 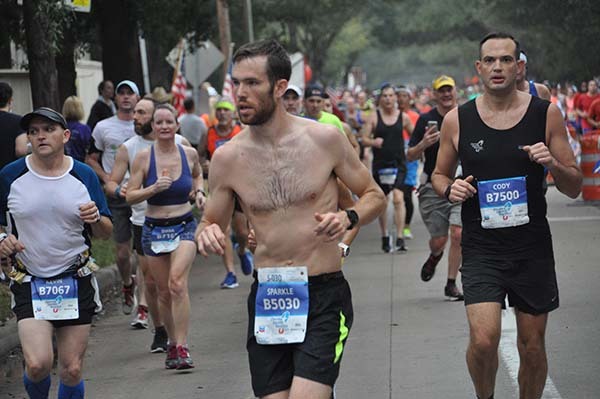 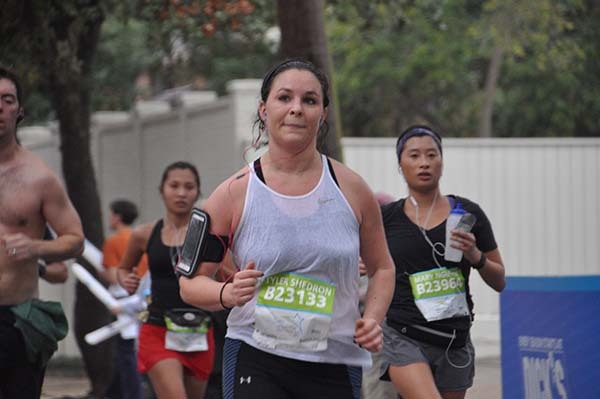 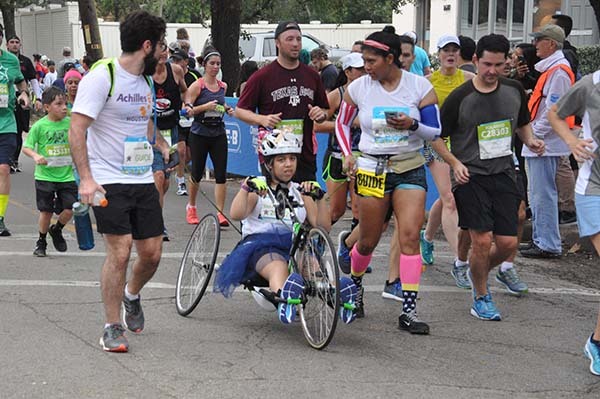 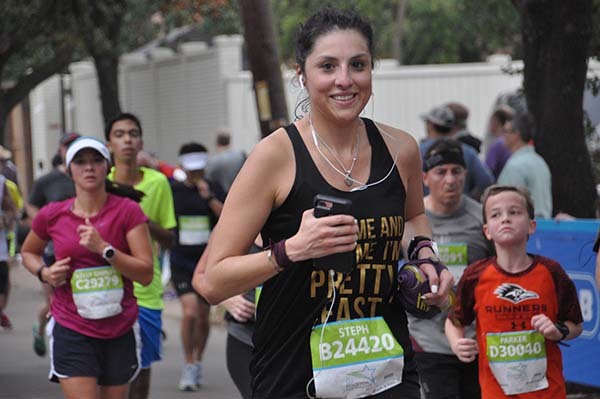 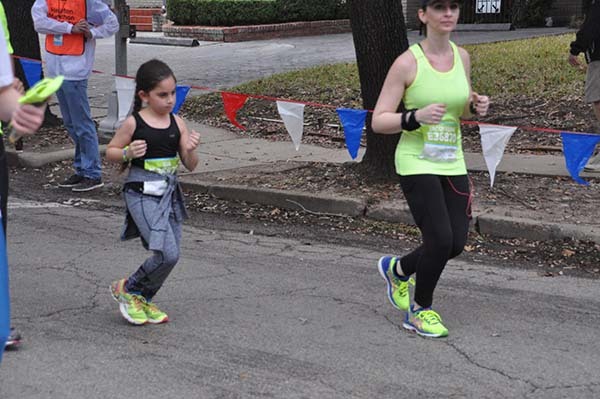 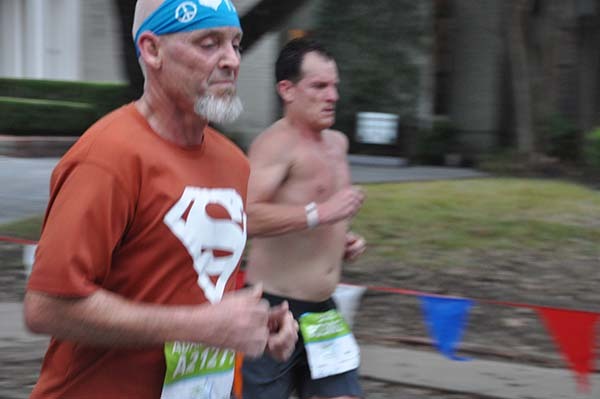 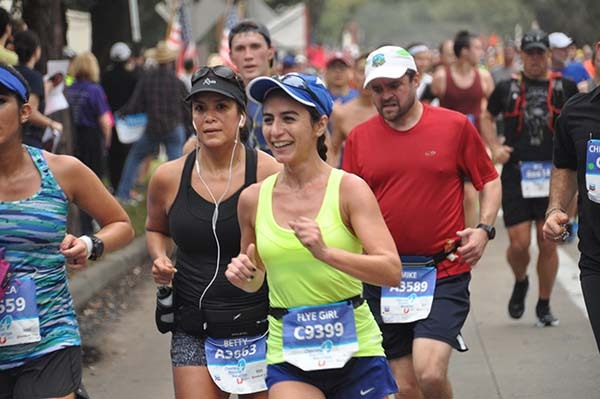 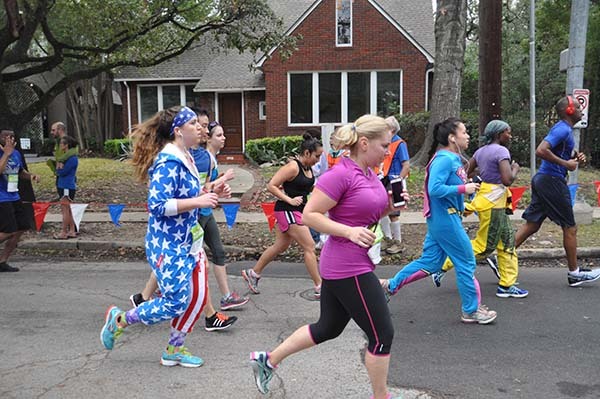 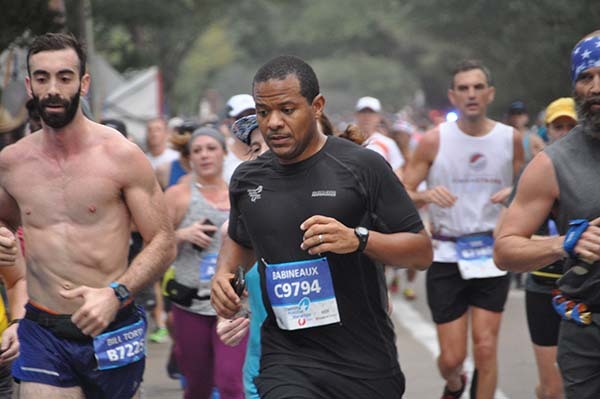 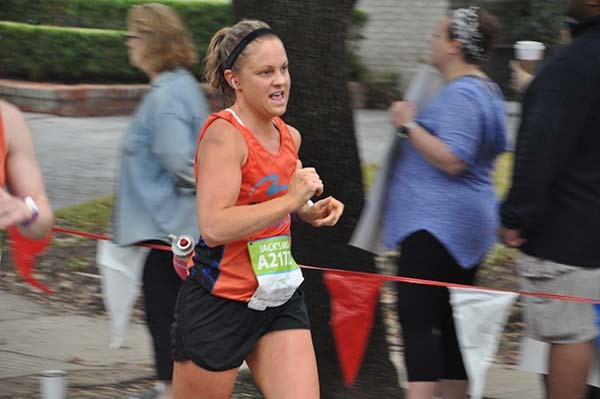 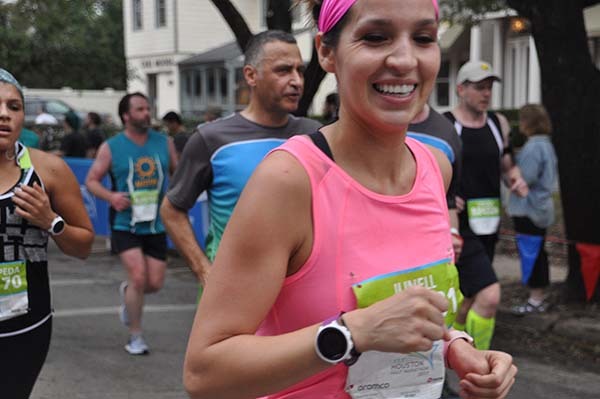 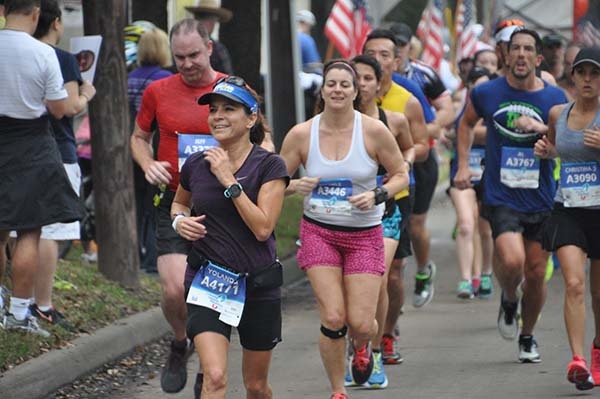 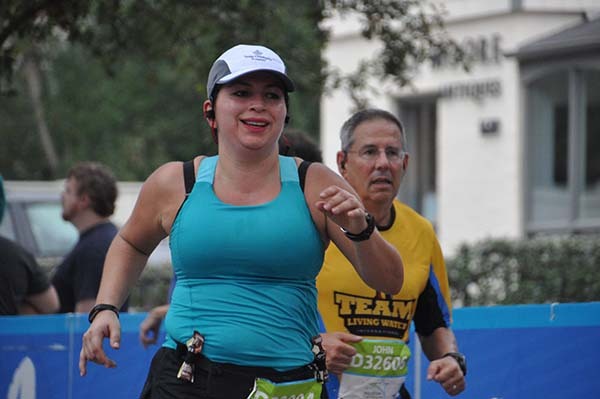 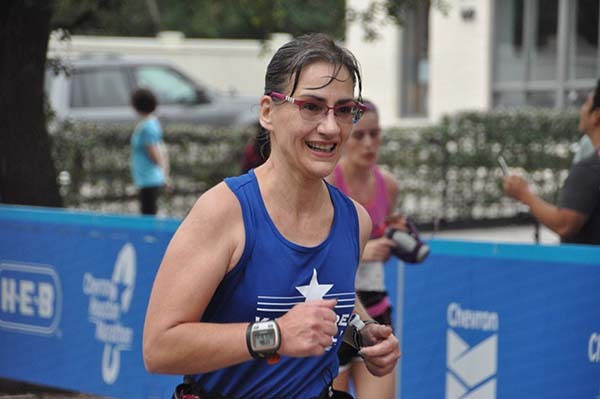 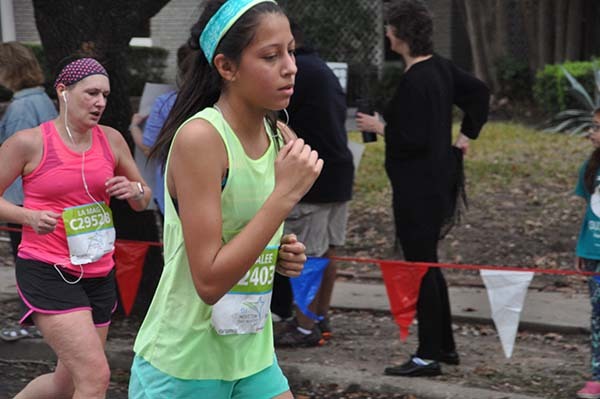 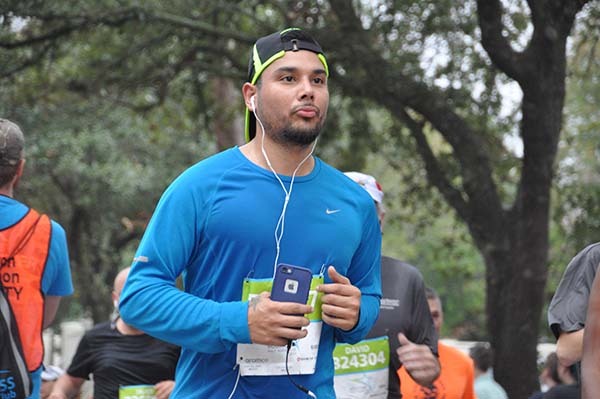 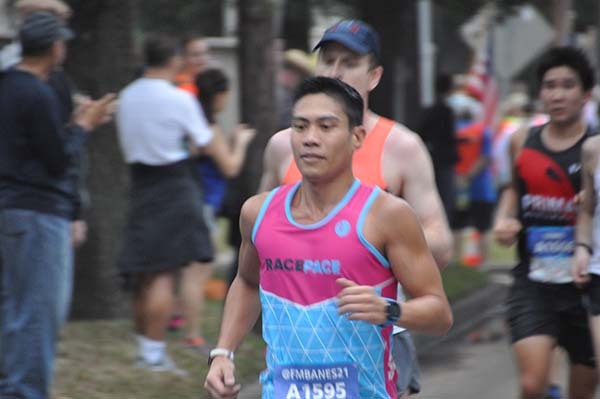 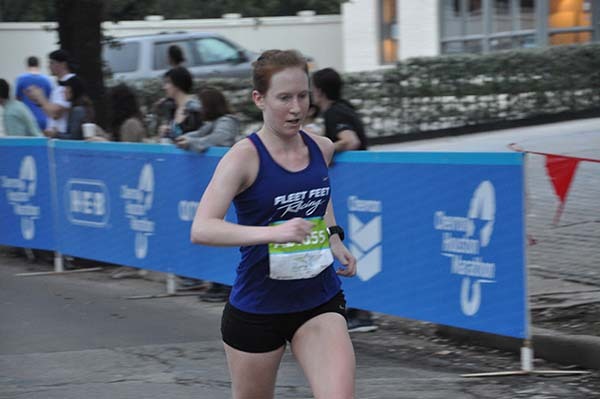 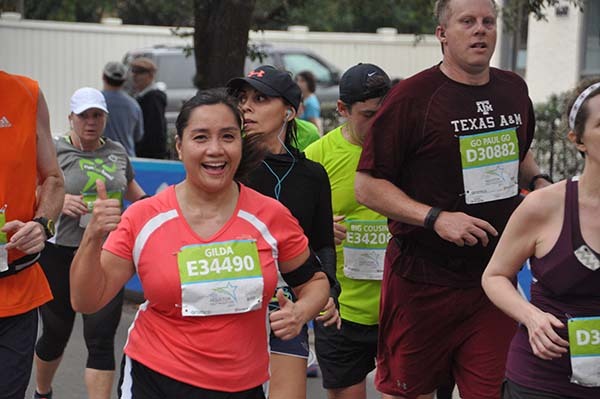 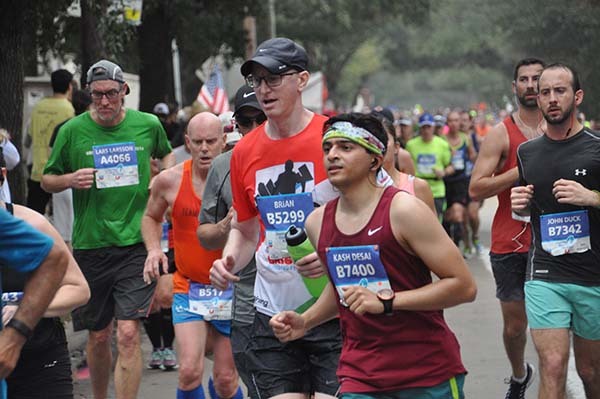 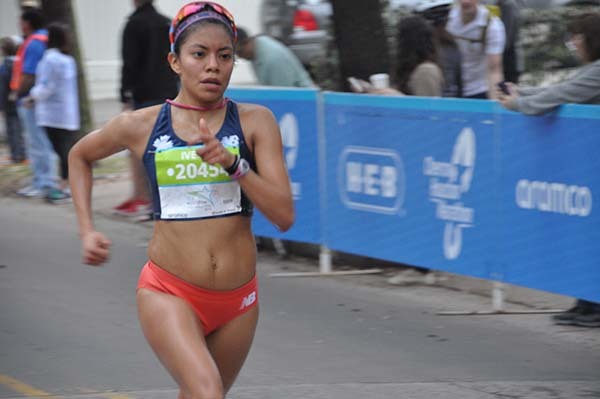 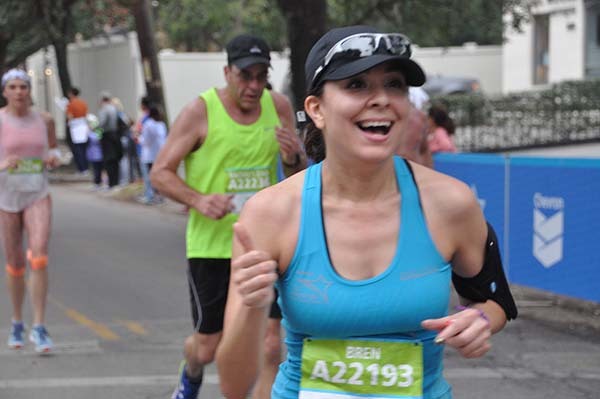 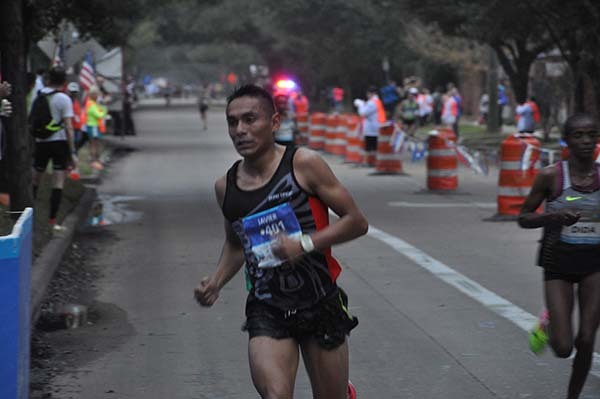 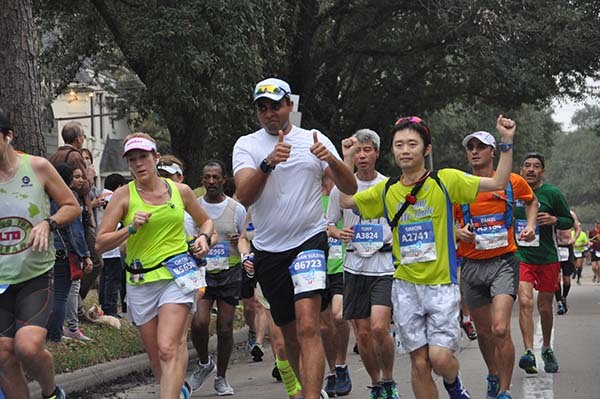 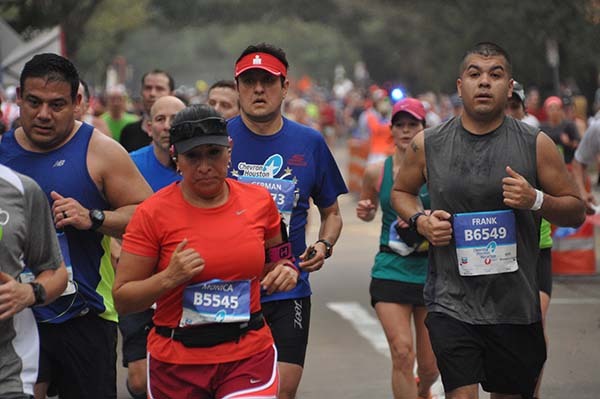 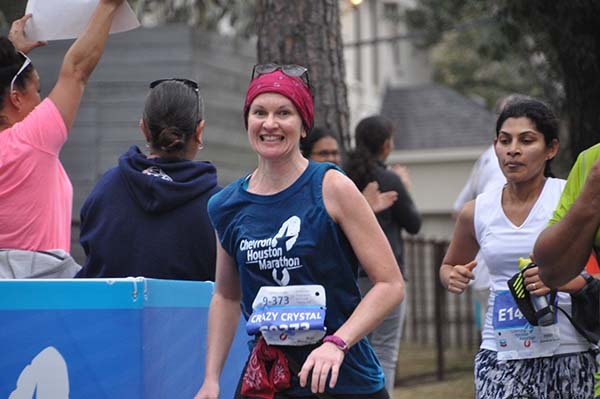 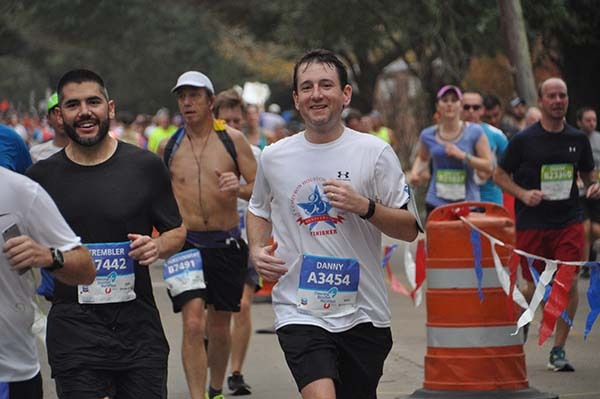 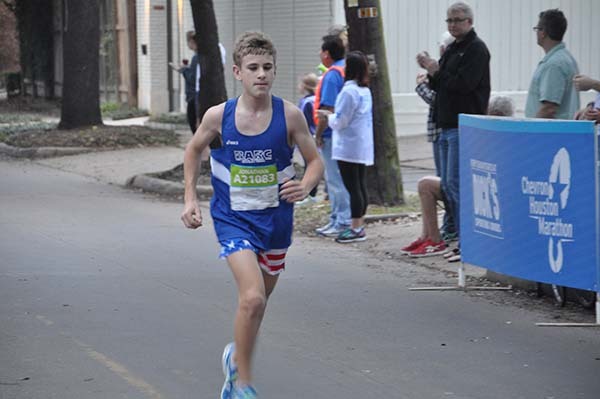 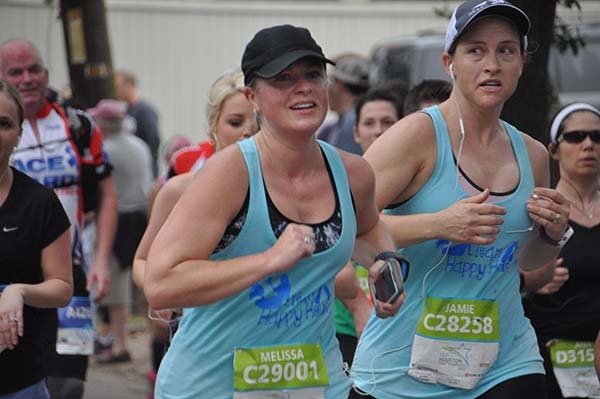 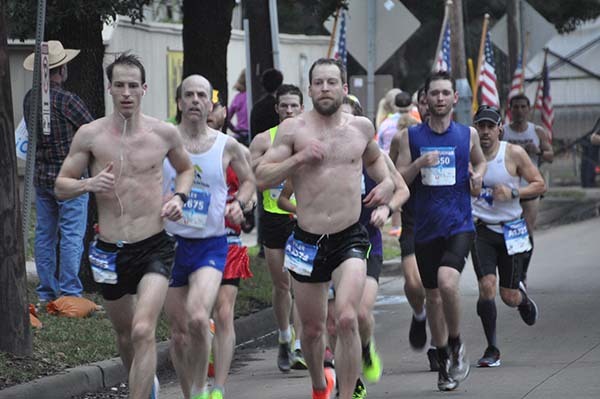 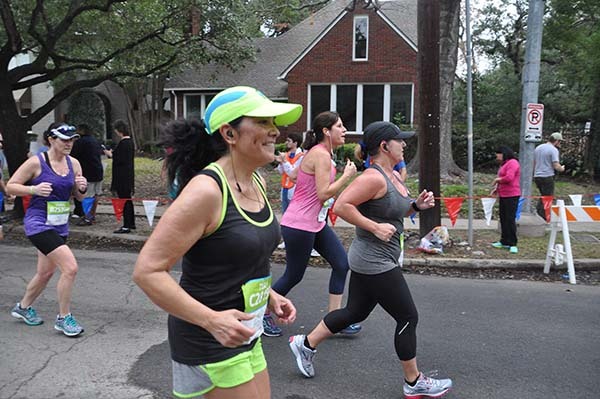 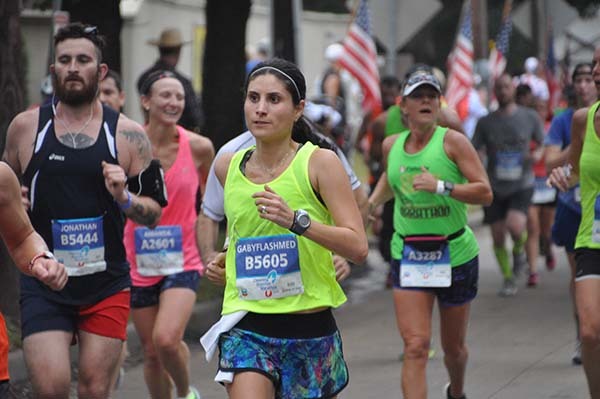 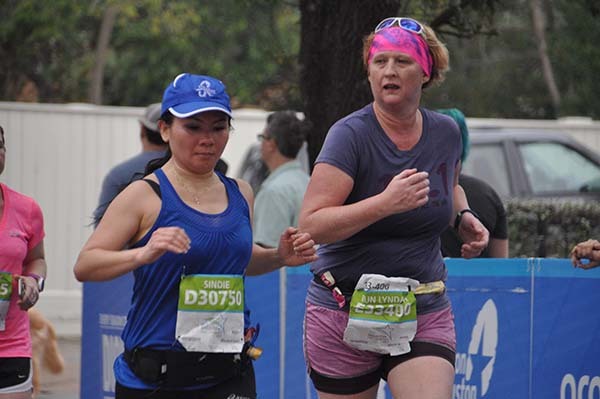 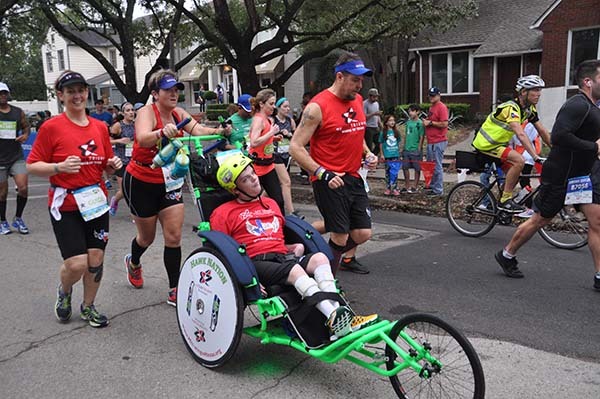 Register now for the 2020 Chevron Houston Marathon!